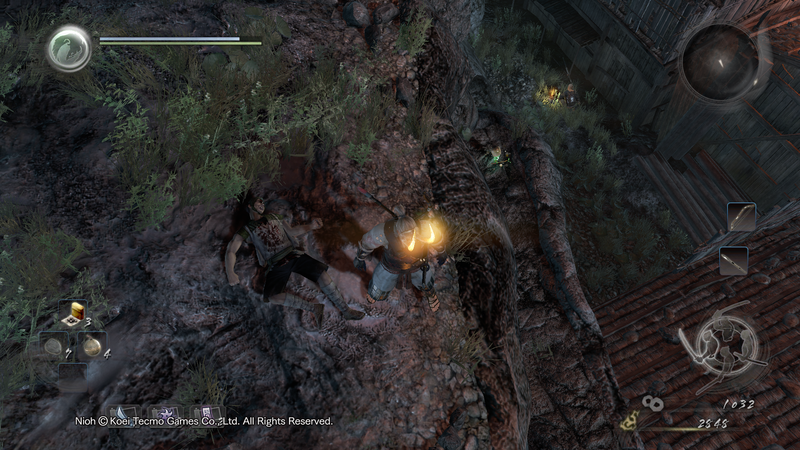 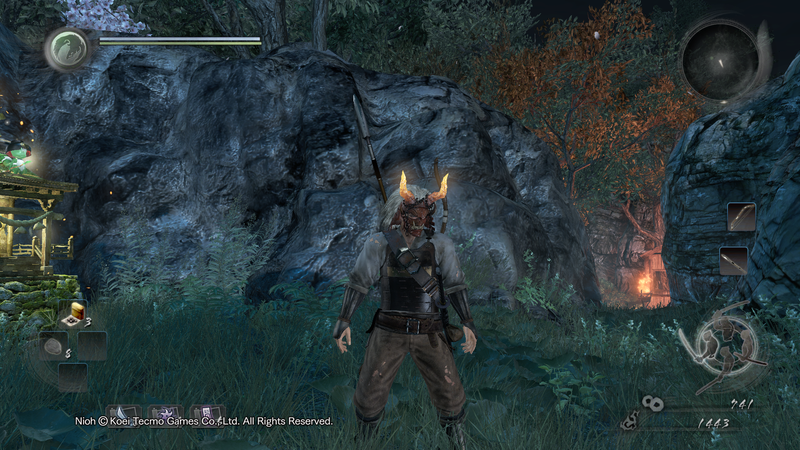 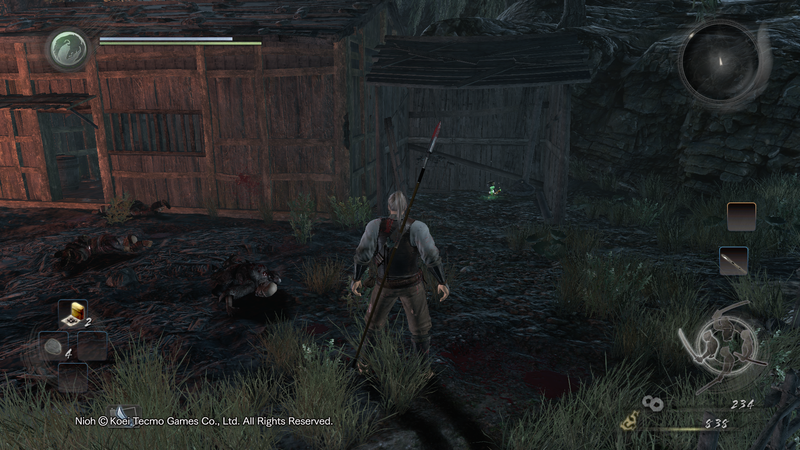 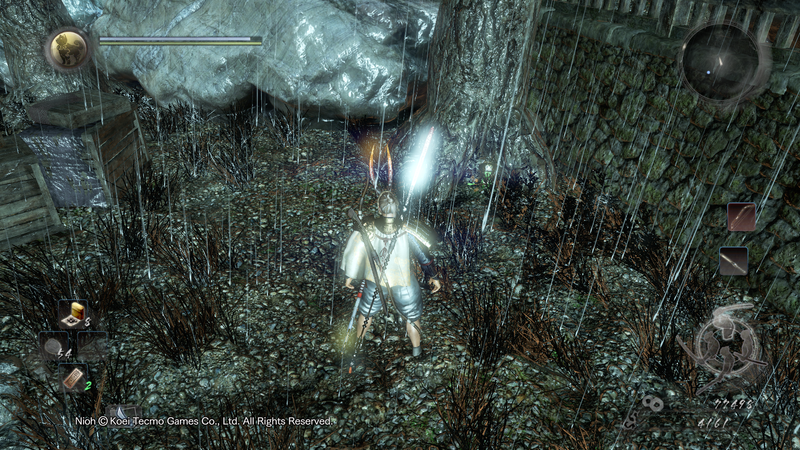 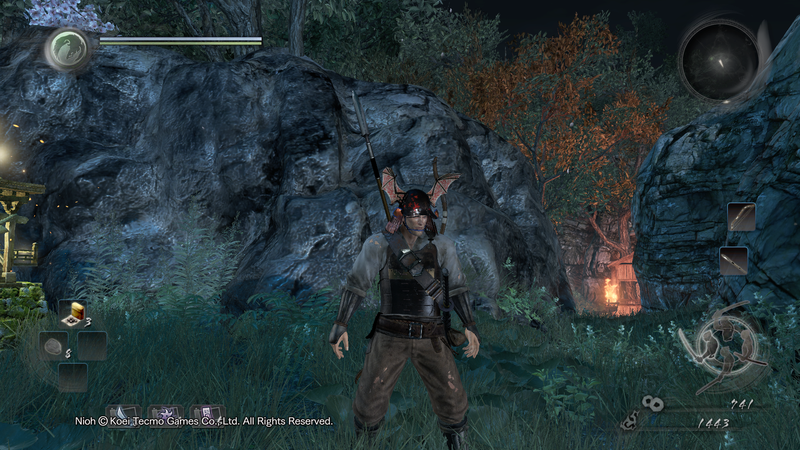 This may be one of the best games that I have had the pleasure of playing in years. 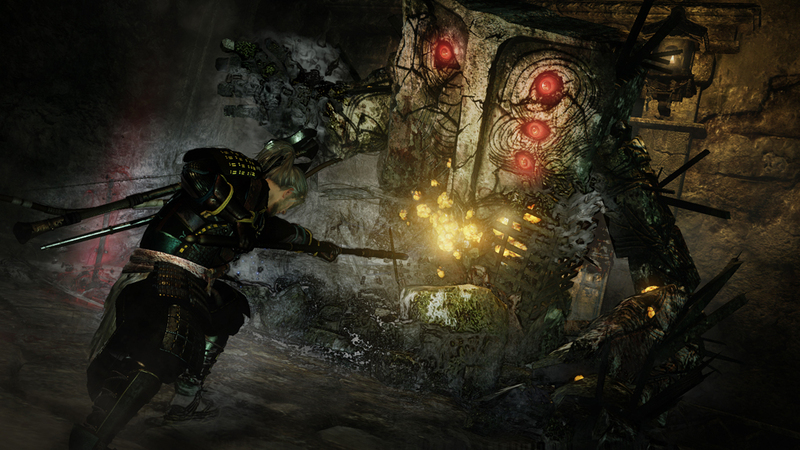 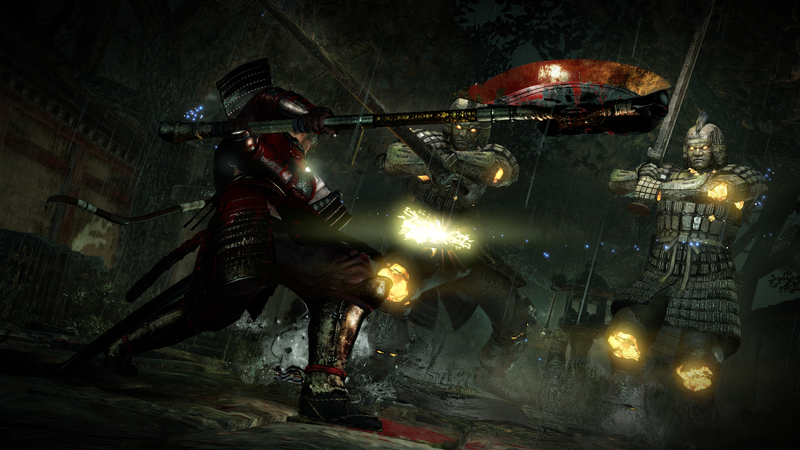 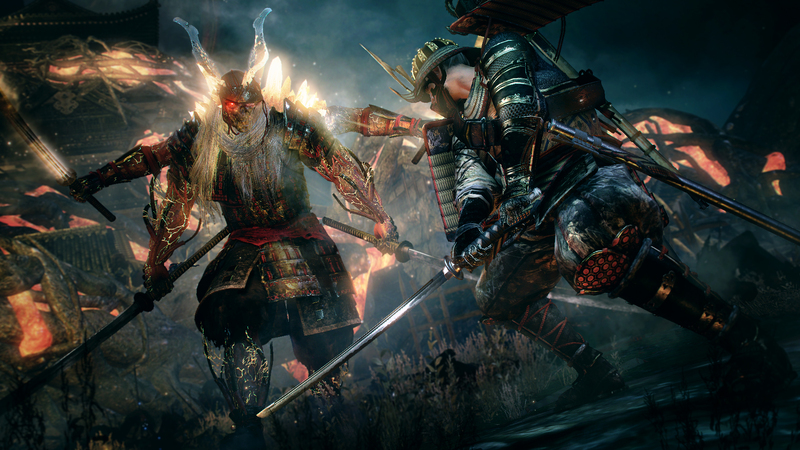 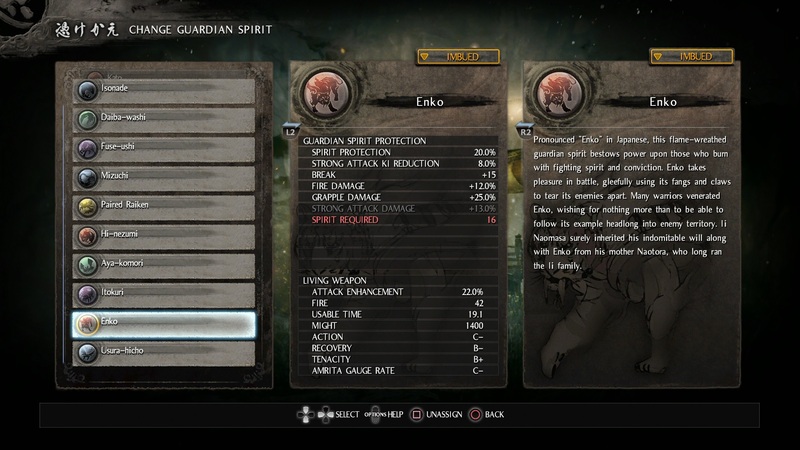 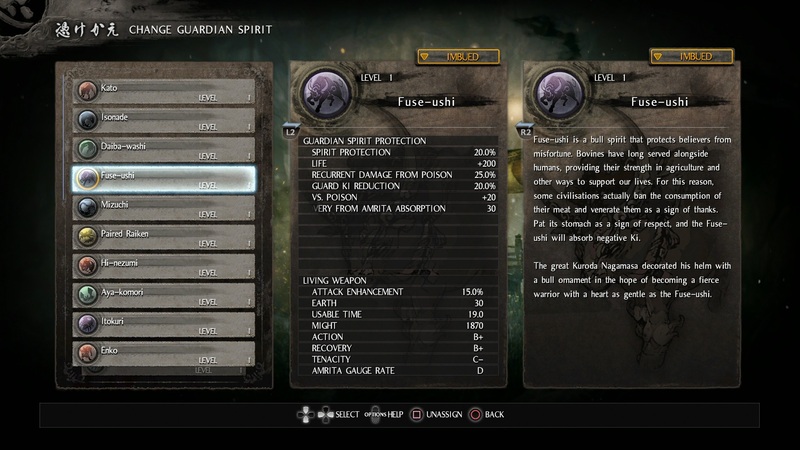 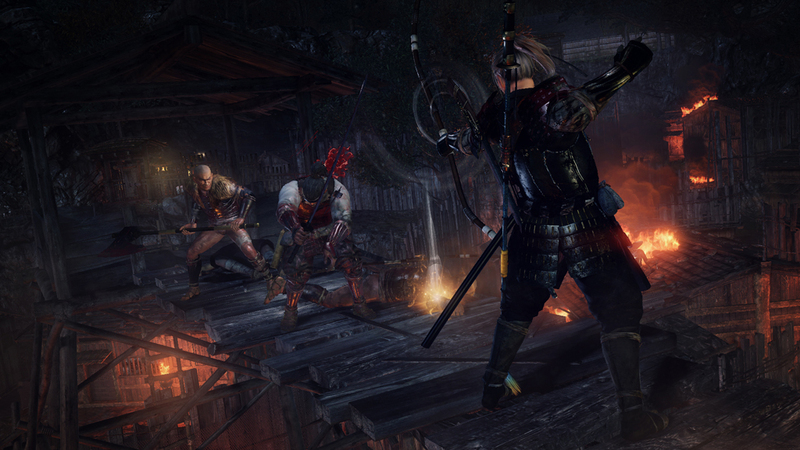 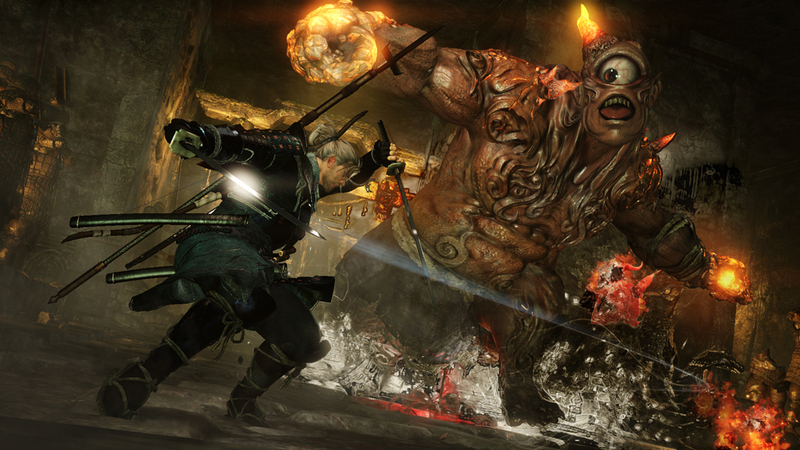 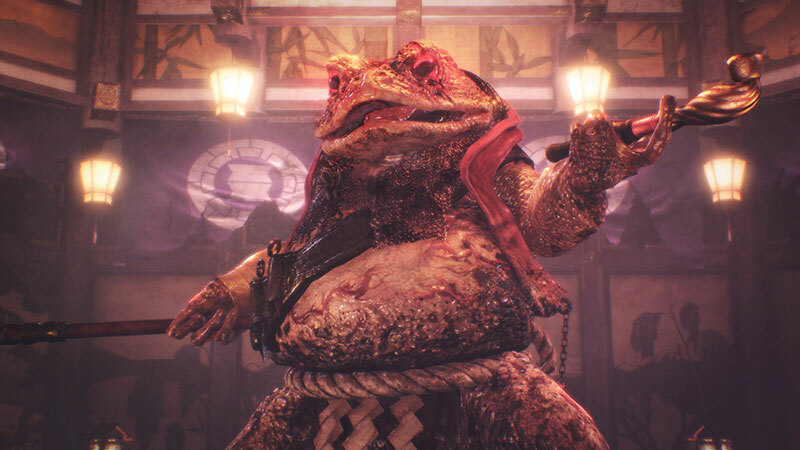 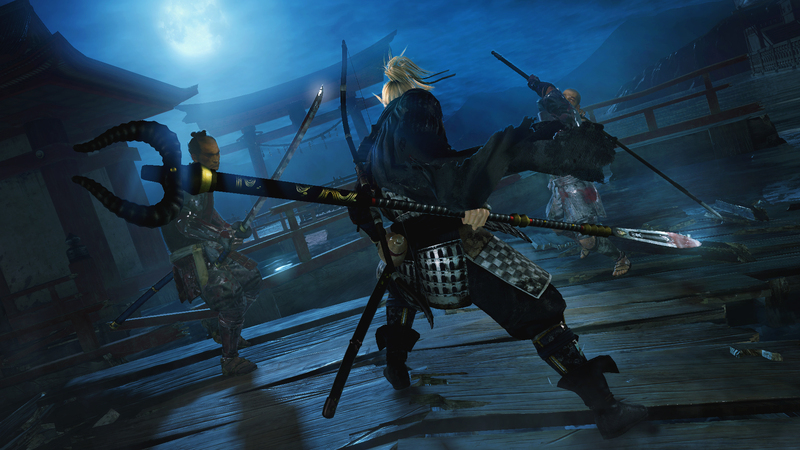 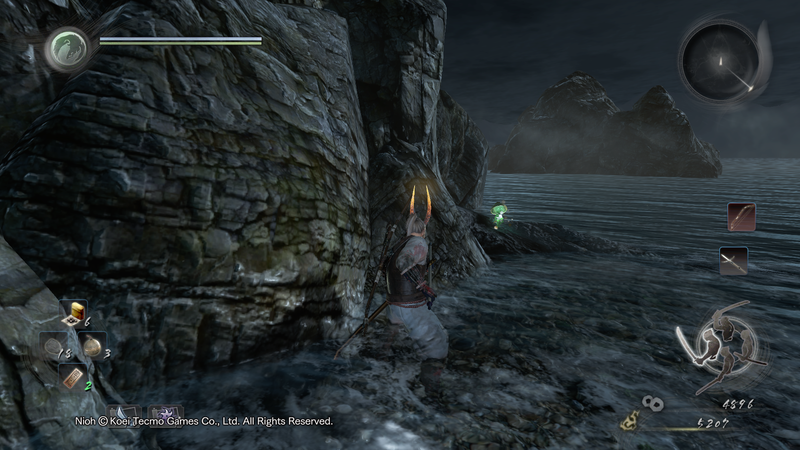 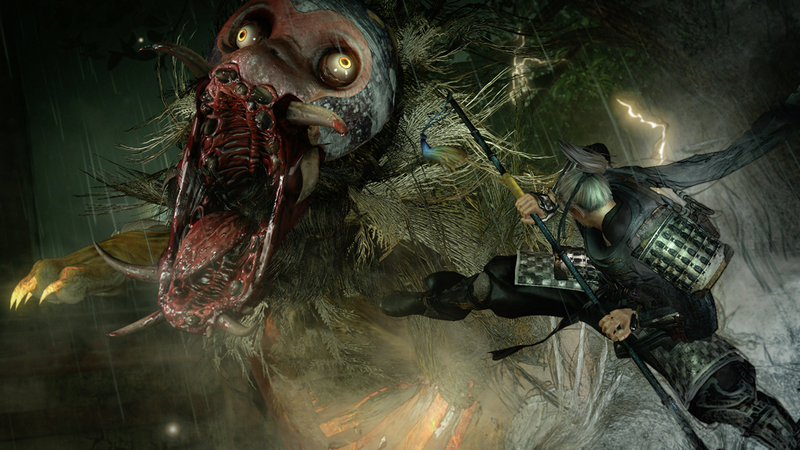 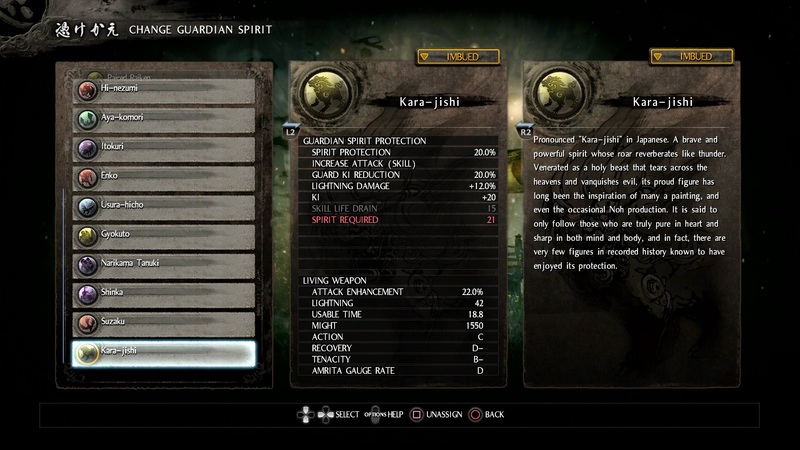 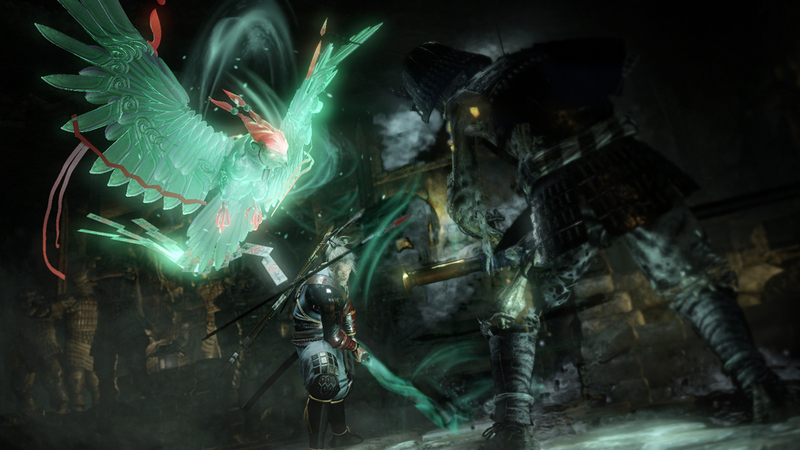 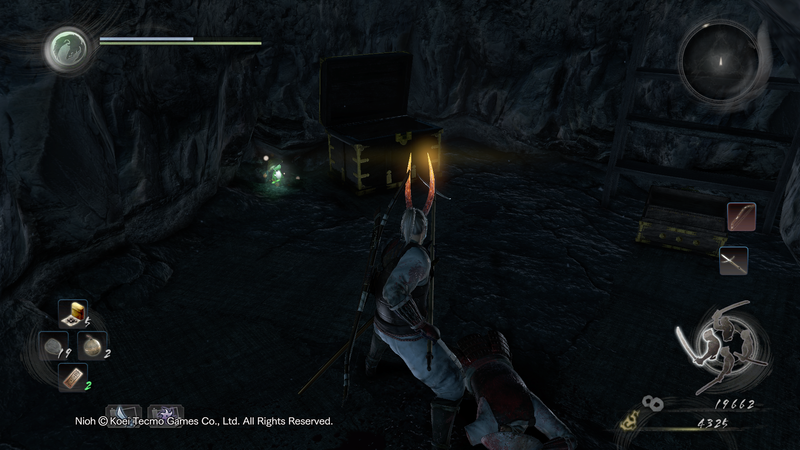 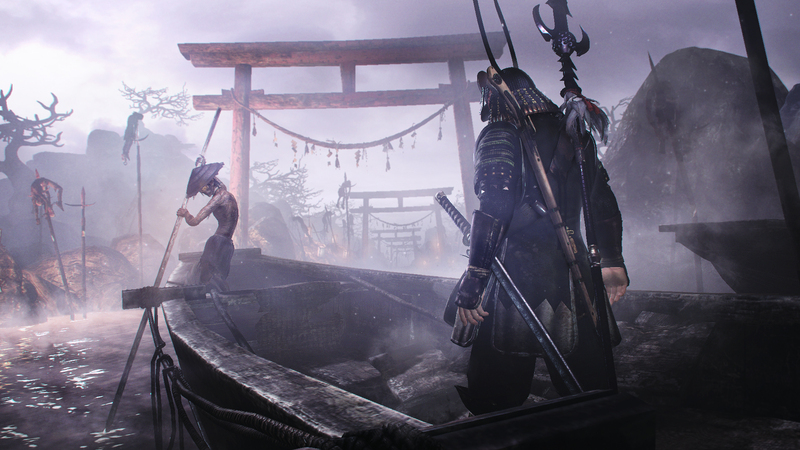 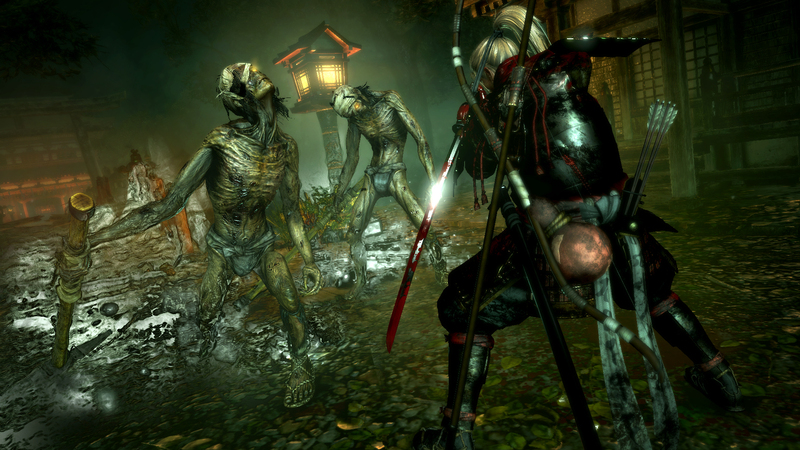 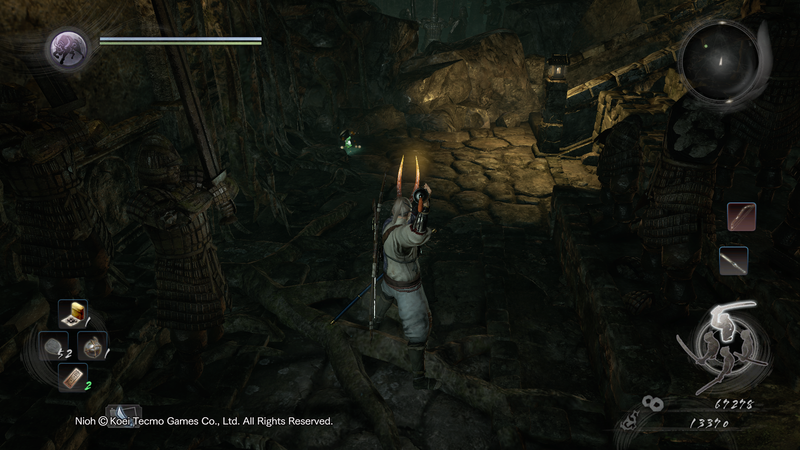 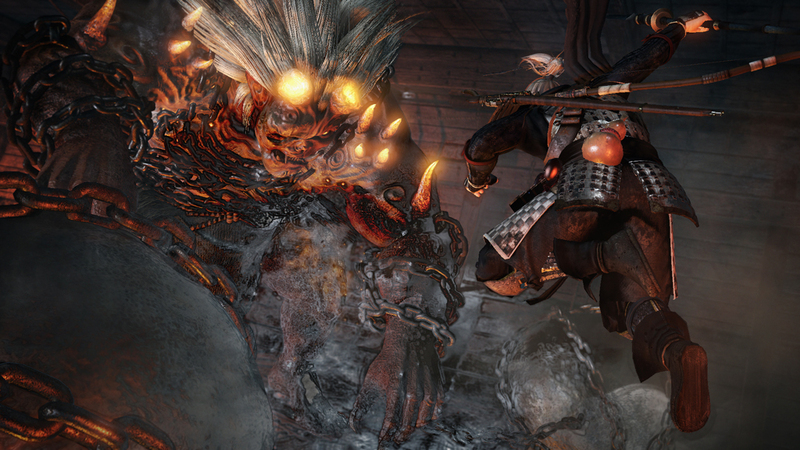 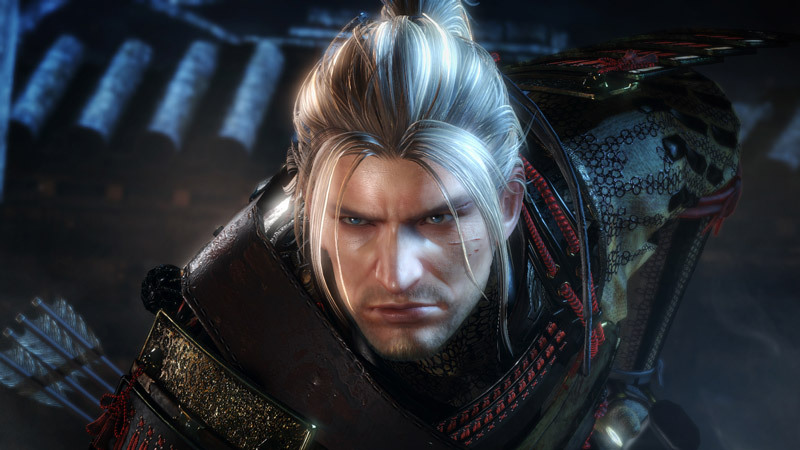 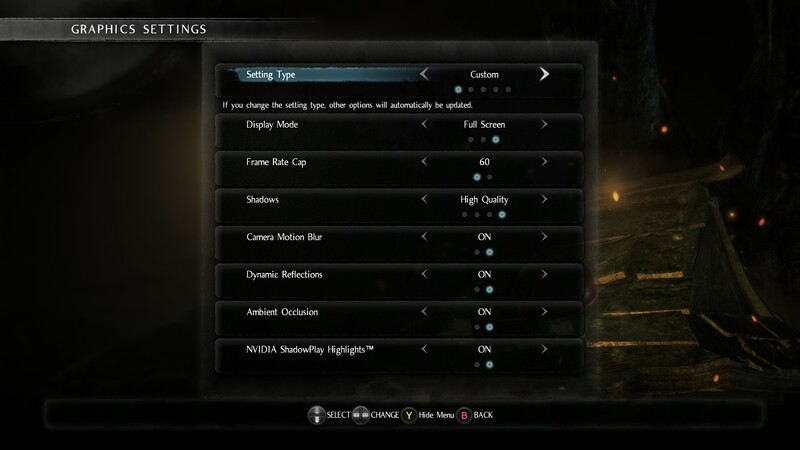 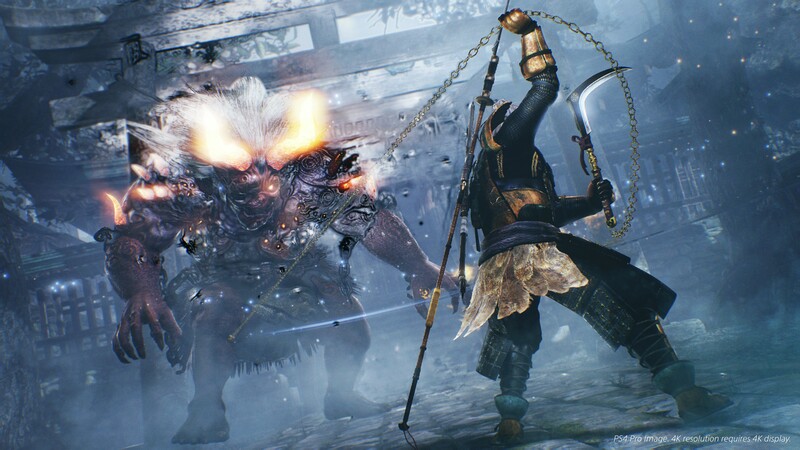 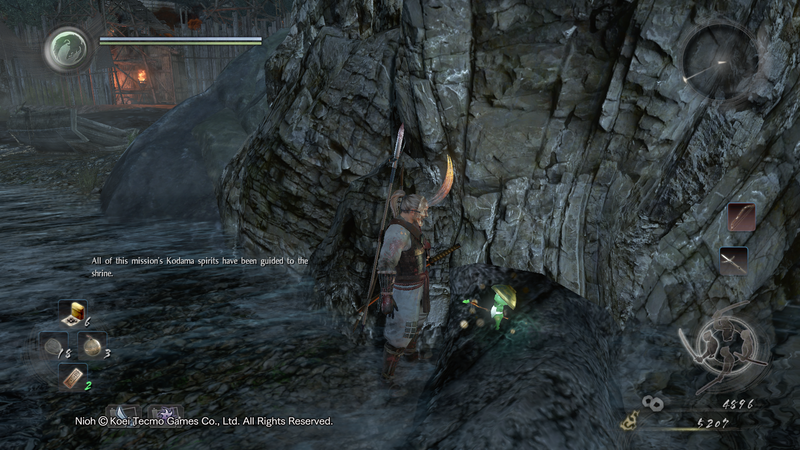 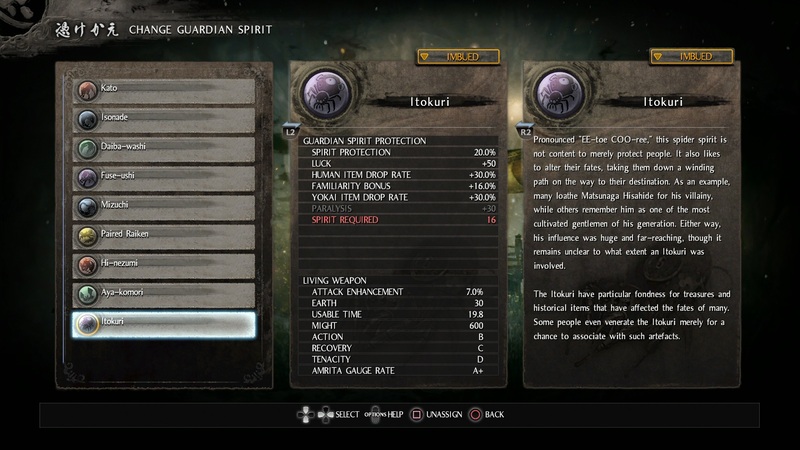 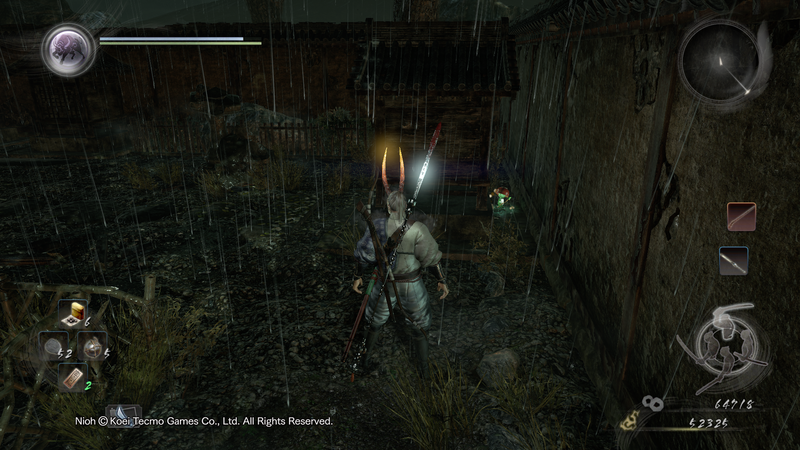 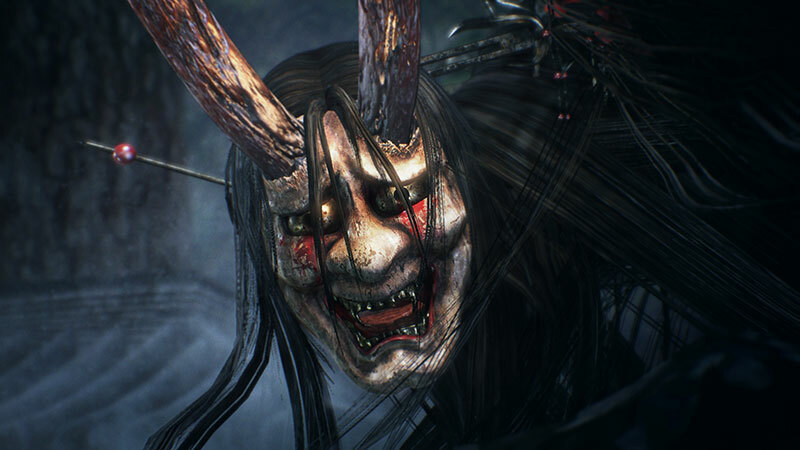 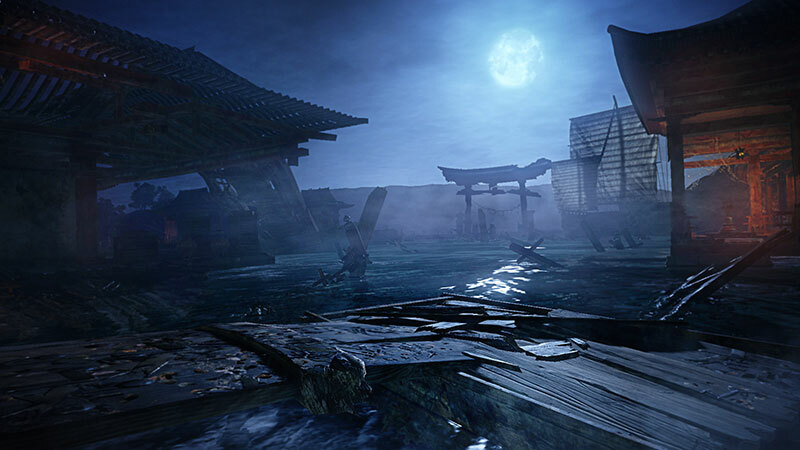 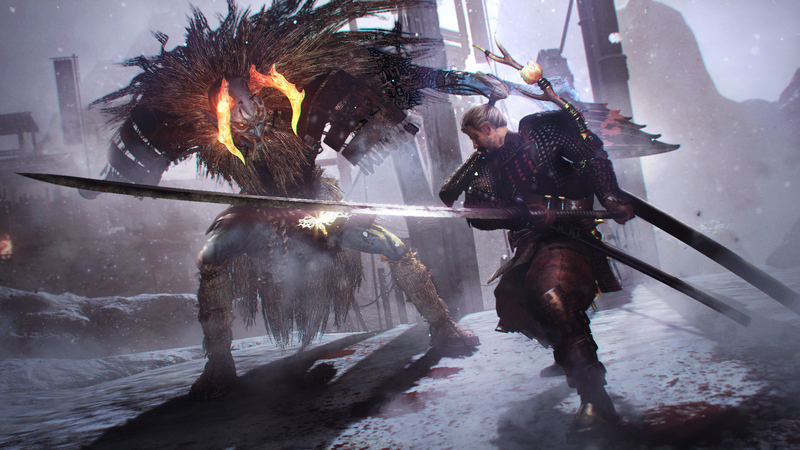 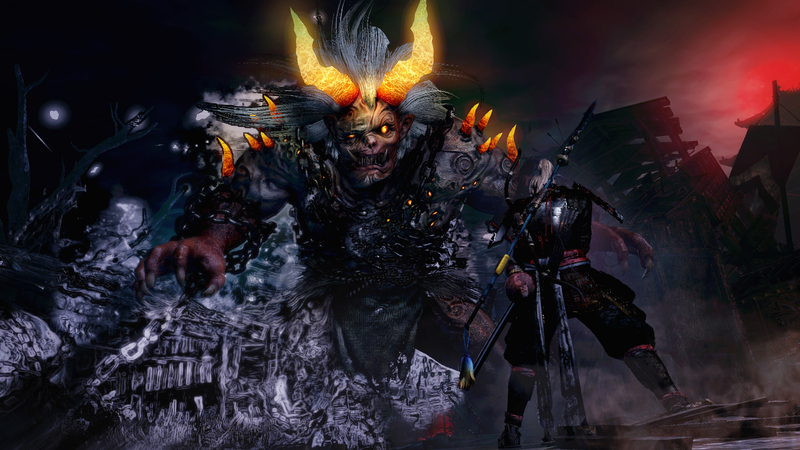 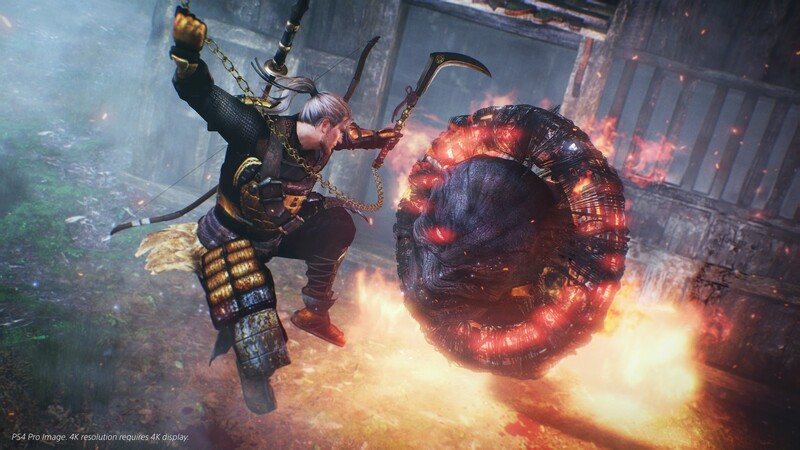 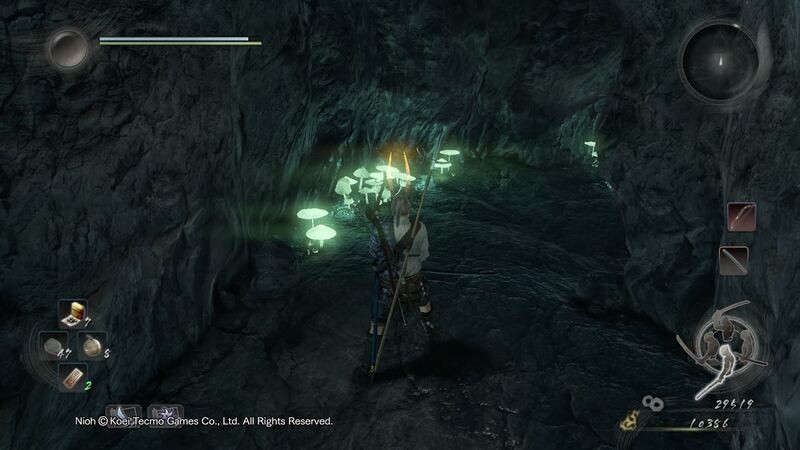 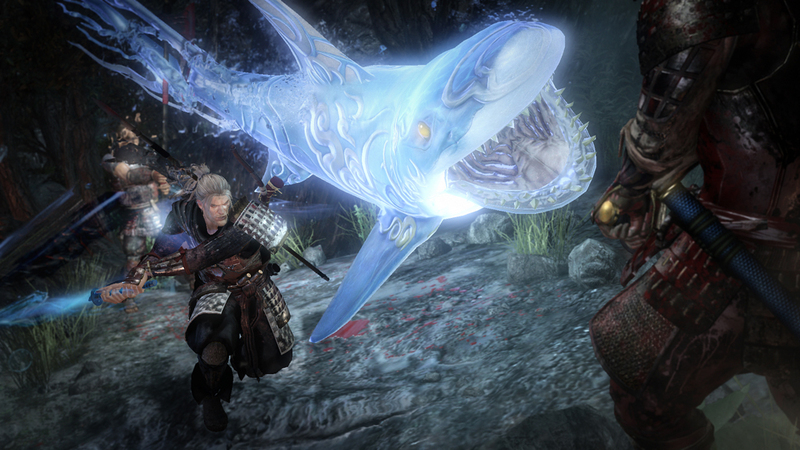 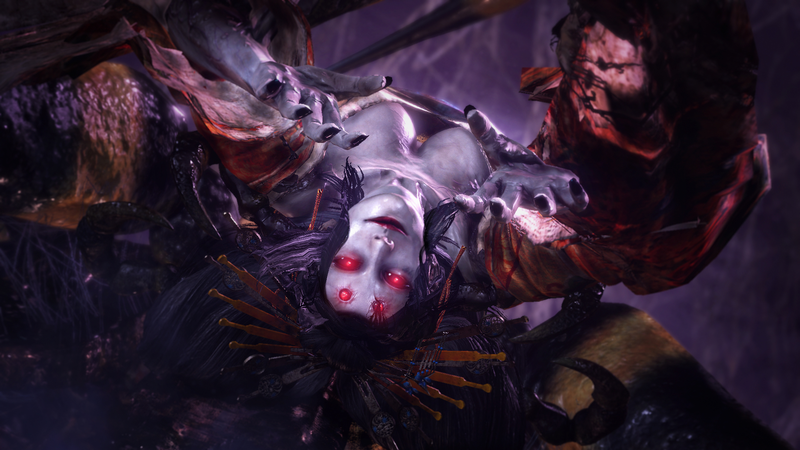 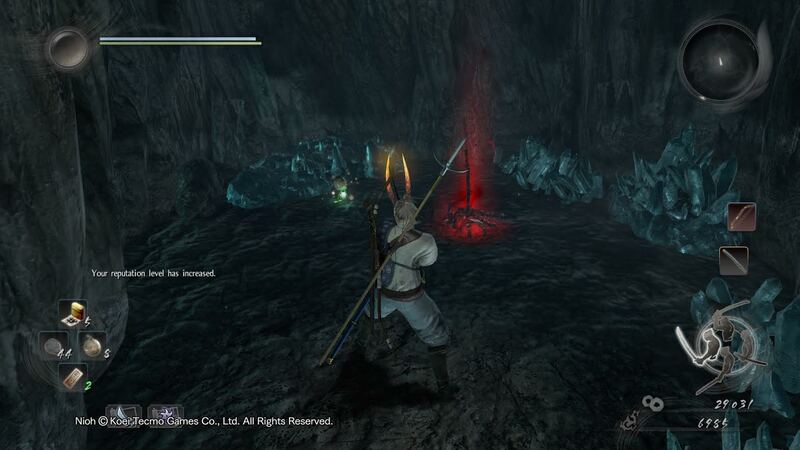 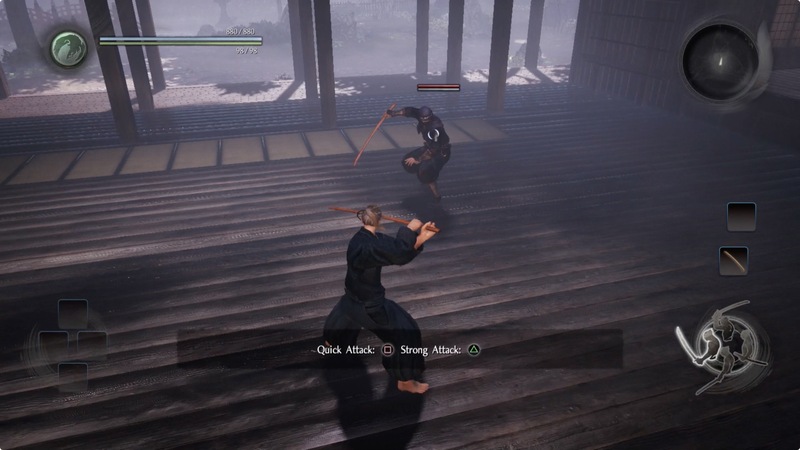 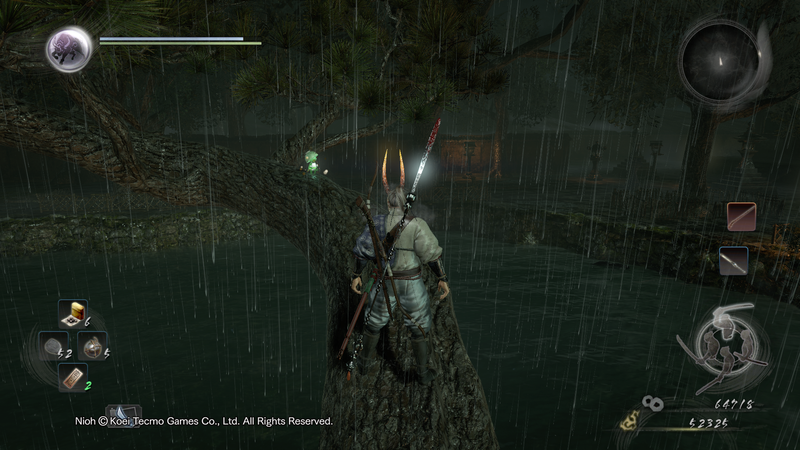 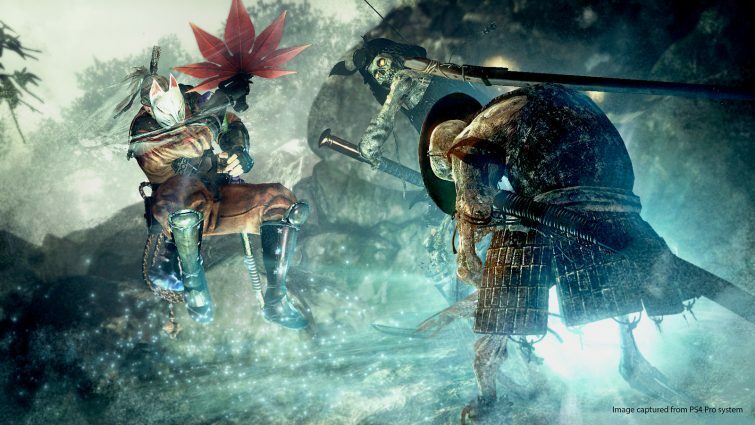 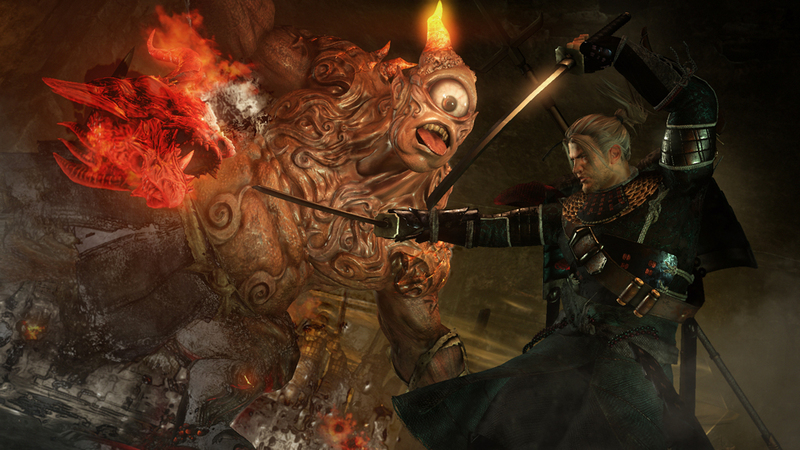 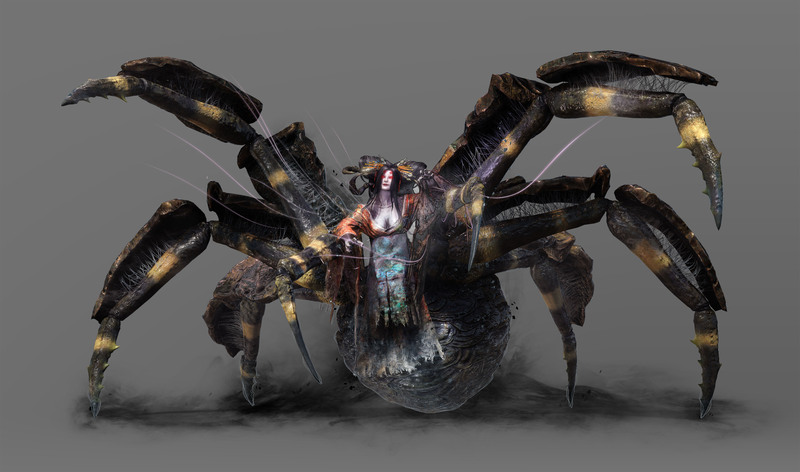 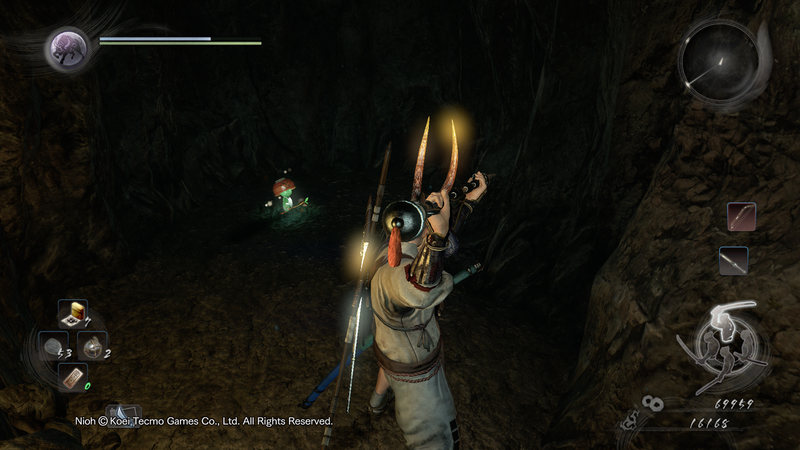 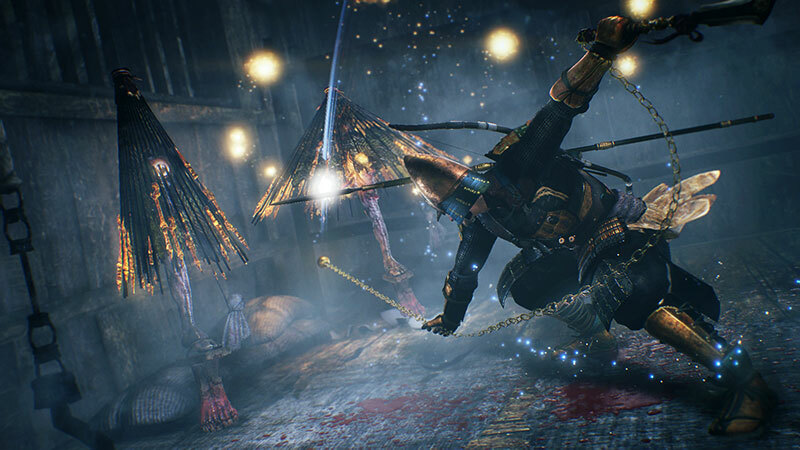 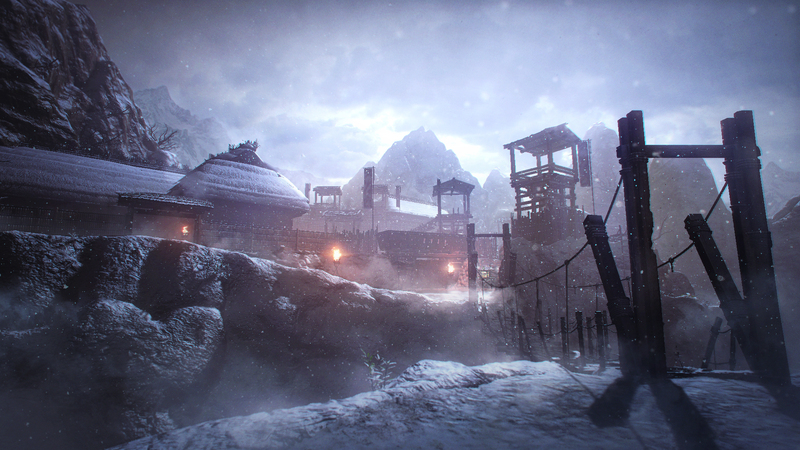 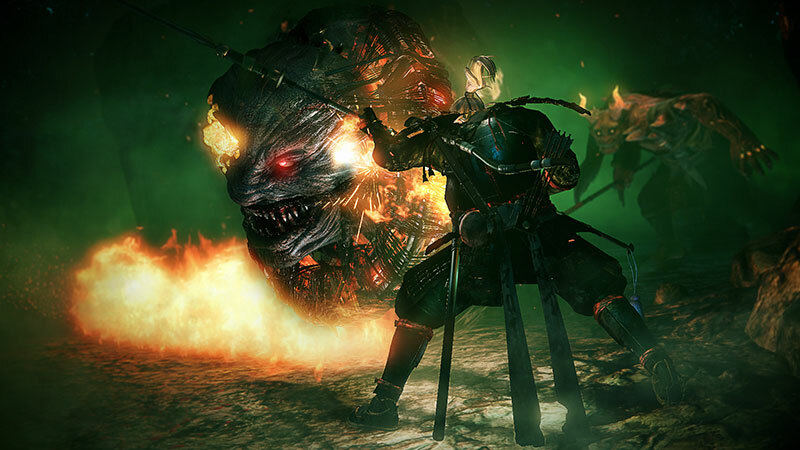 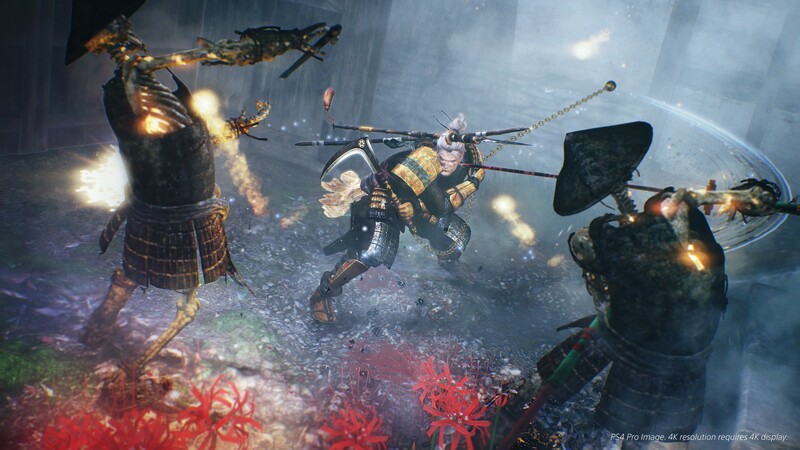 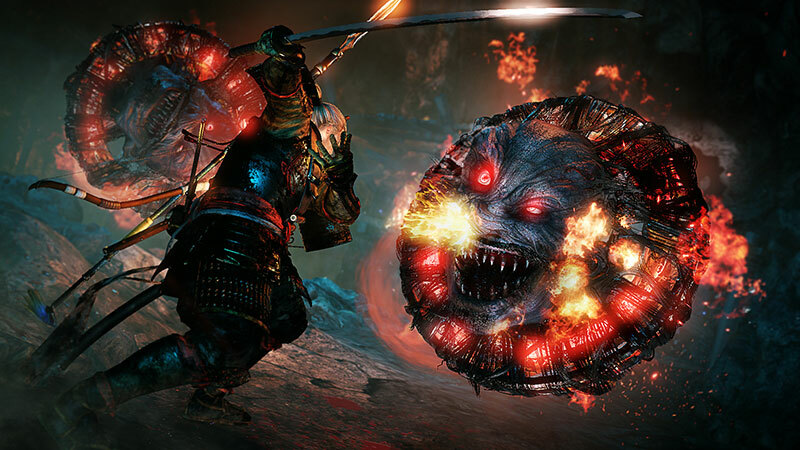 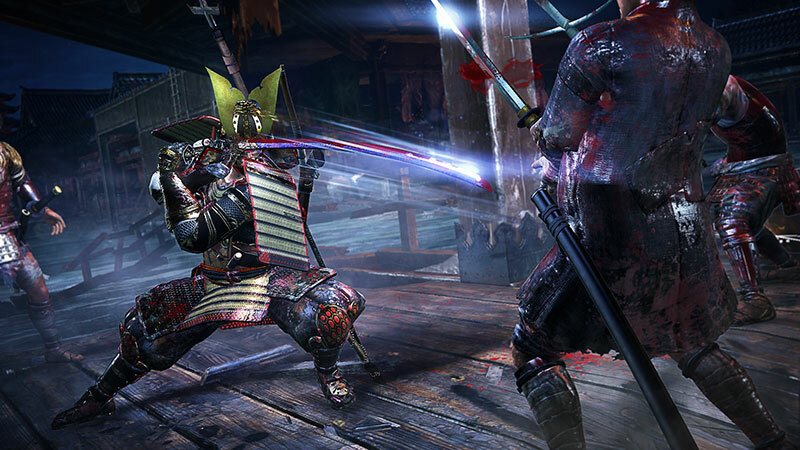 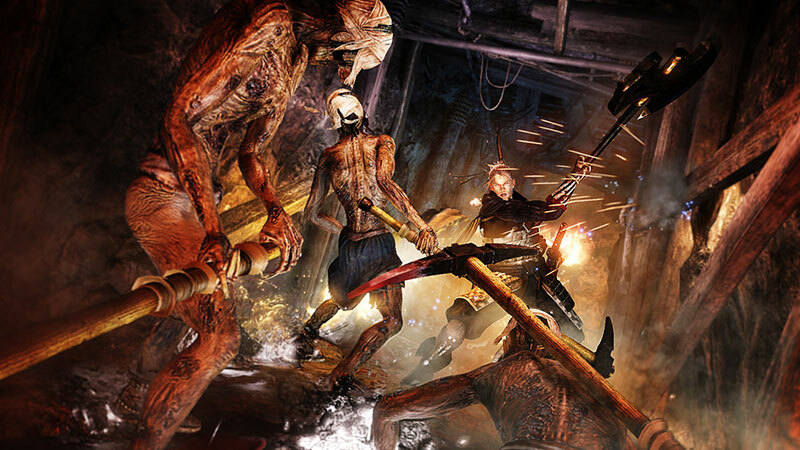 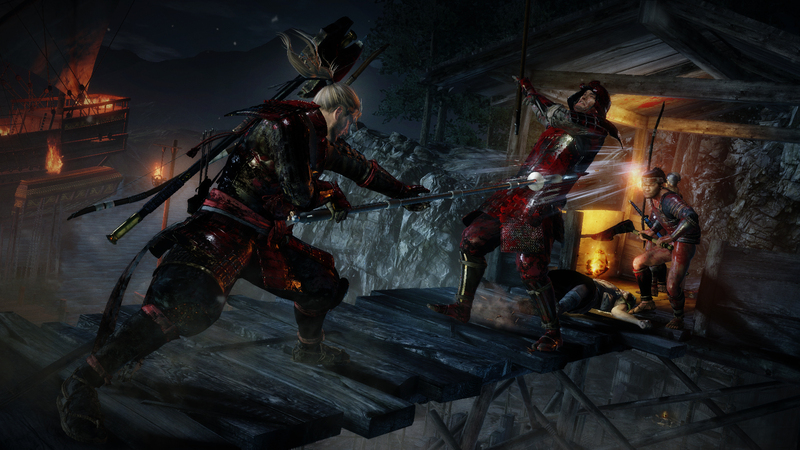 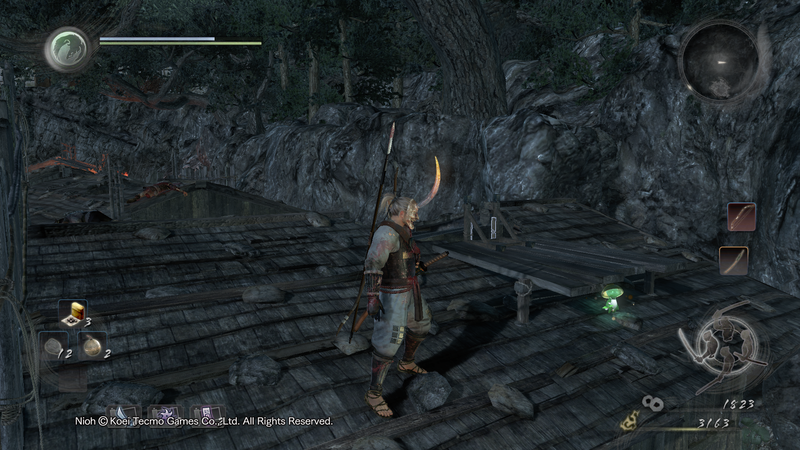 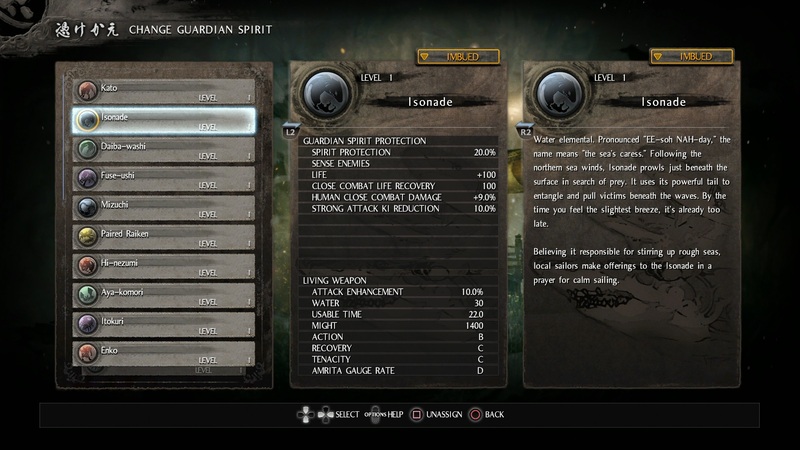 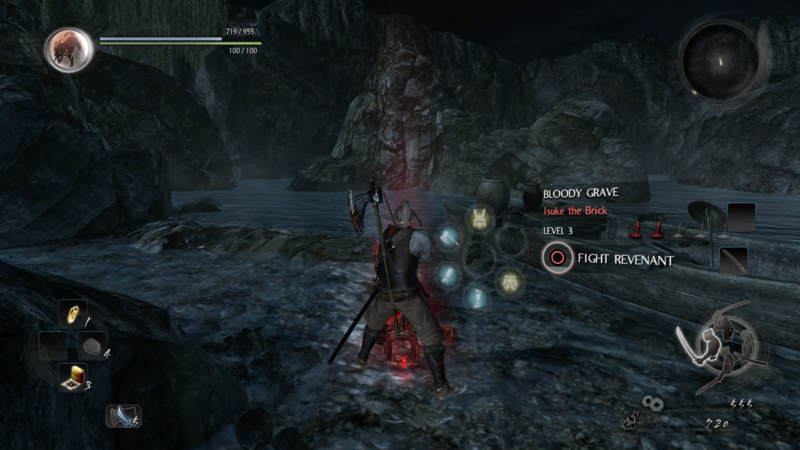 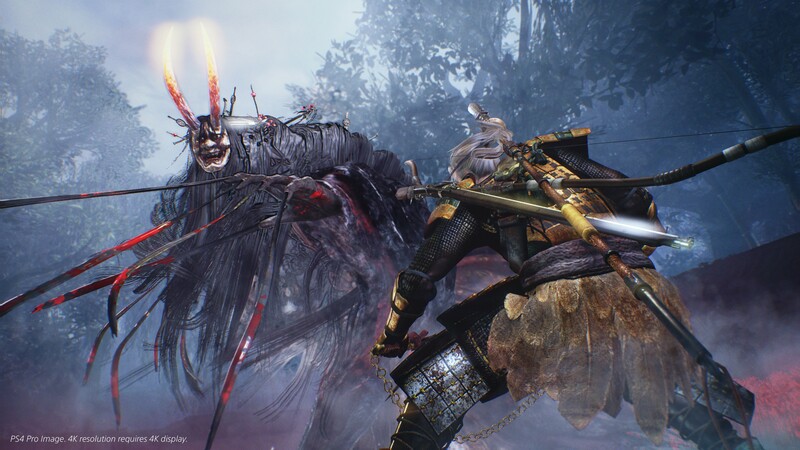 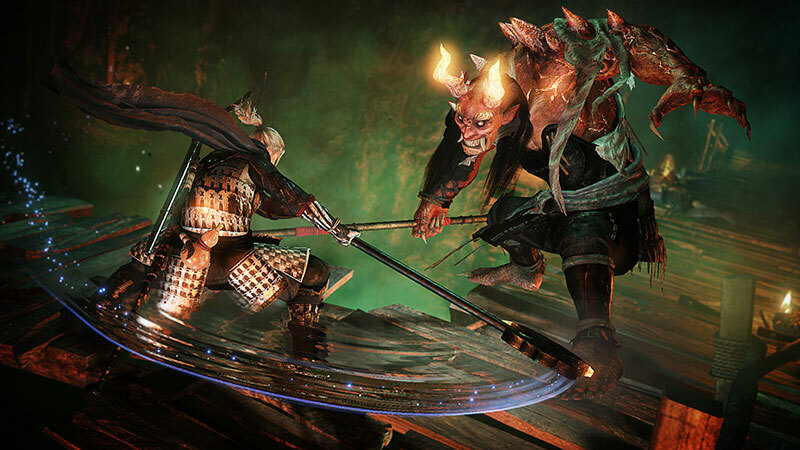 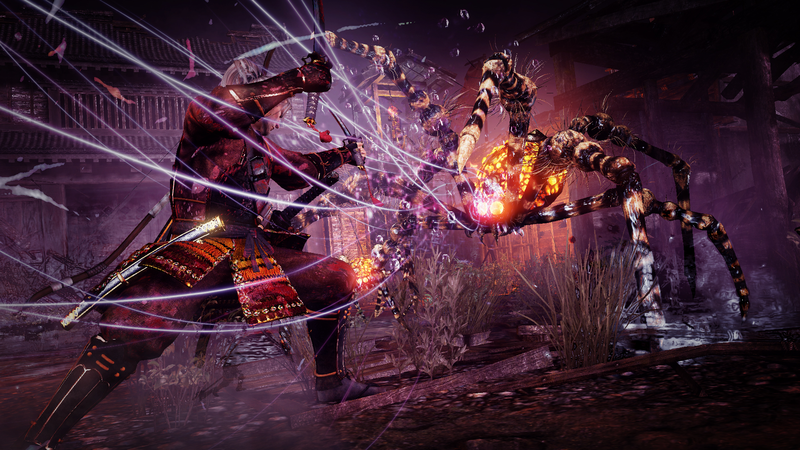 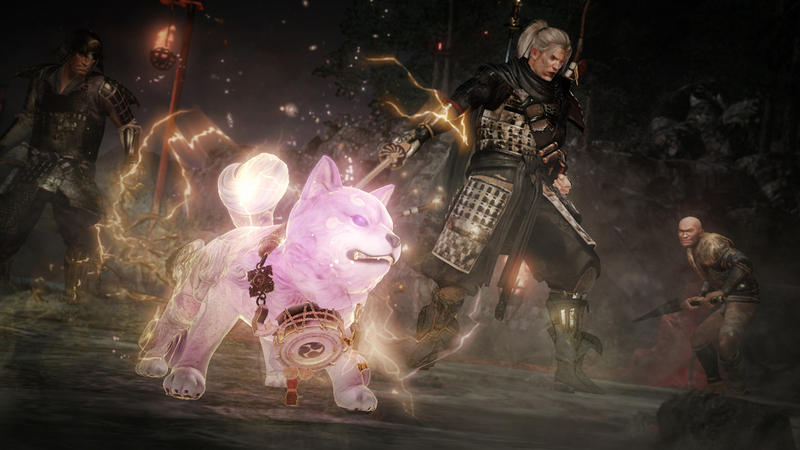 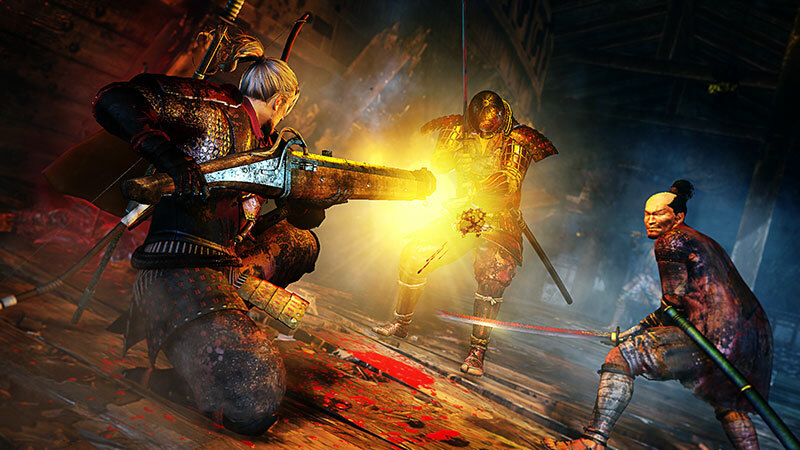 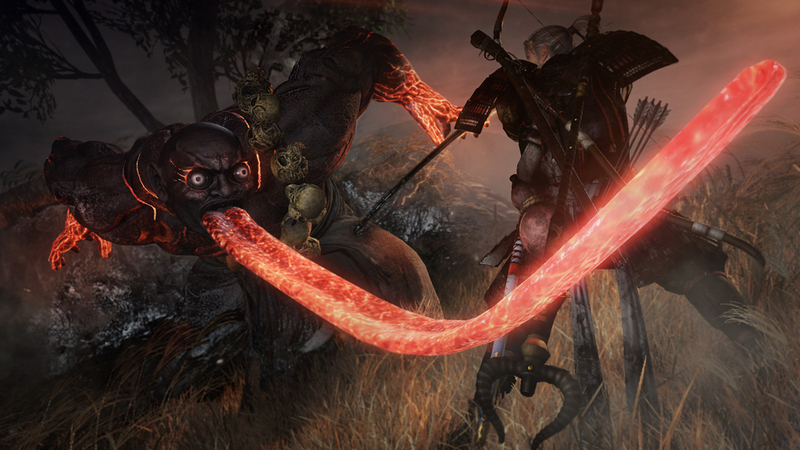 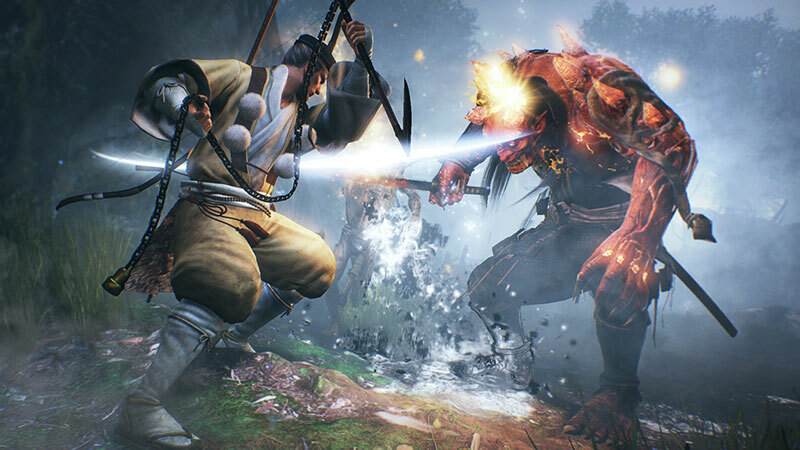 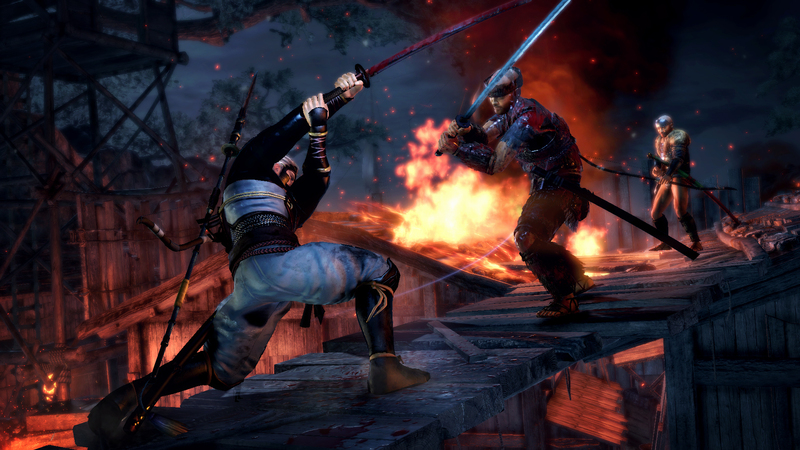 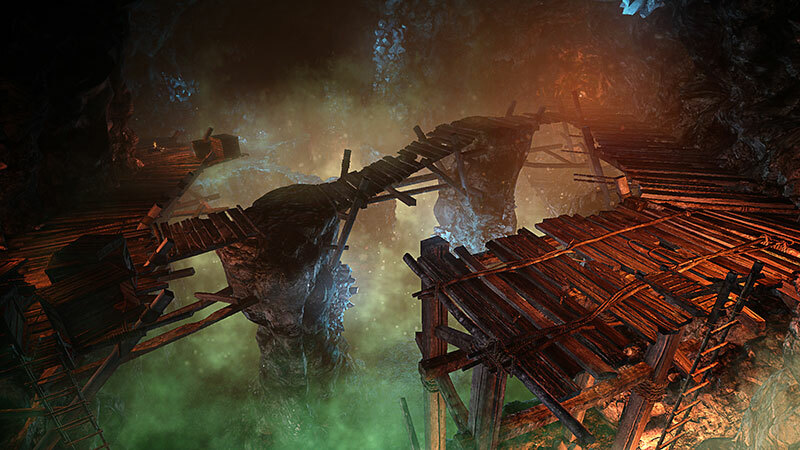 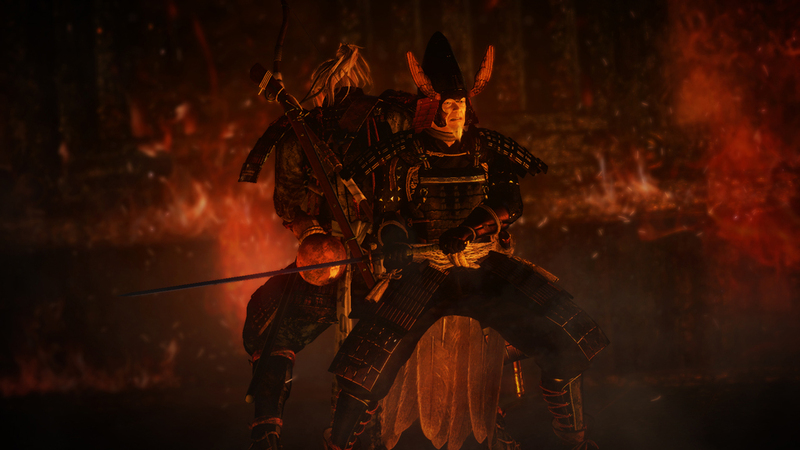 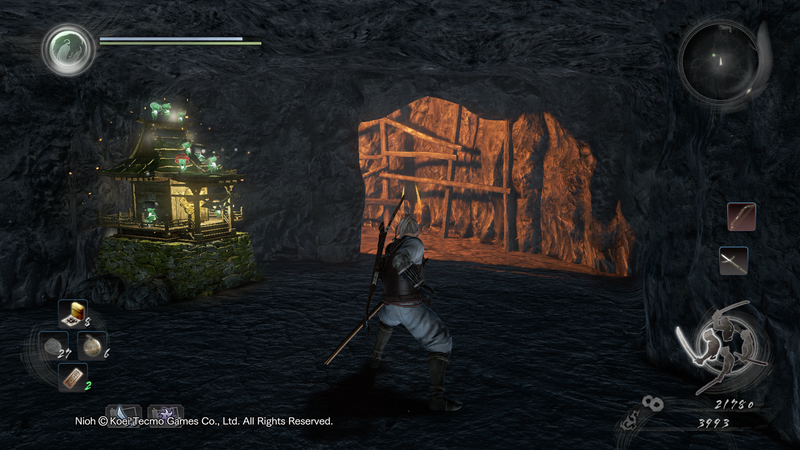 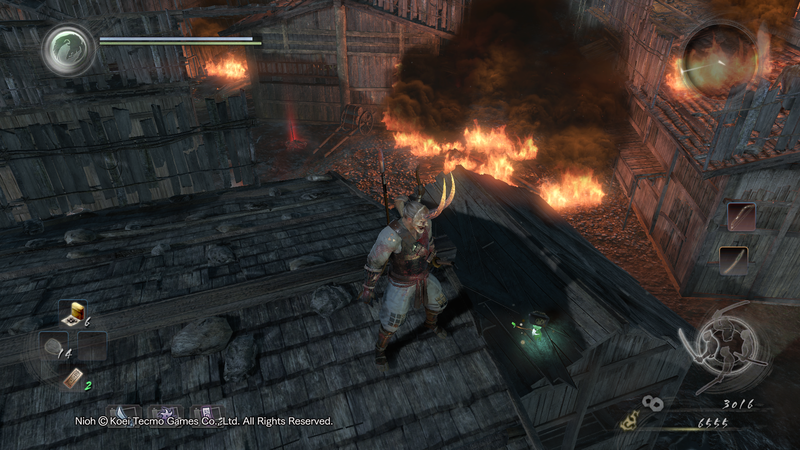 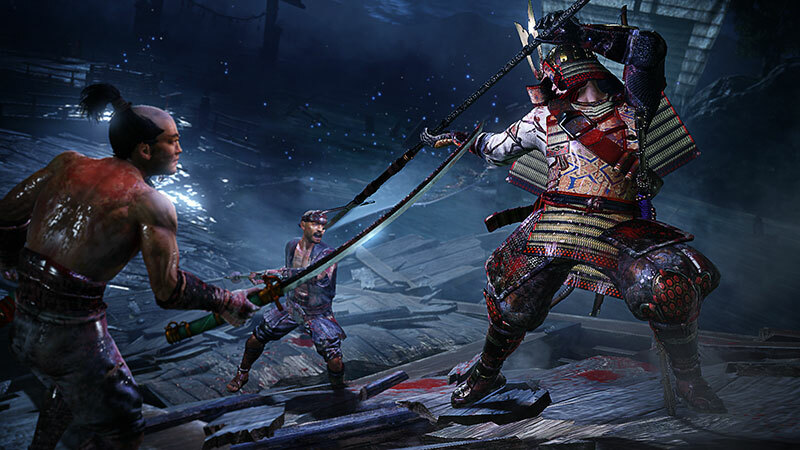 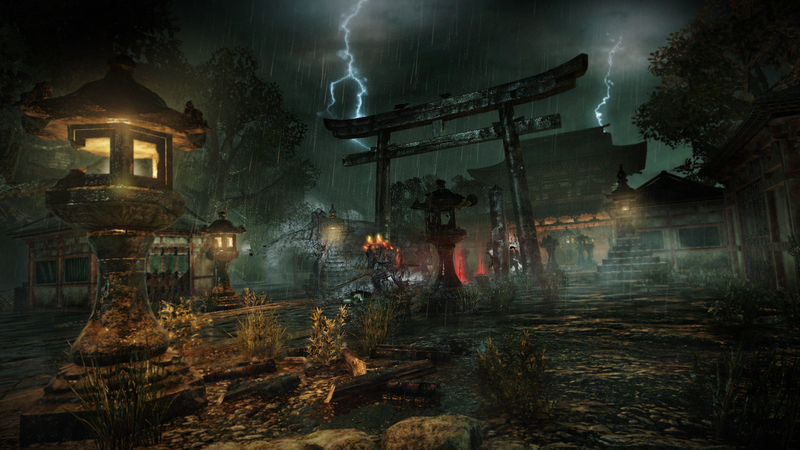 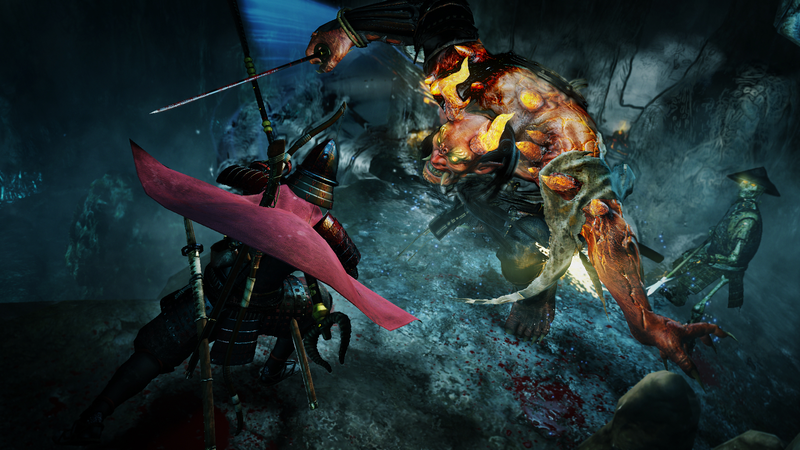 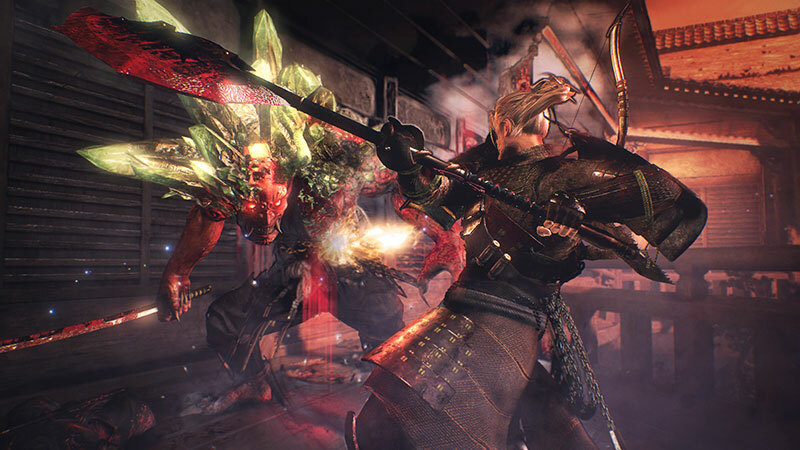 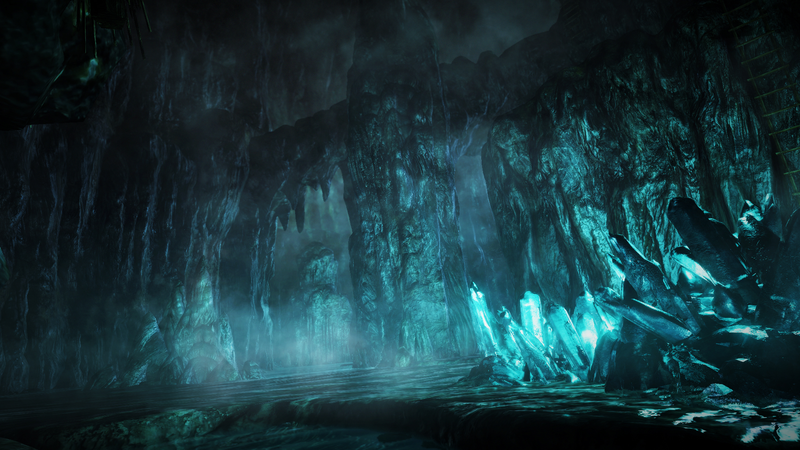 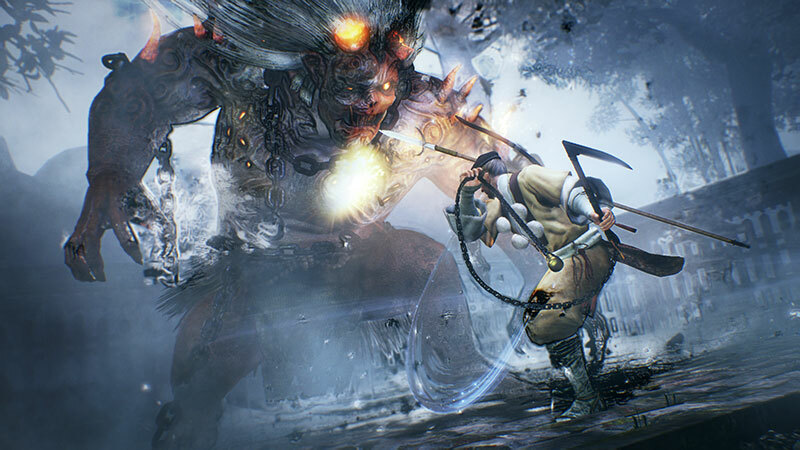 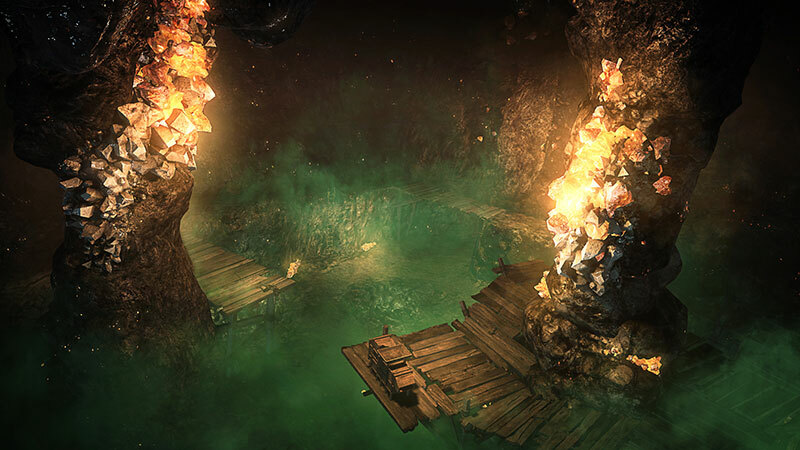 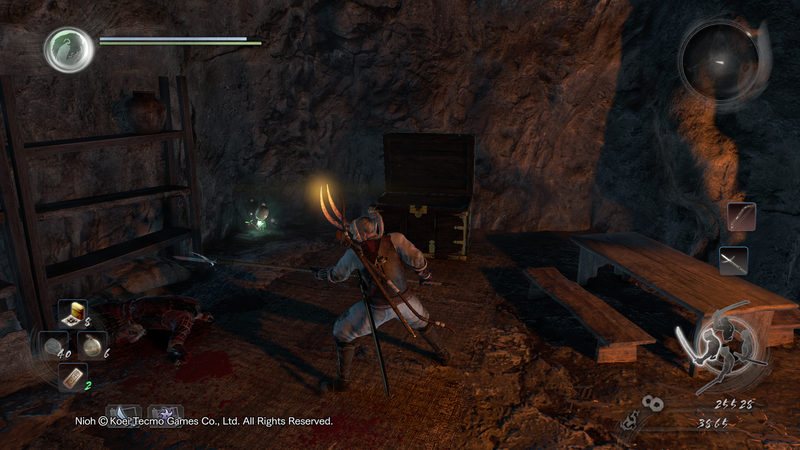 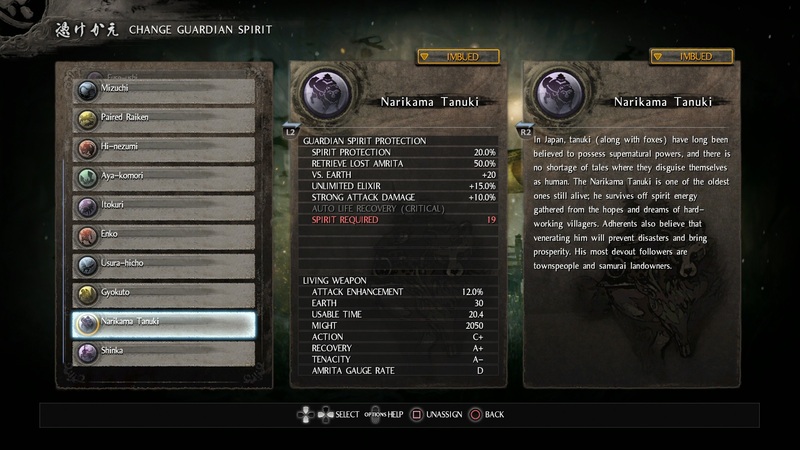 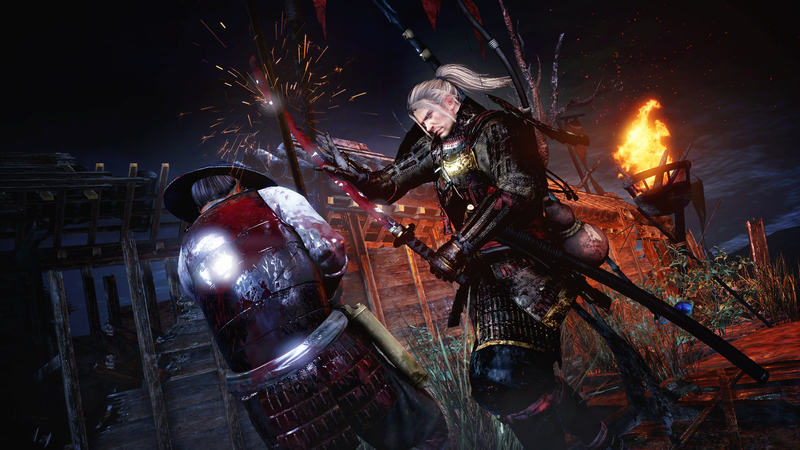 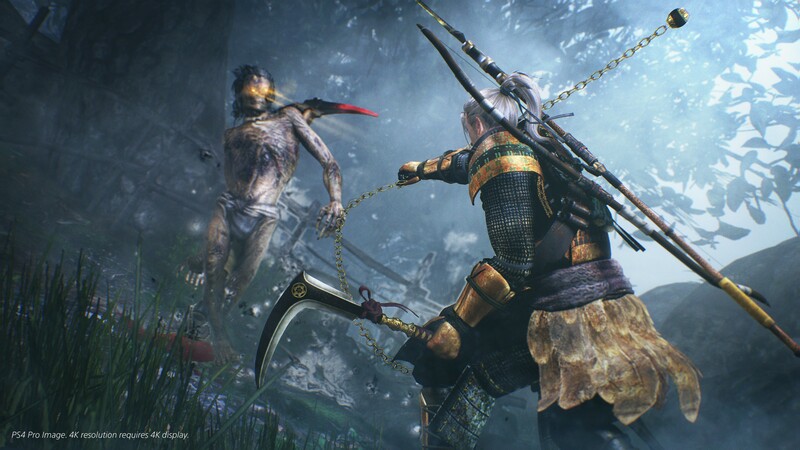 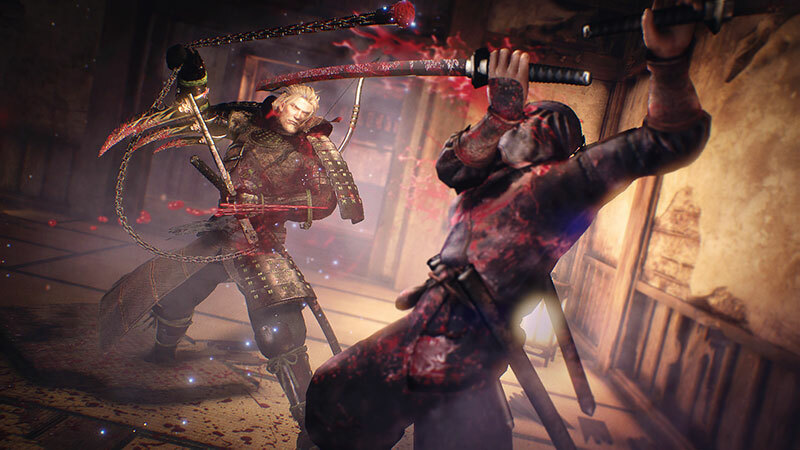 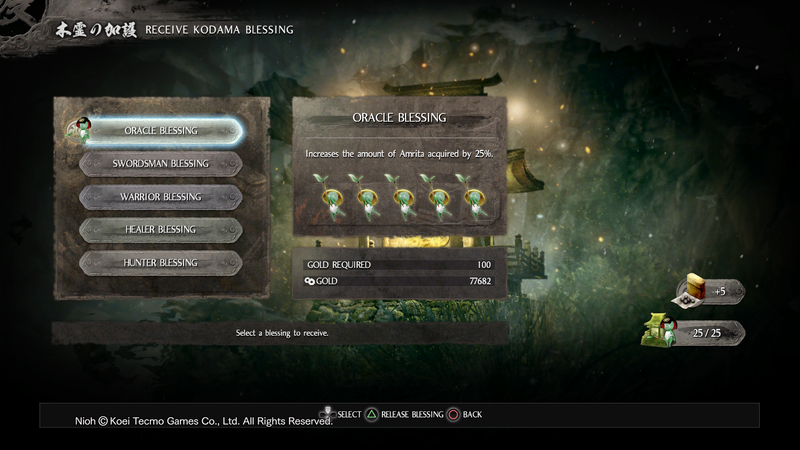 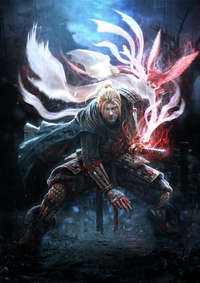 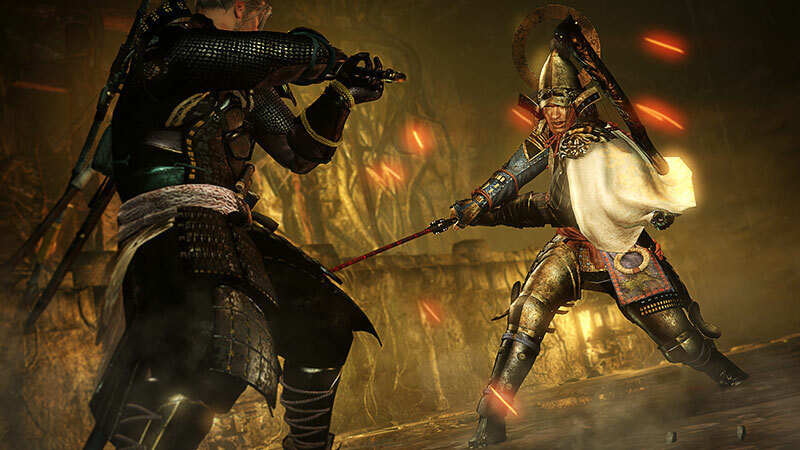 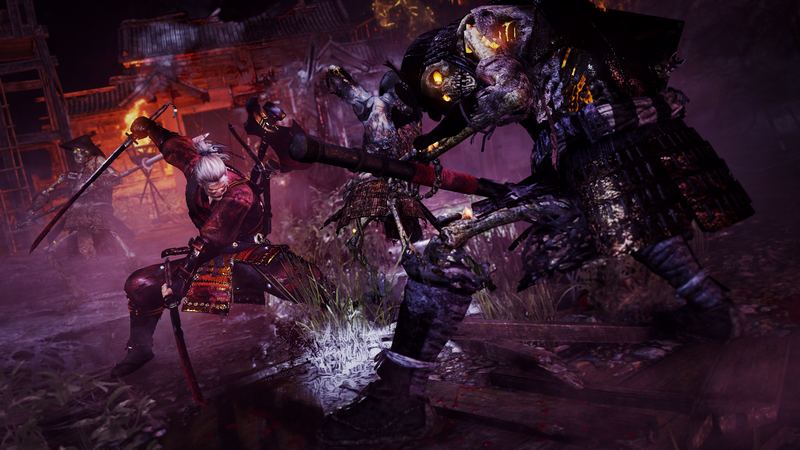 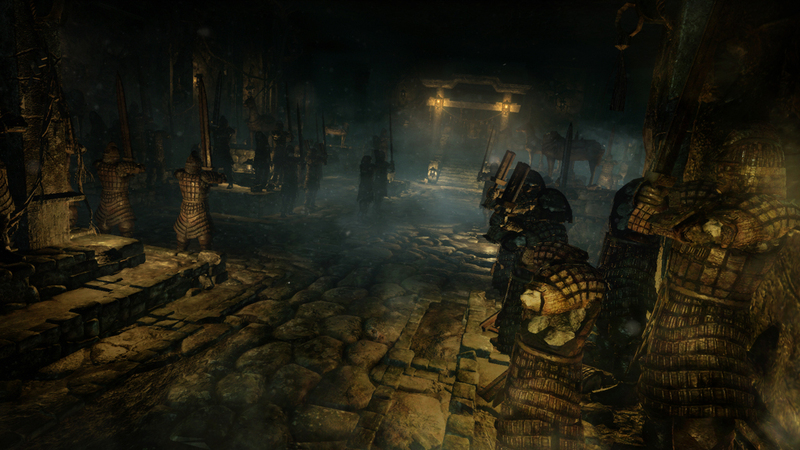 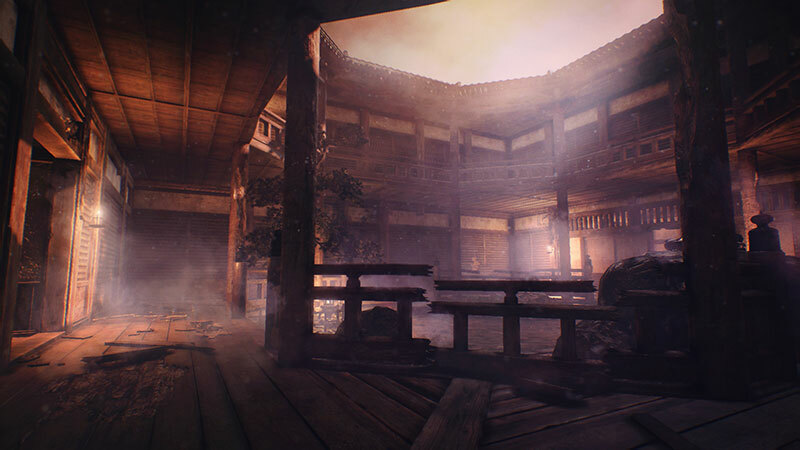 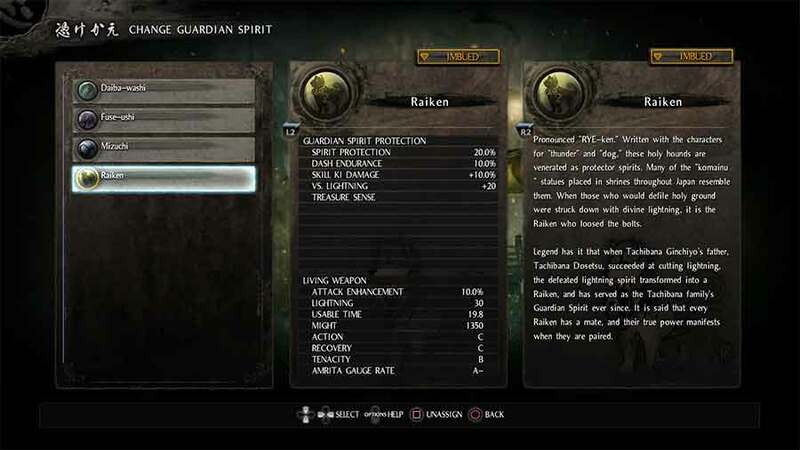 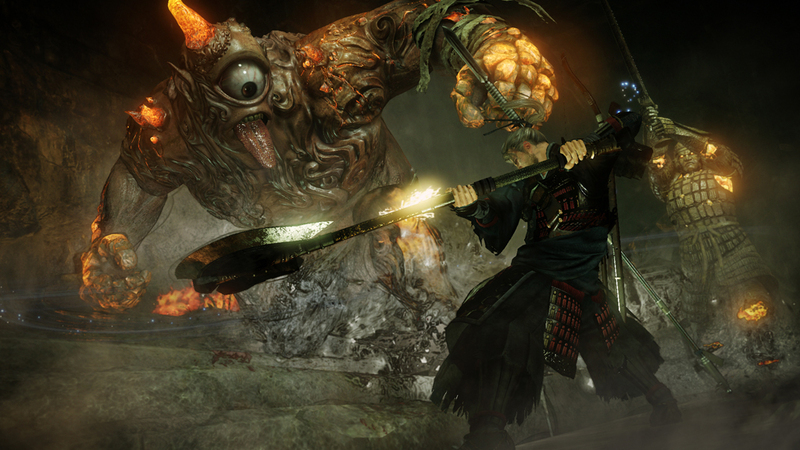 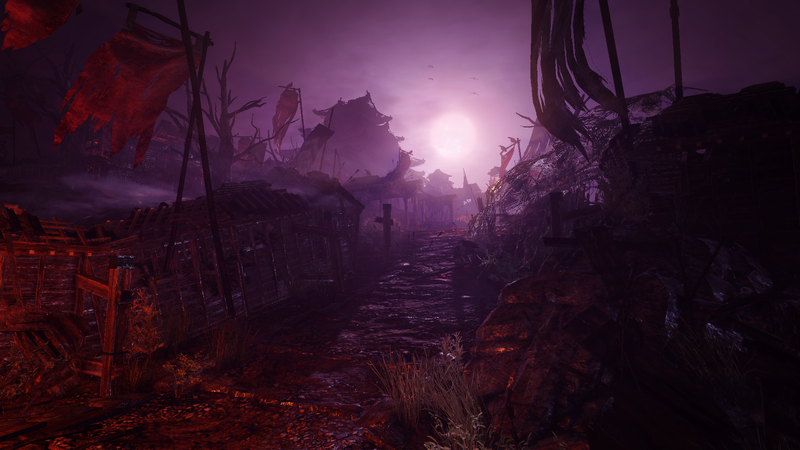 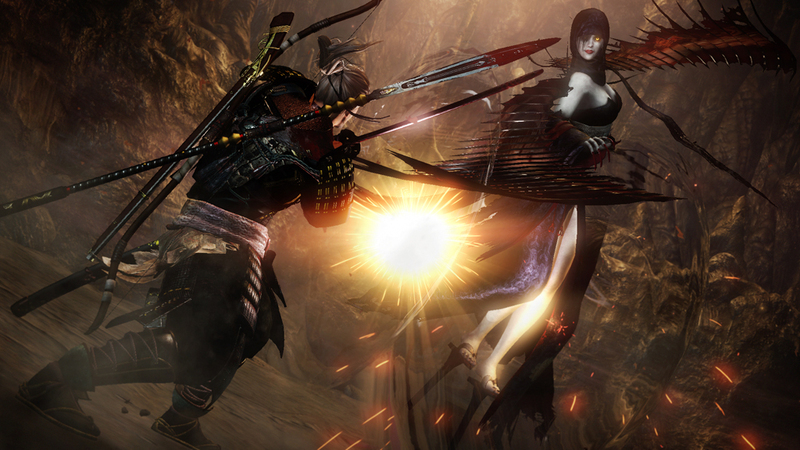 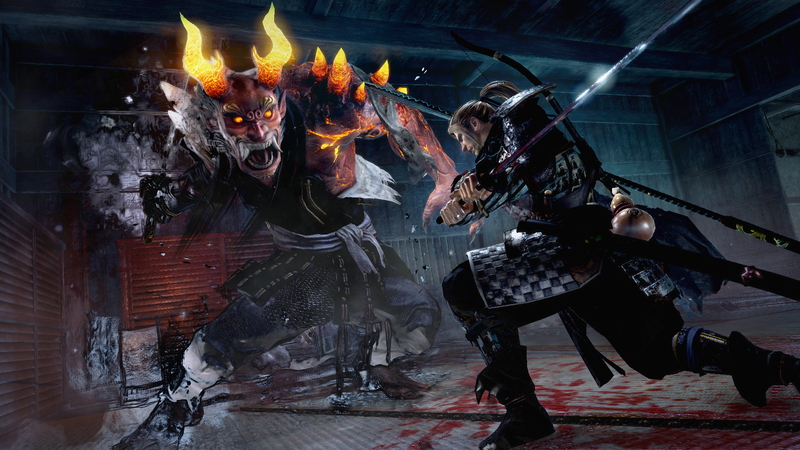 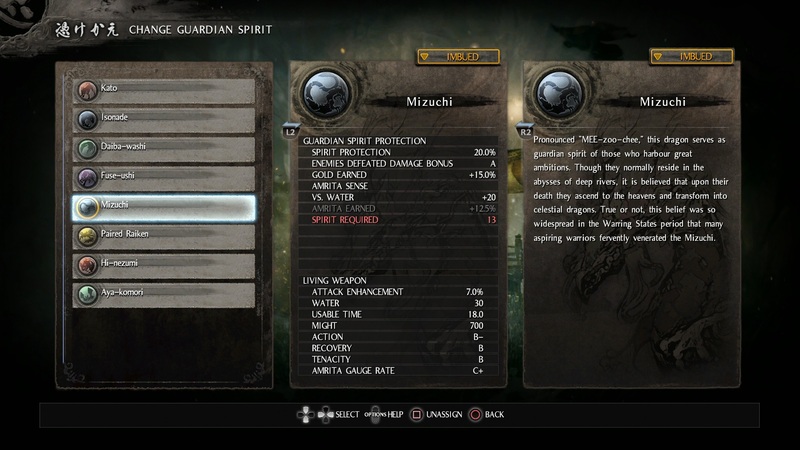 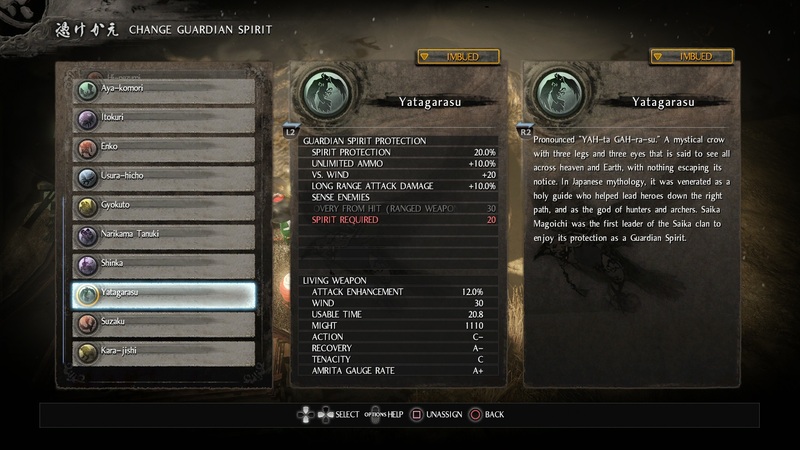 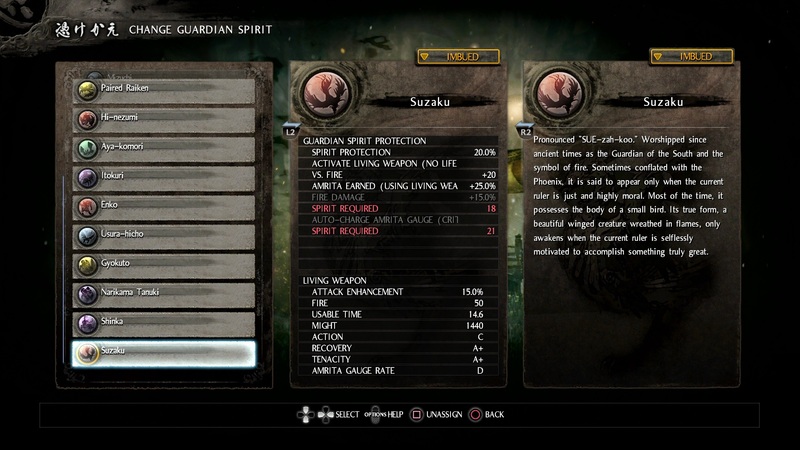 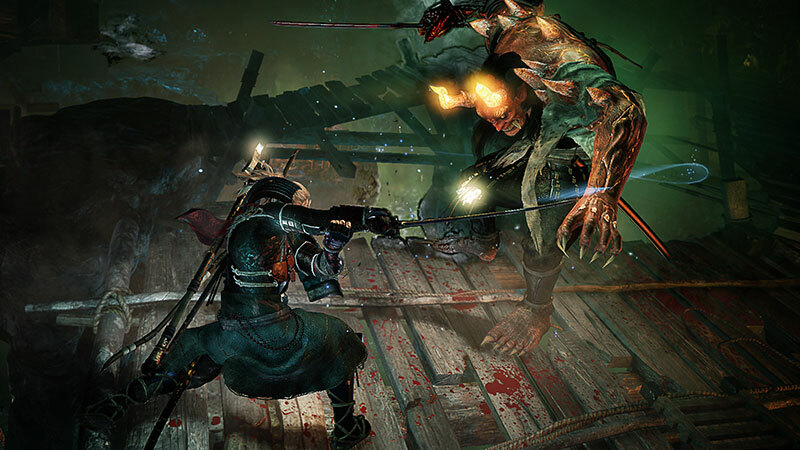 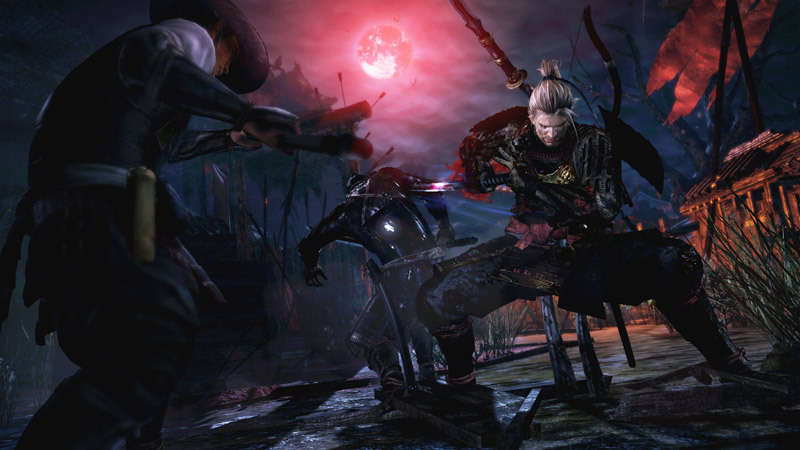 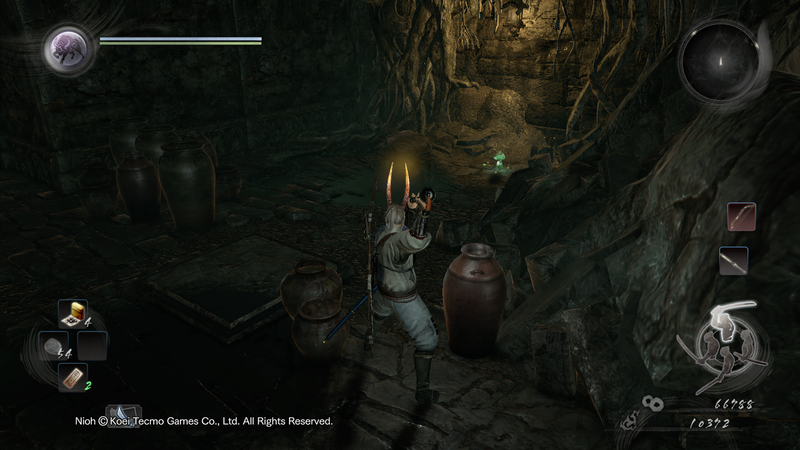 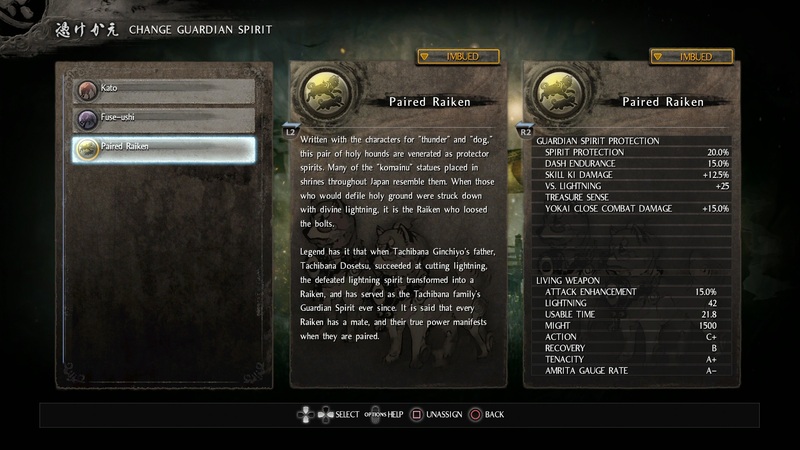 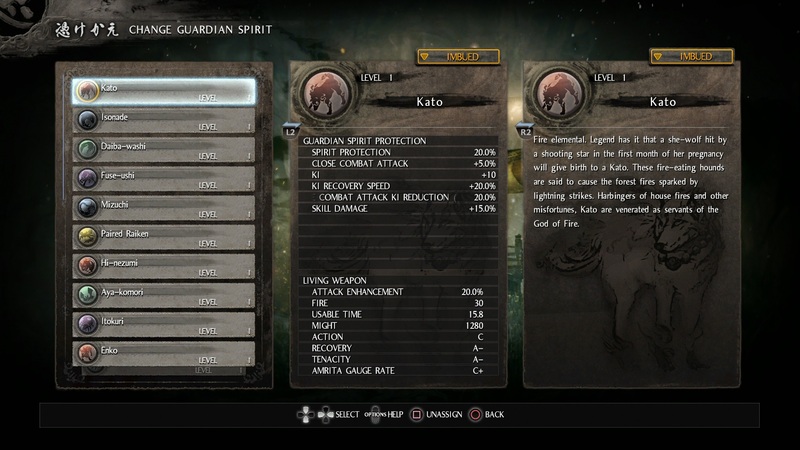 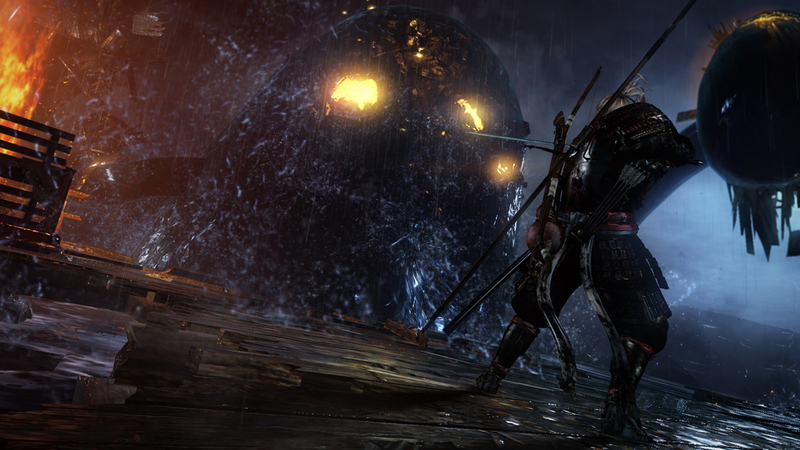 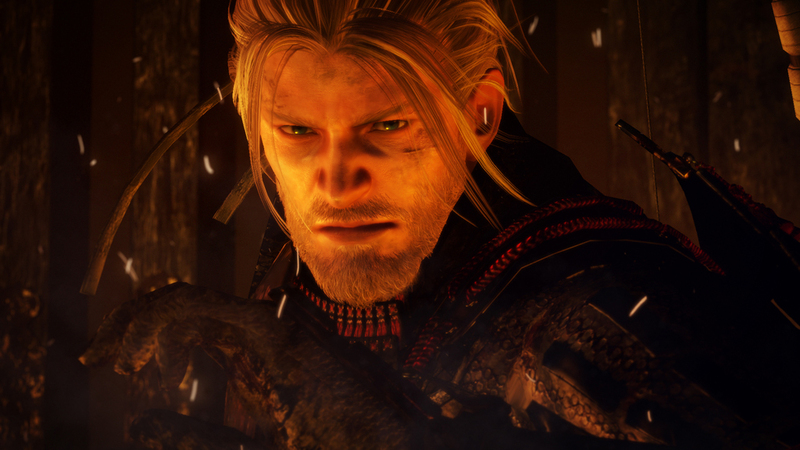 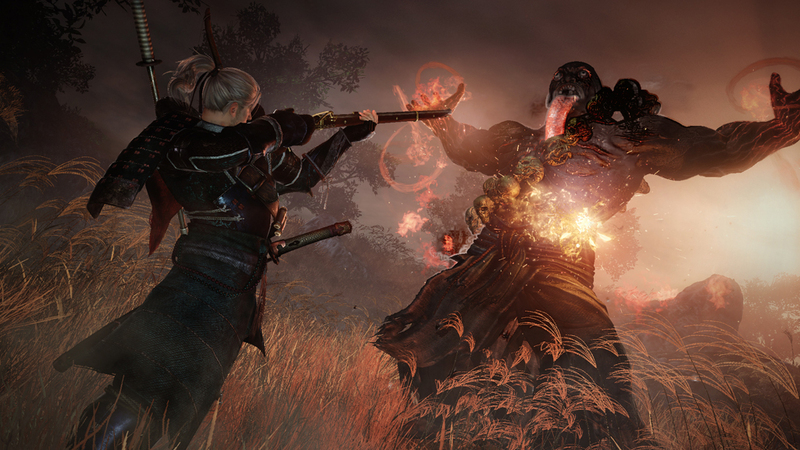 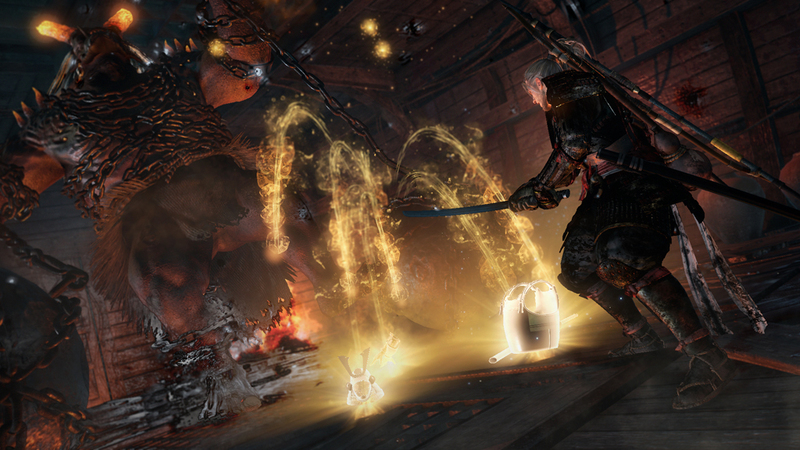 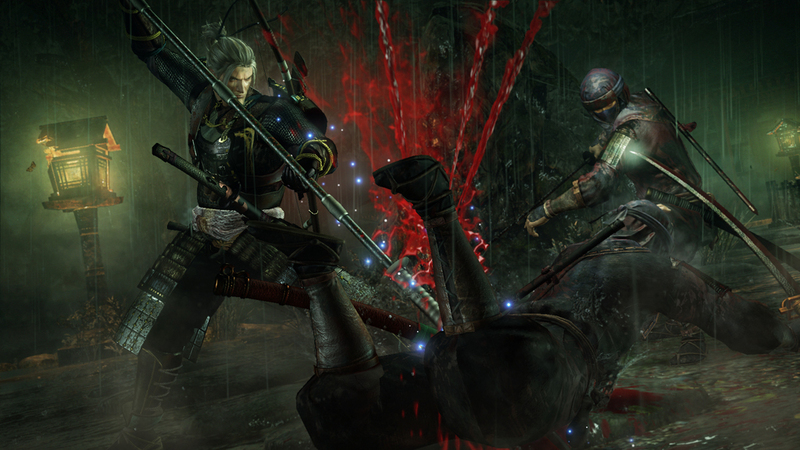 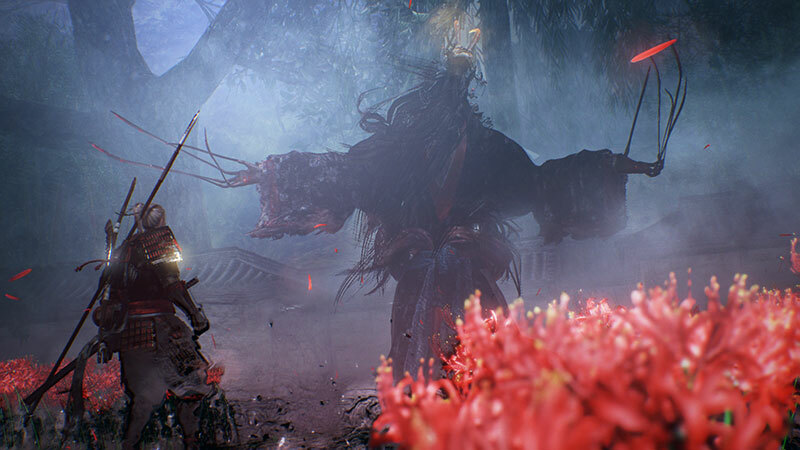 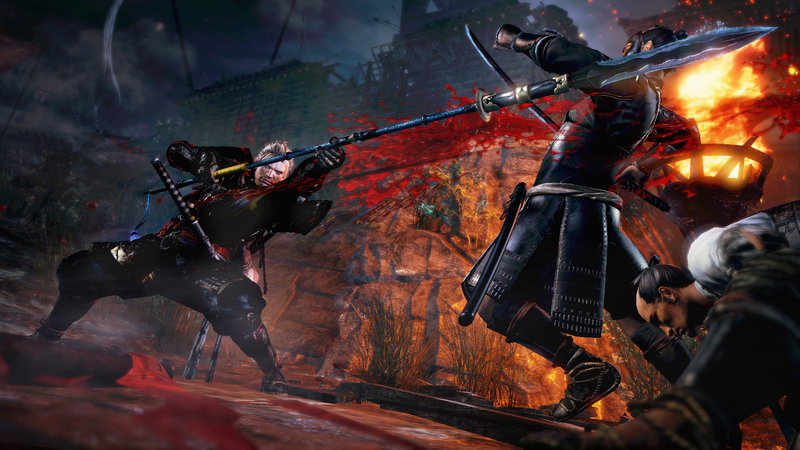 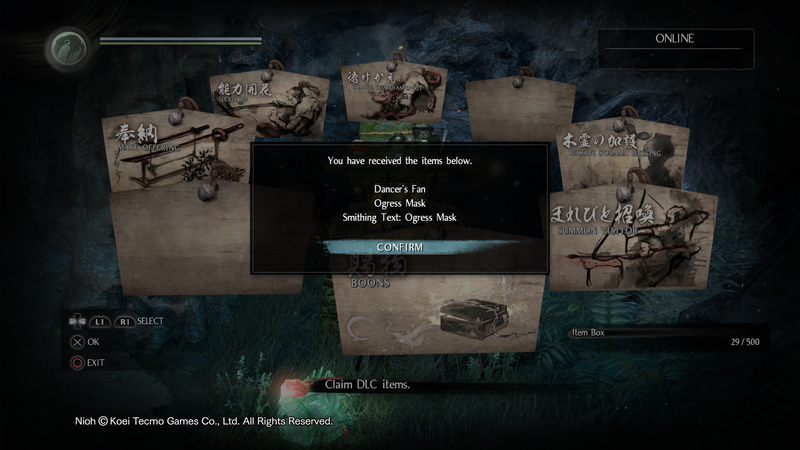 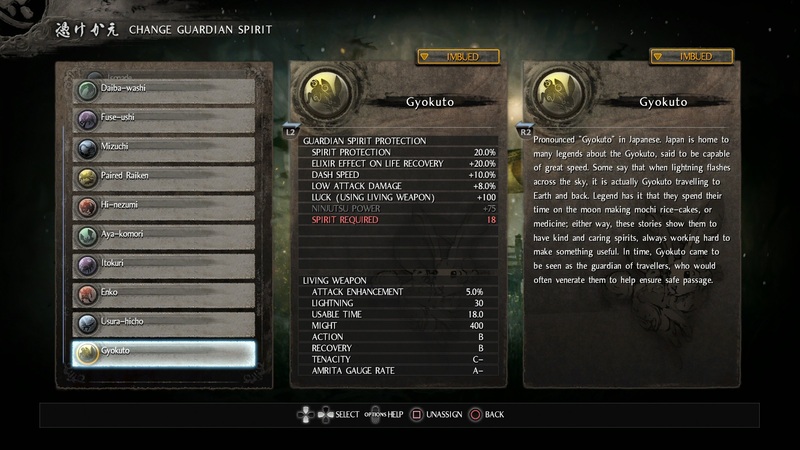 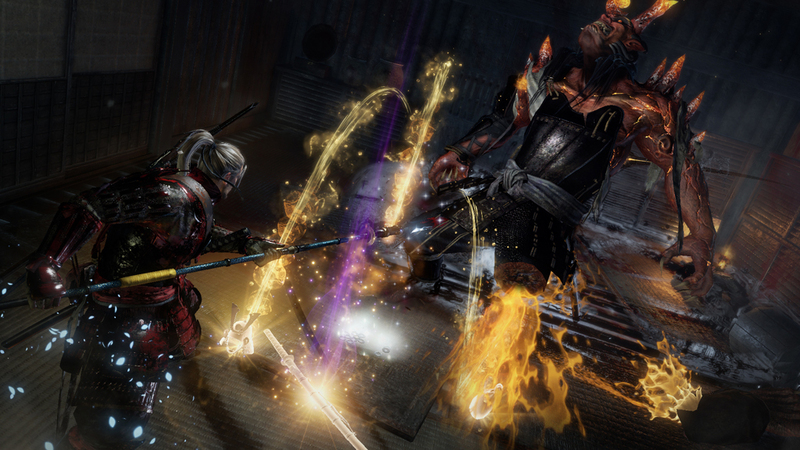 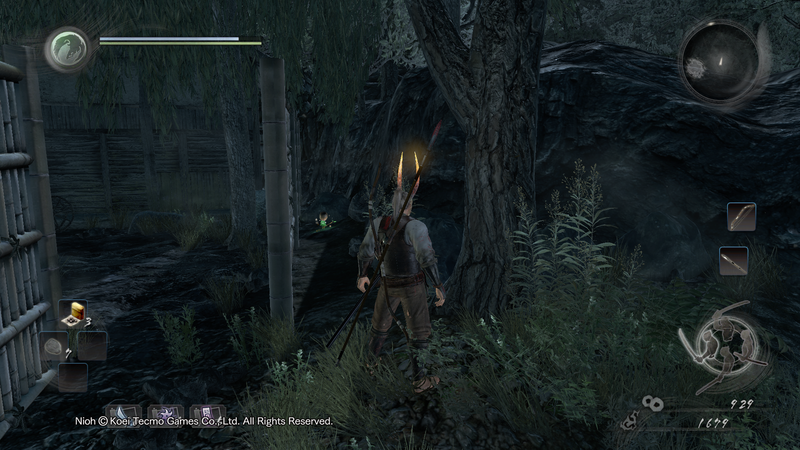 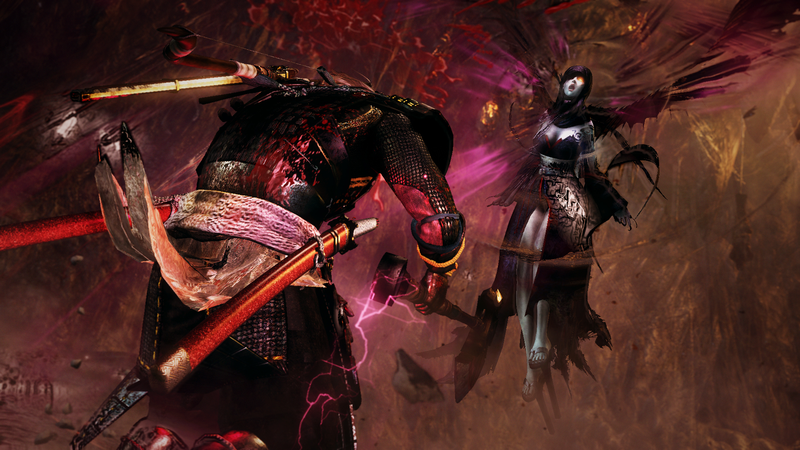 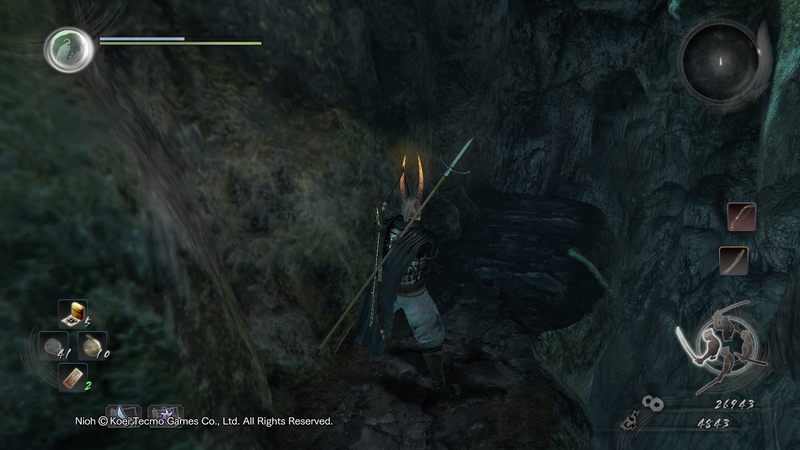 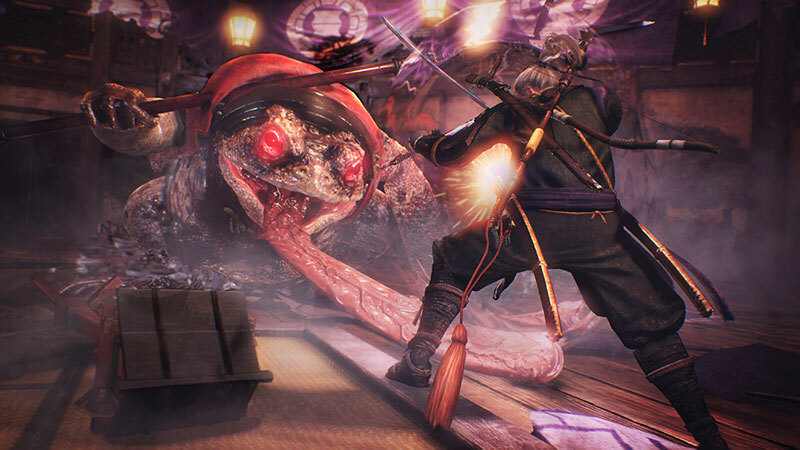 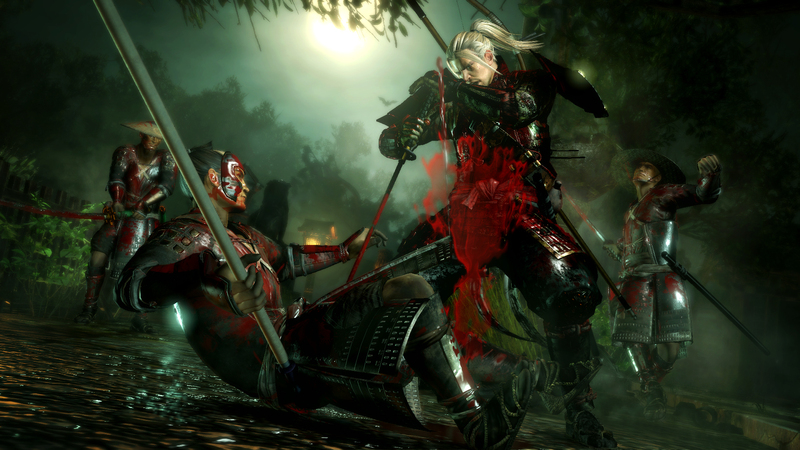 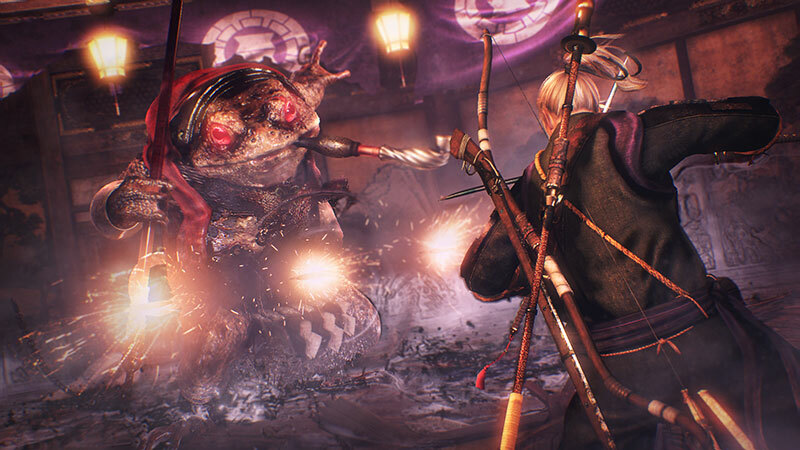 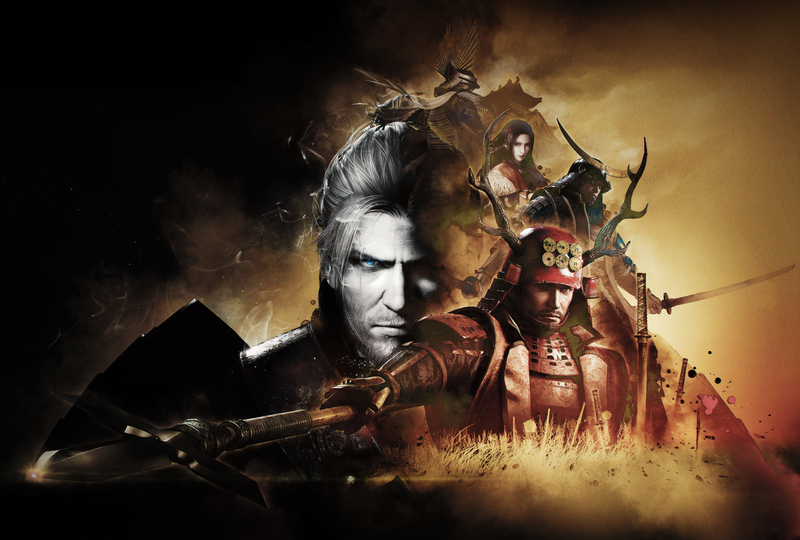 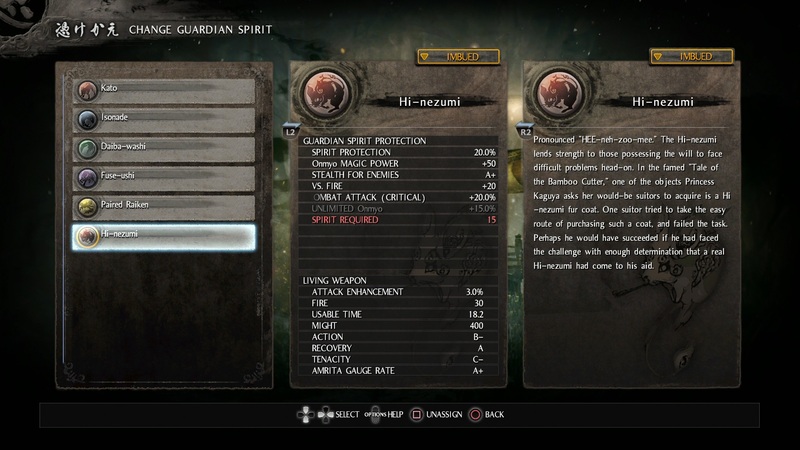 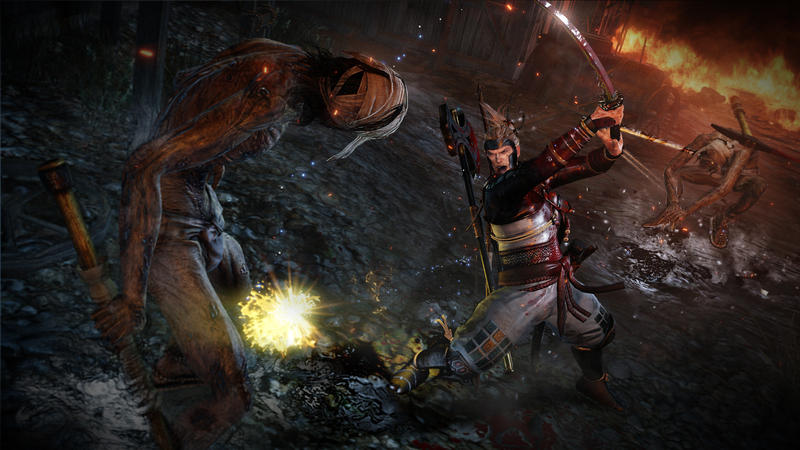 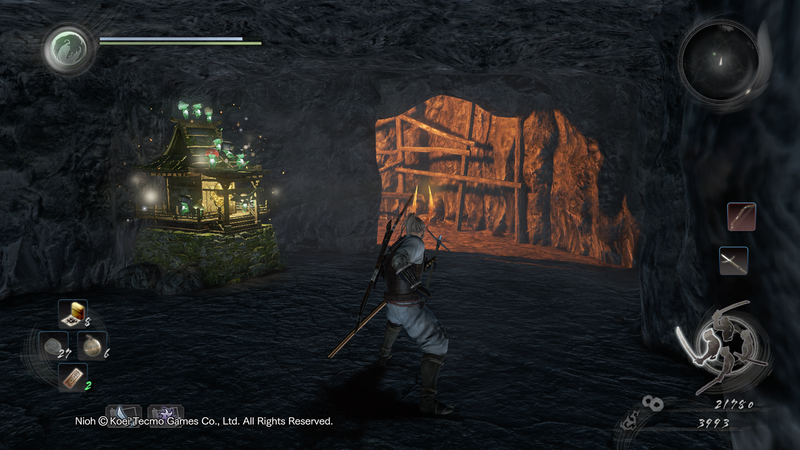 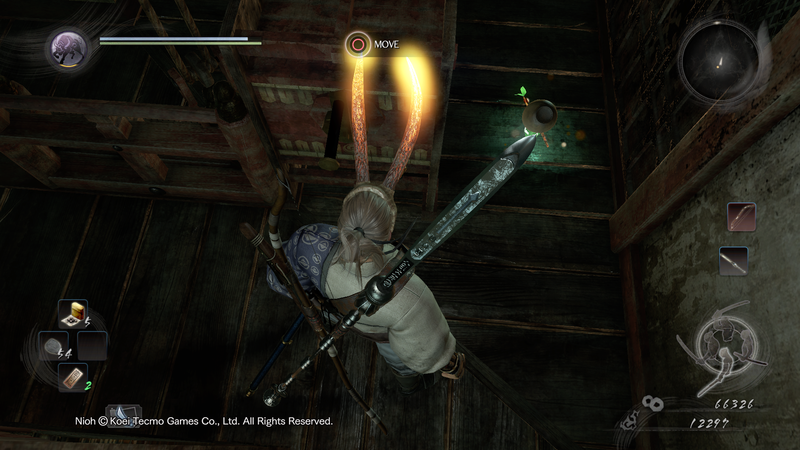 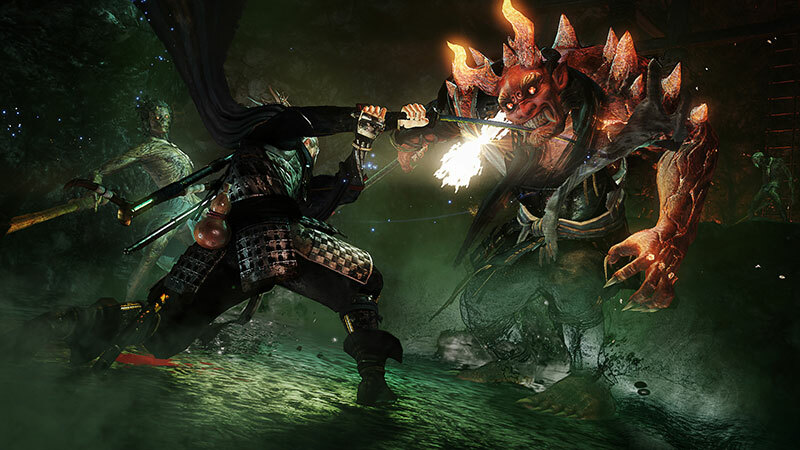 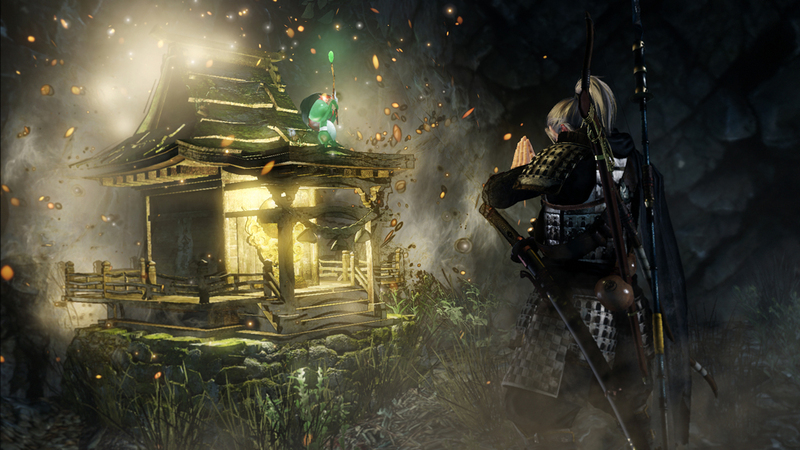 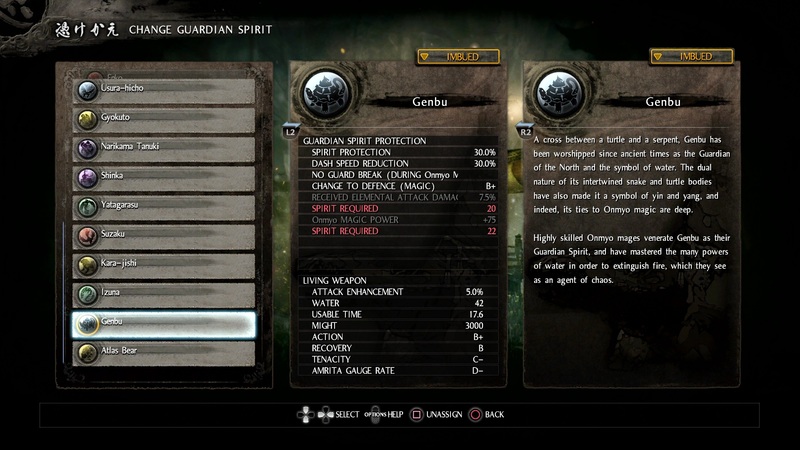 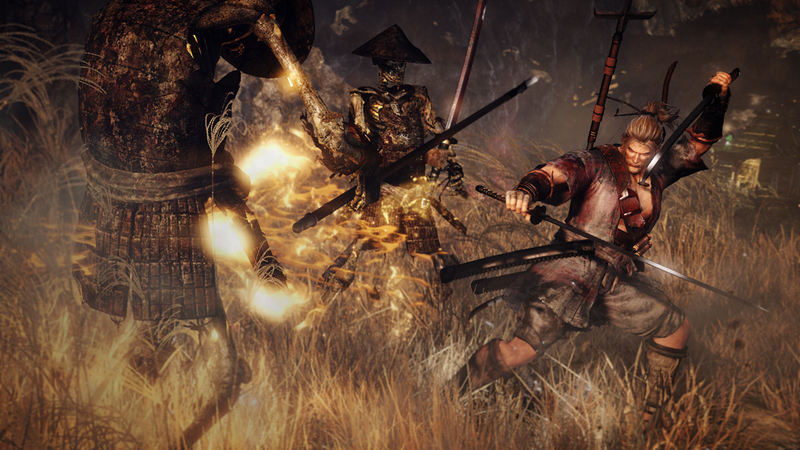 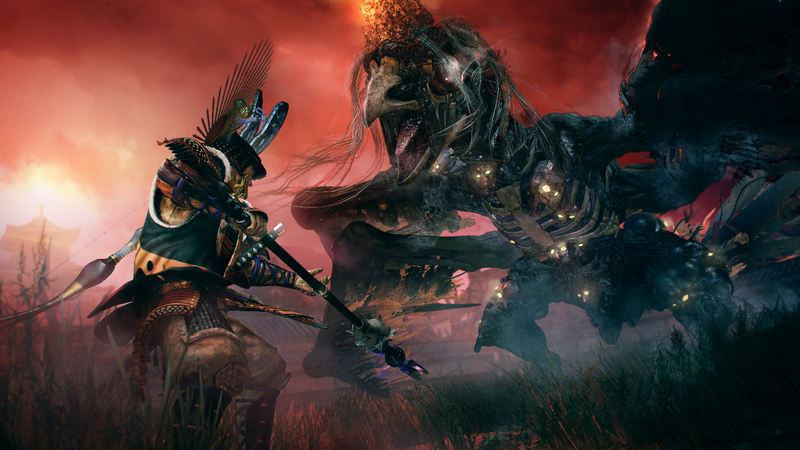 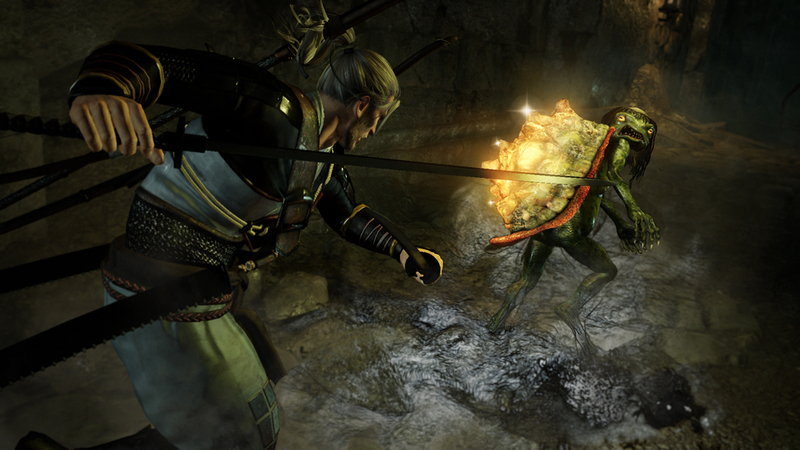 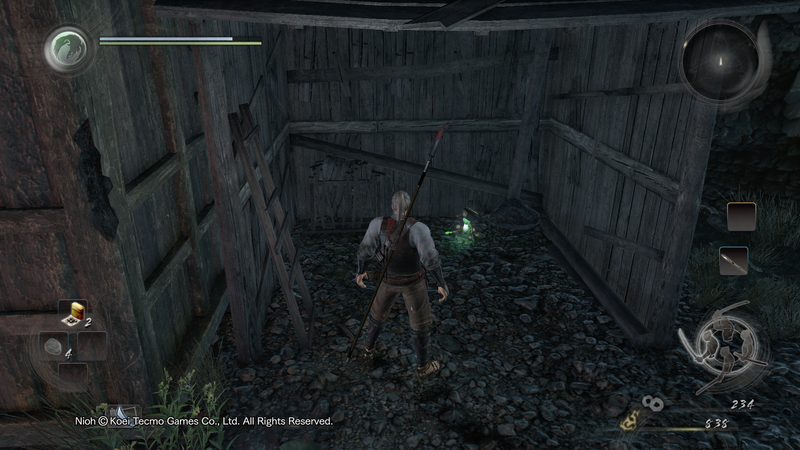 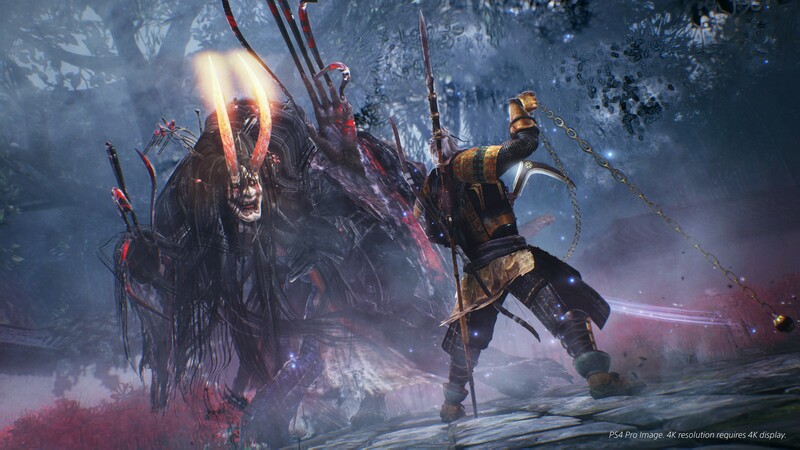 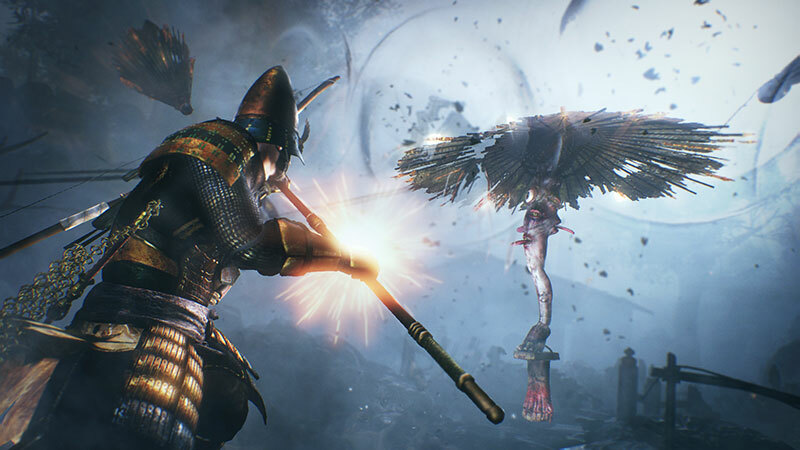 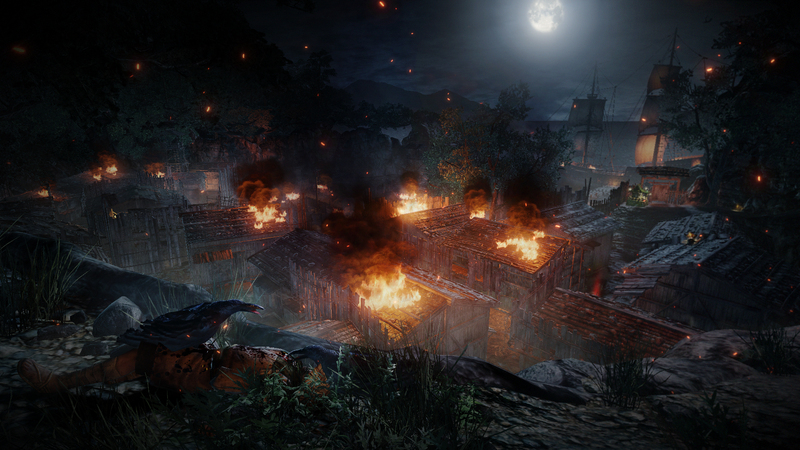 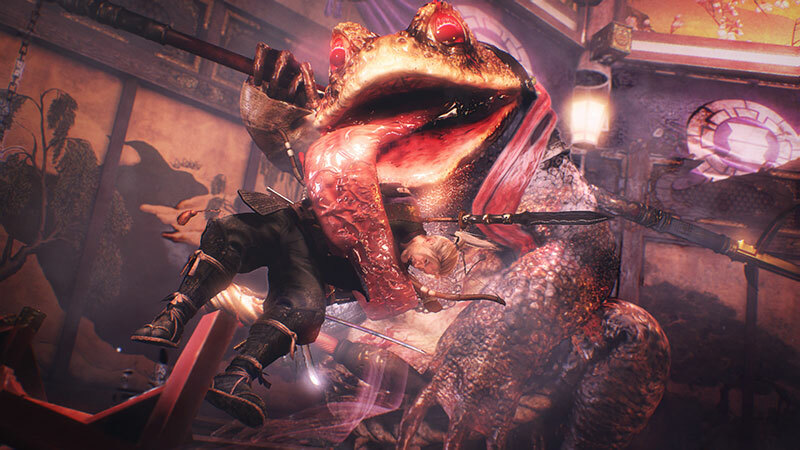 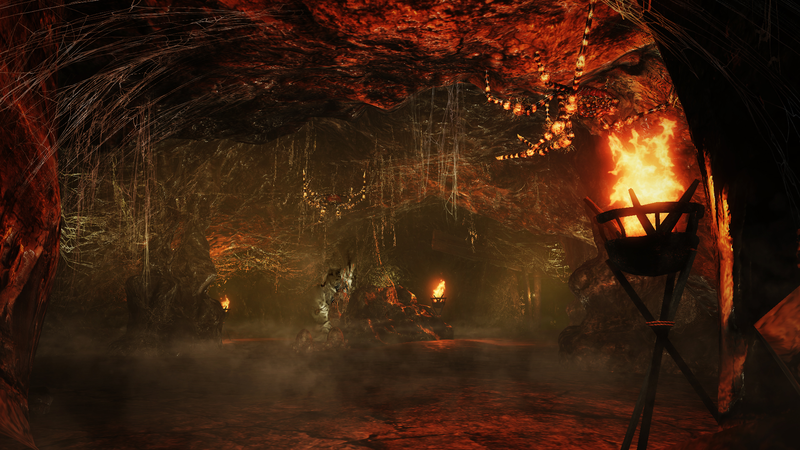 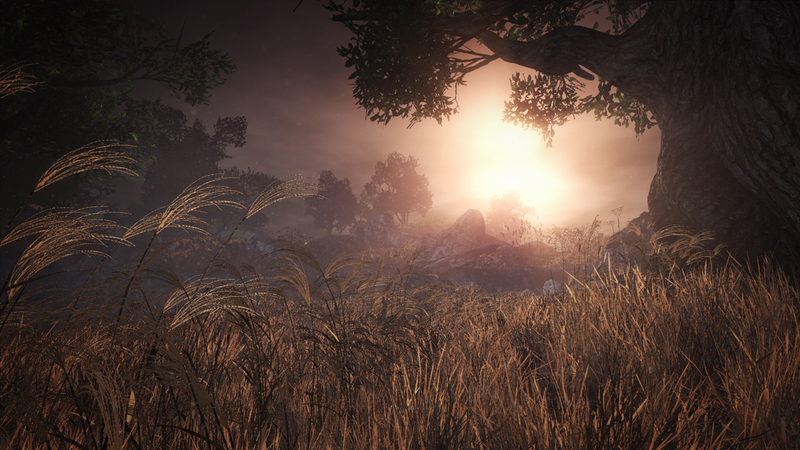 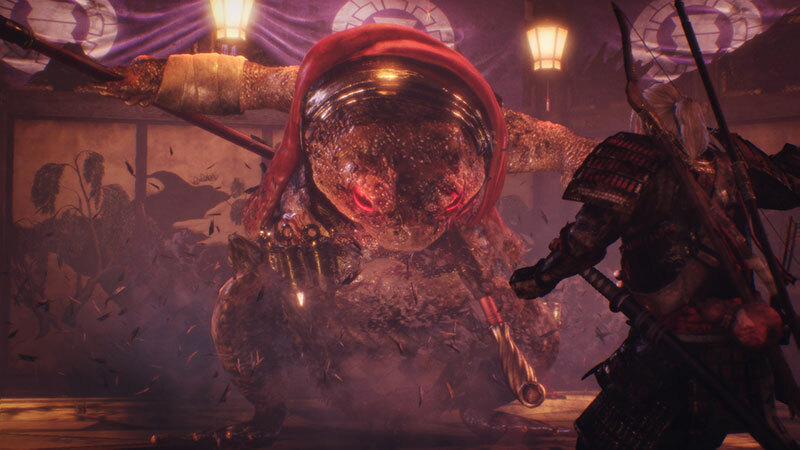 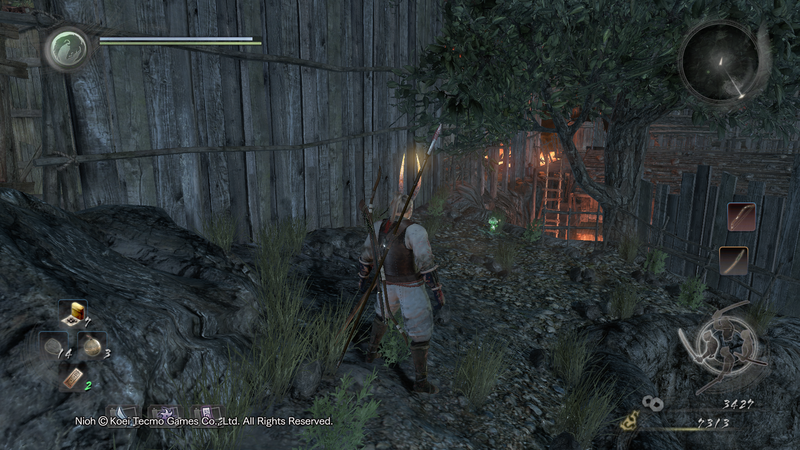 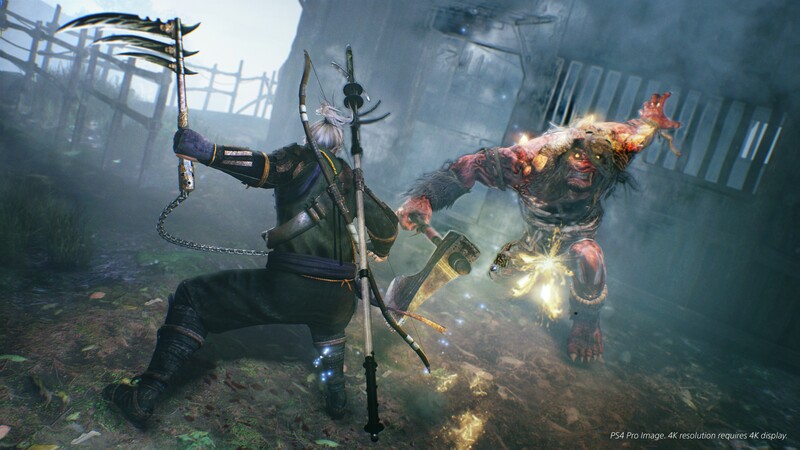 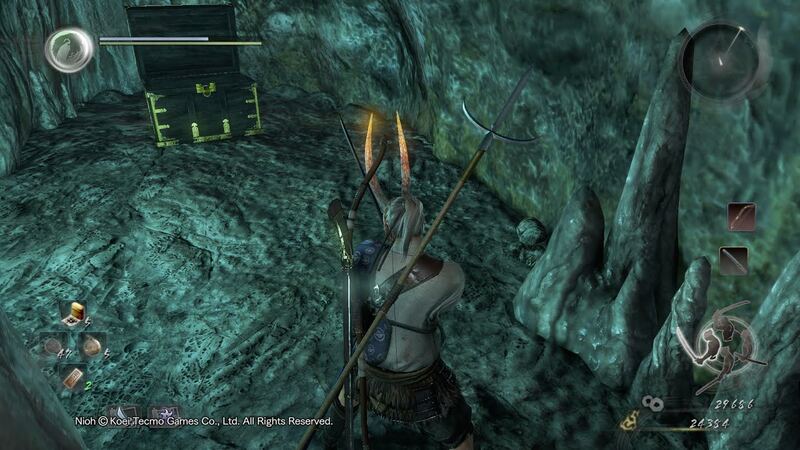 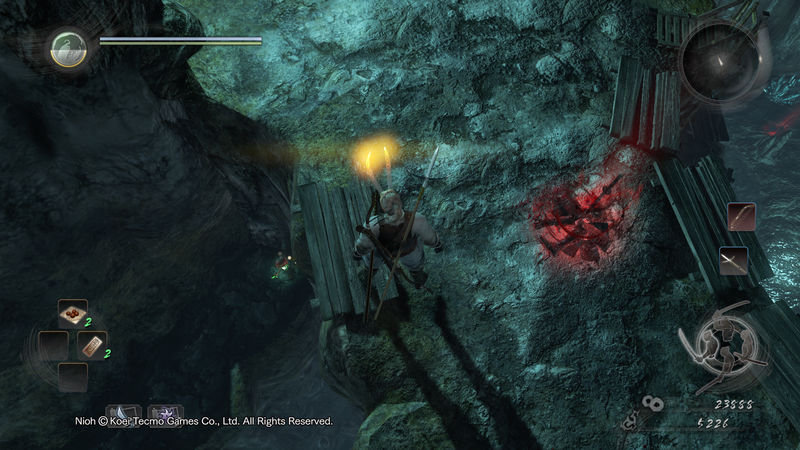 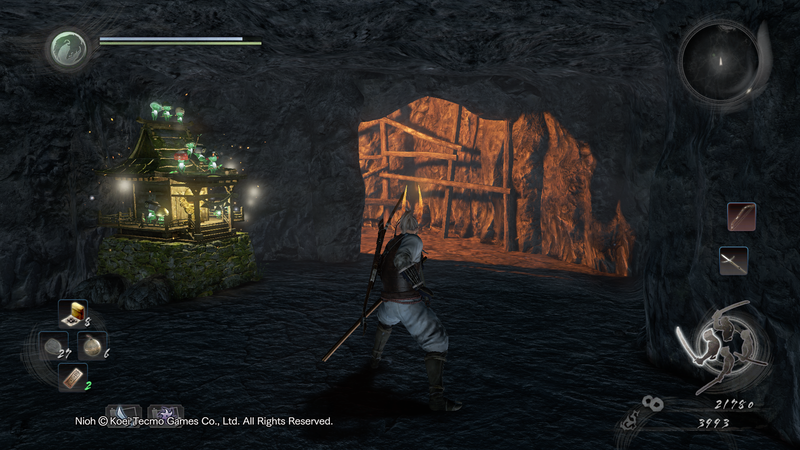 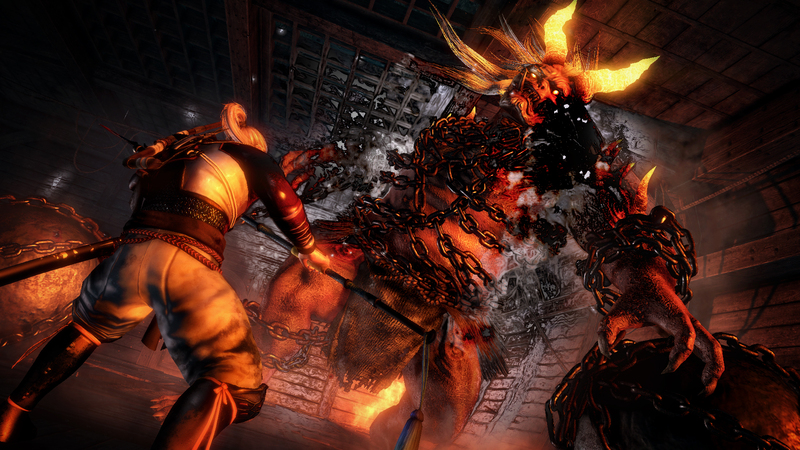 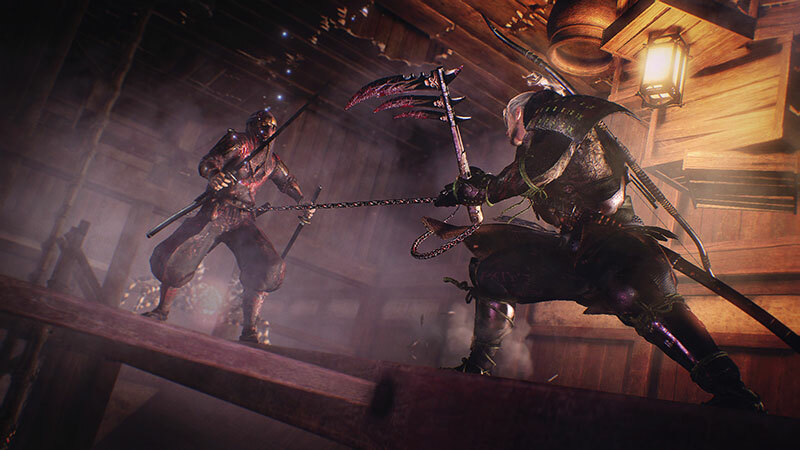 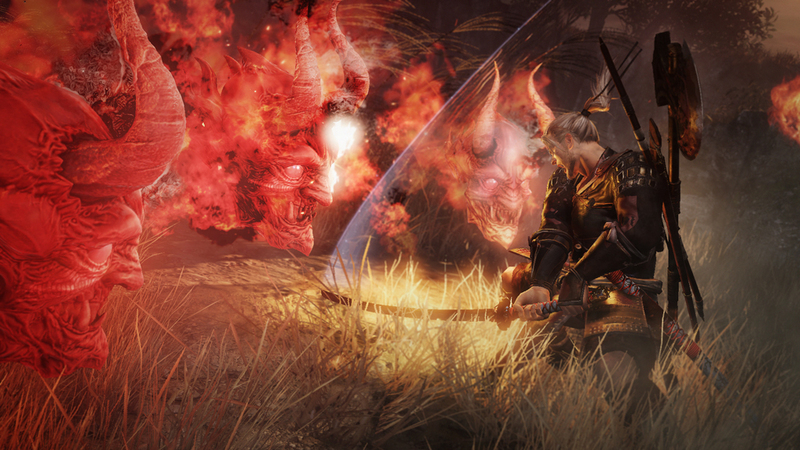 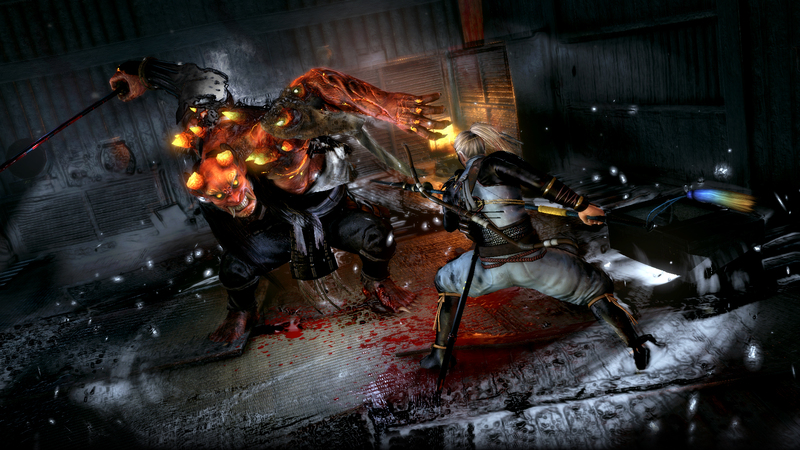 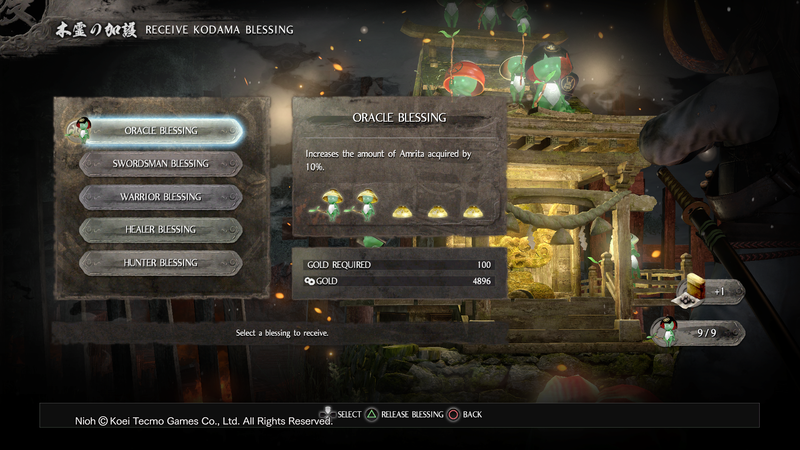 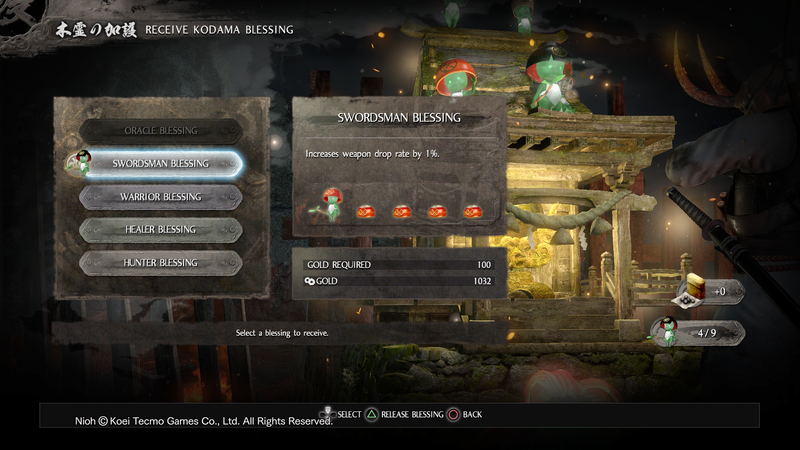 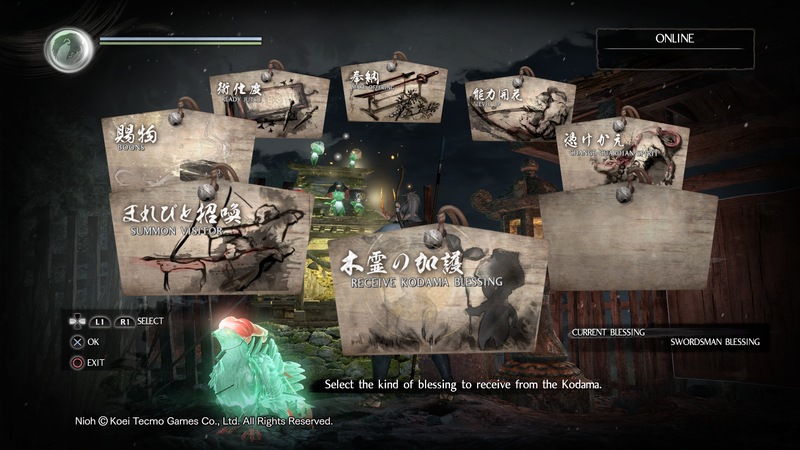 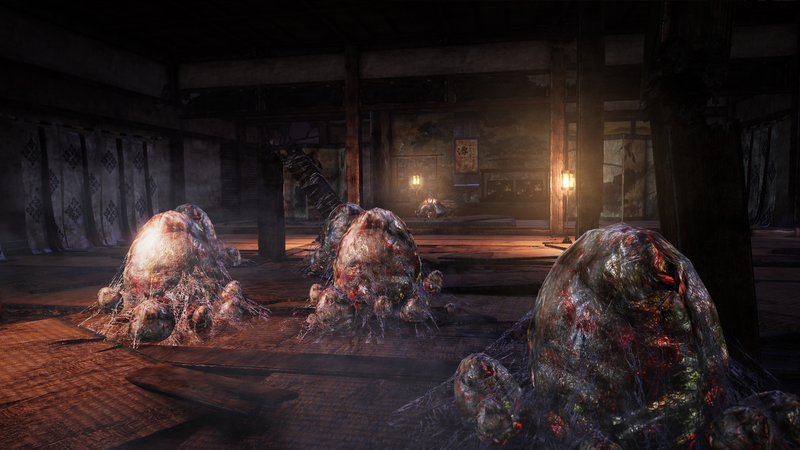 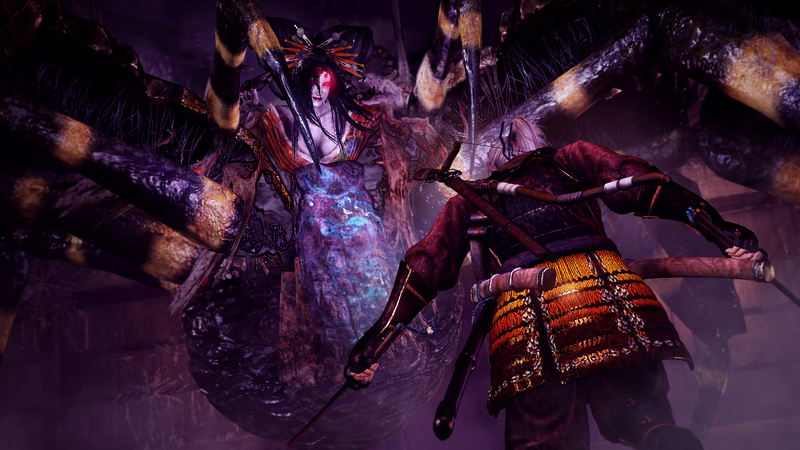 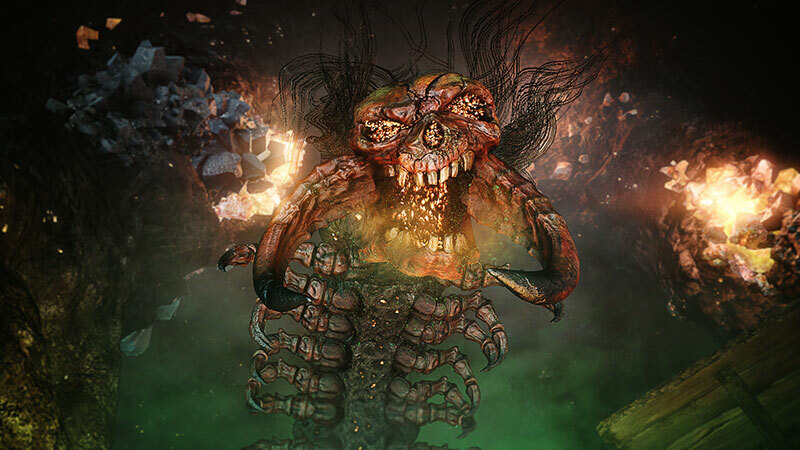 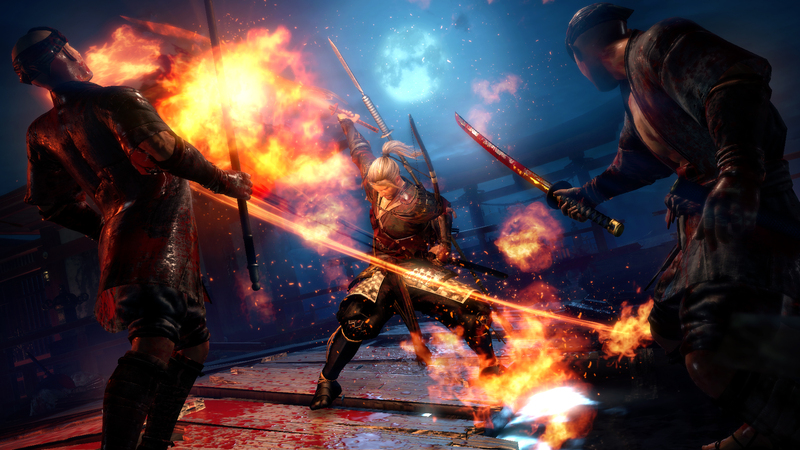 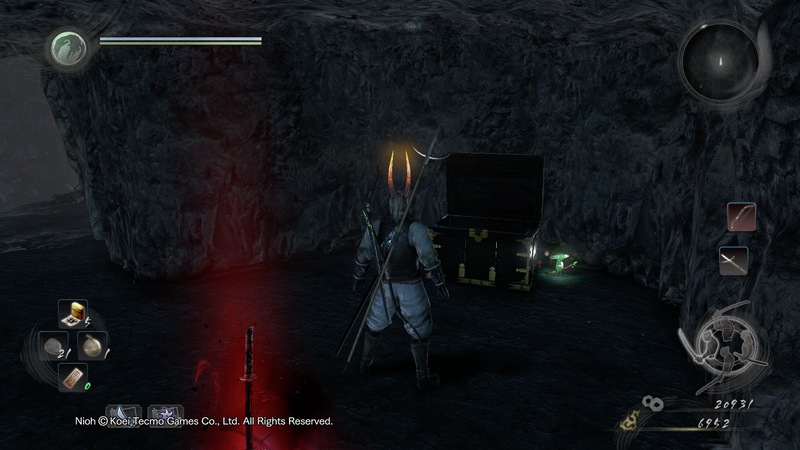 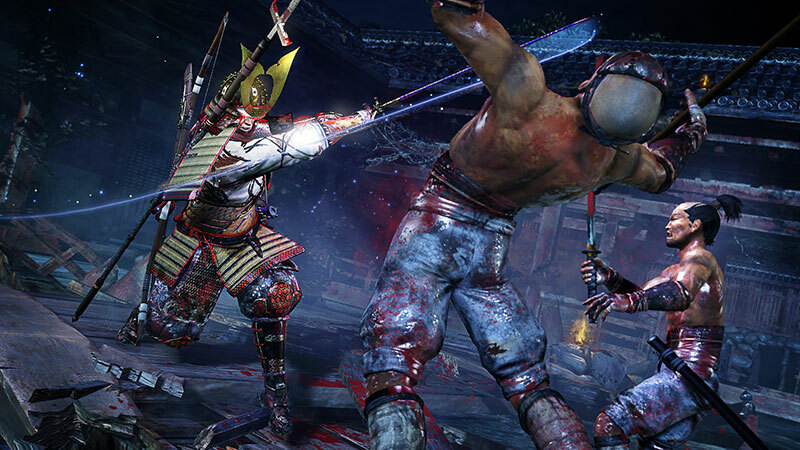 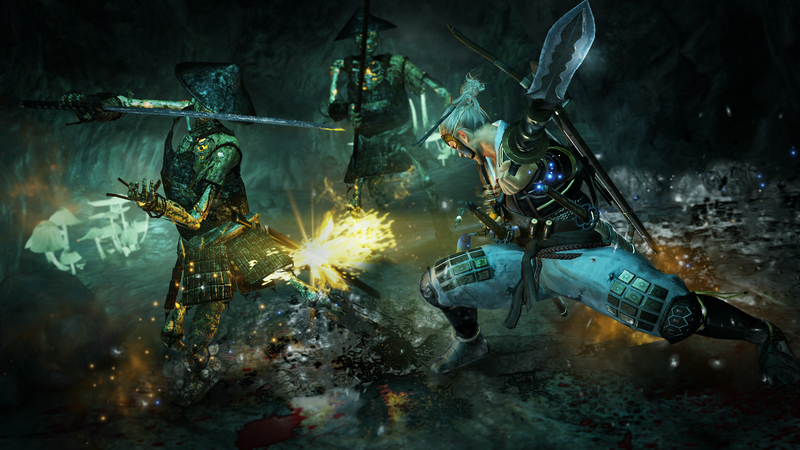 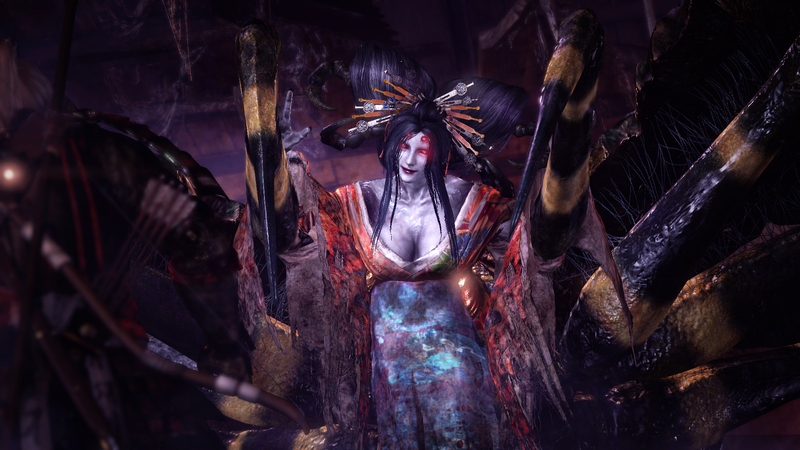 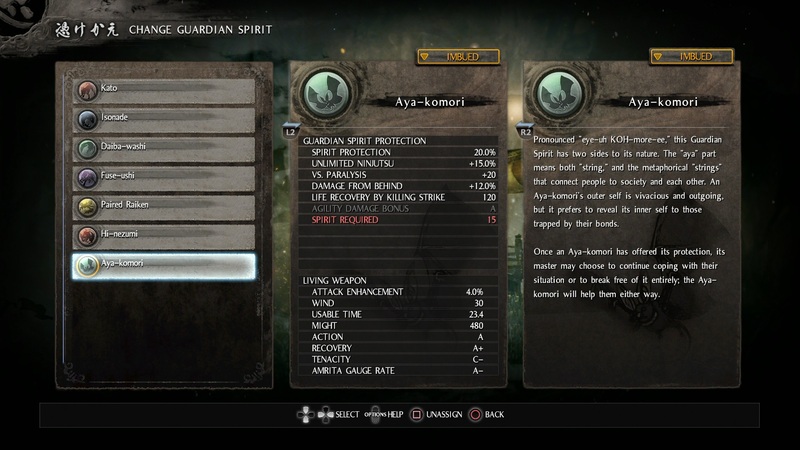 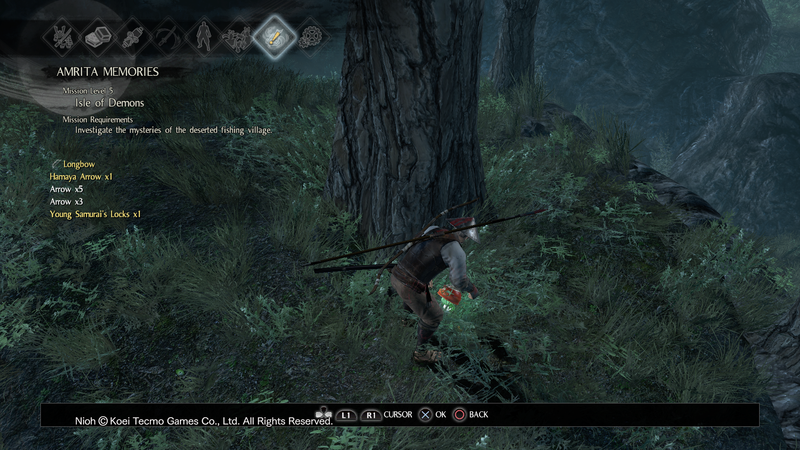 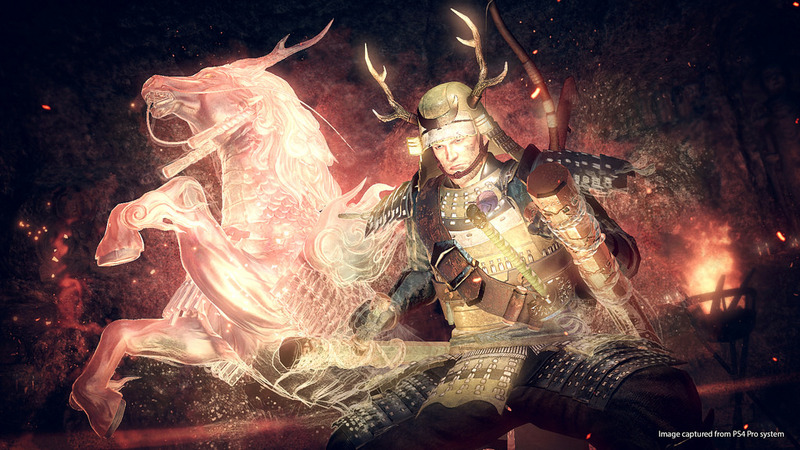 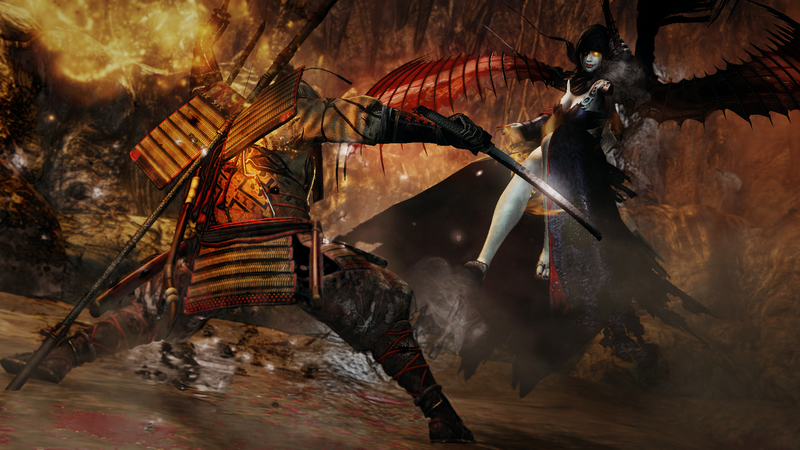 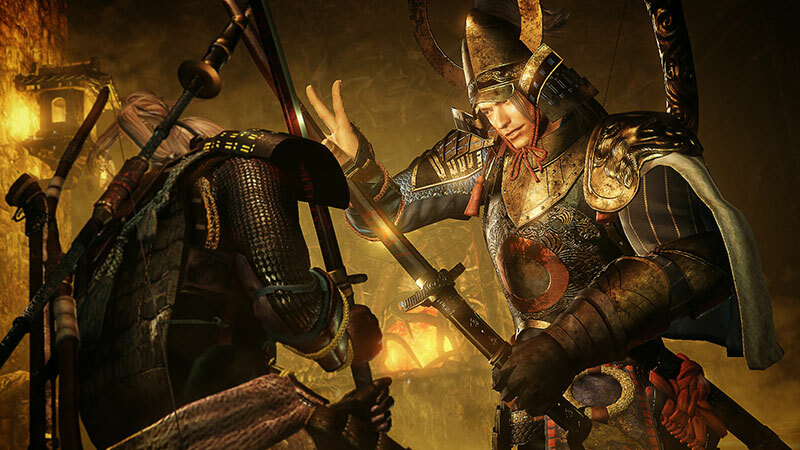 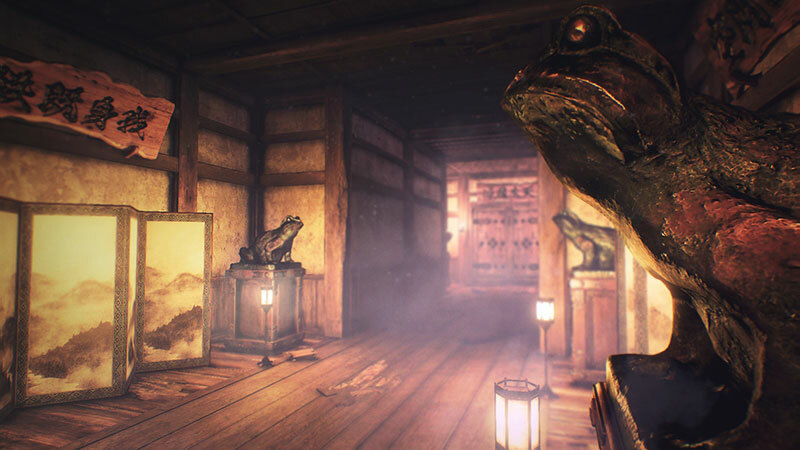 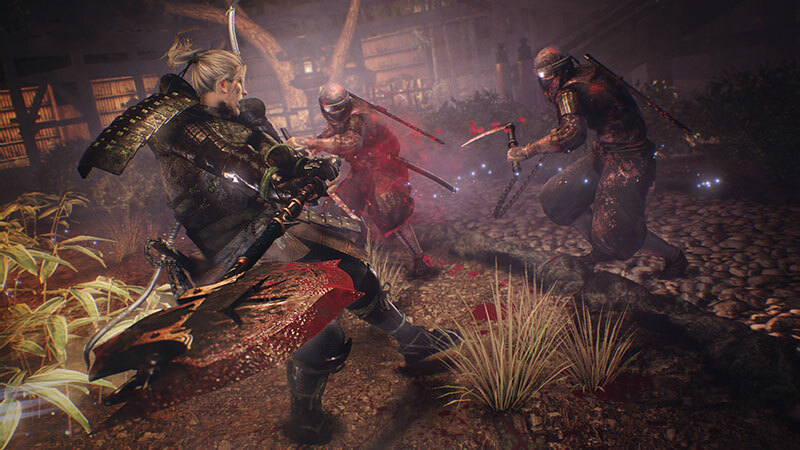 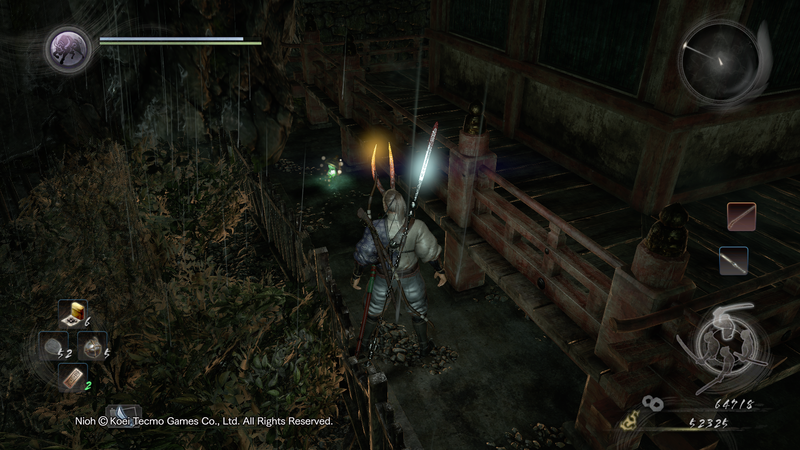 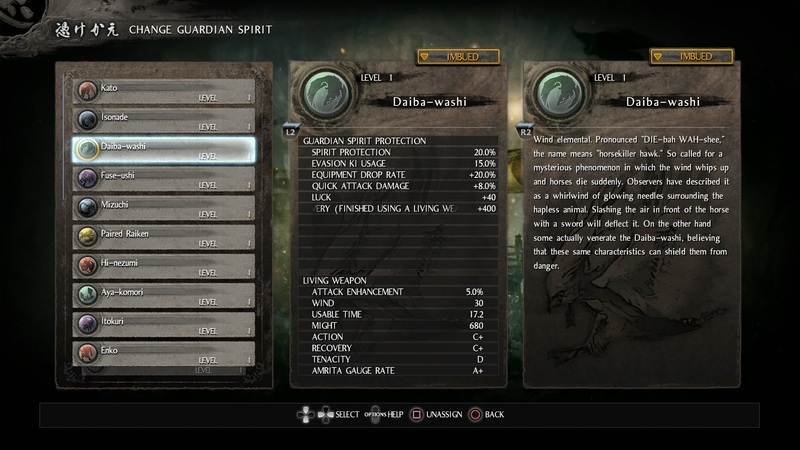 The PC port of Nioh is playable but has some big shortcomings. 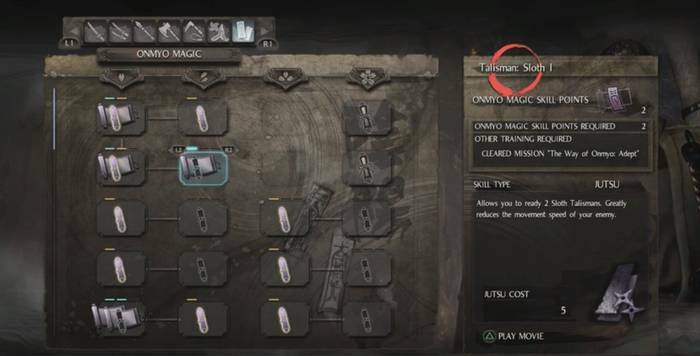 We made over a dozen guides for this game, and you can find them all here! 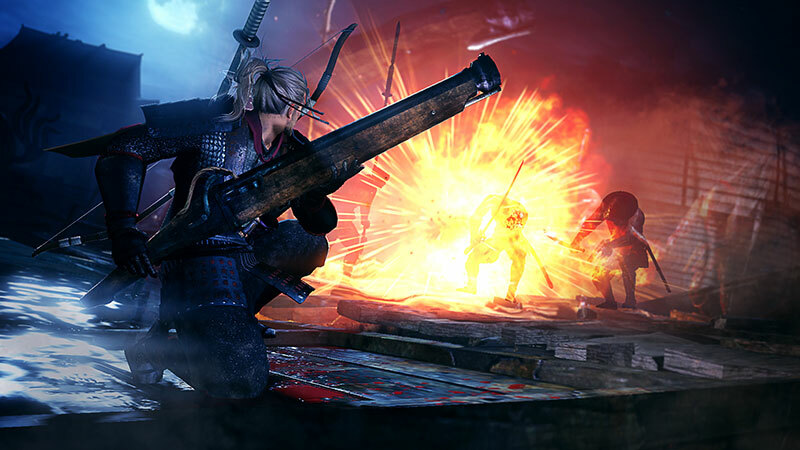 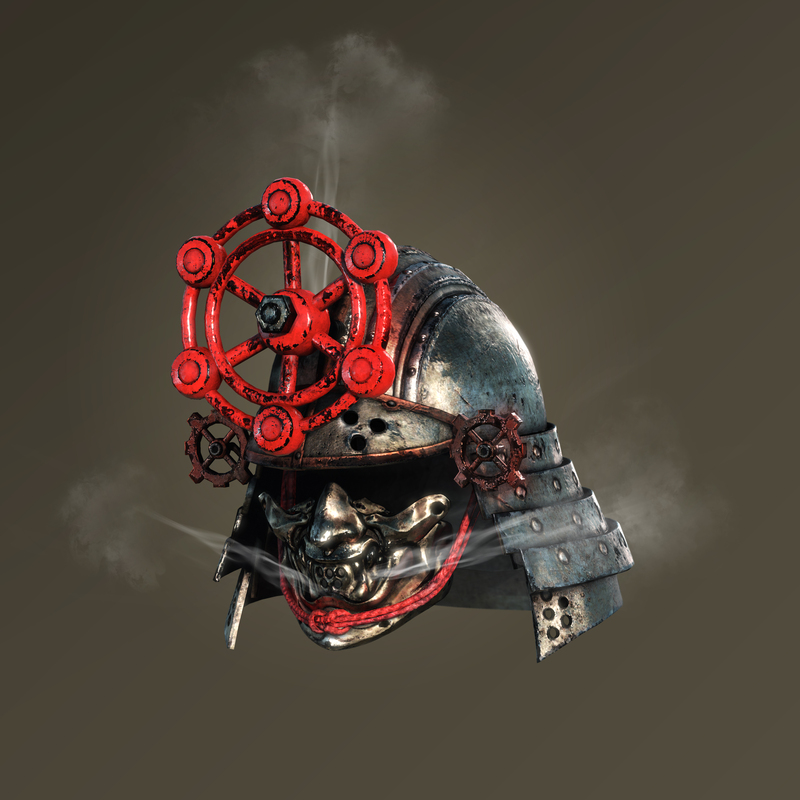 We run down the stats you should be focusing on based on the weapon that appeals to you! 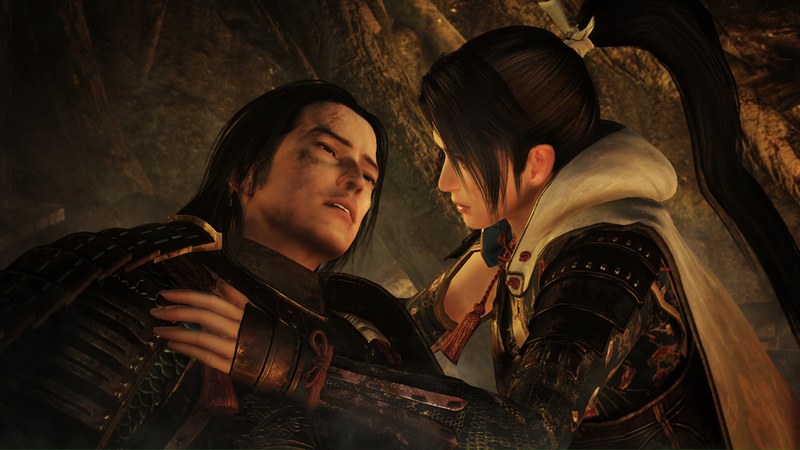 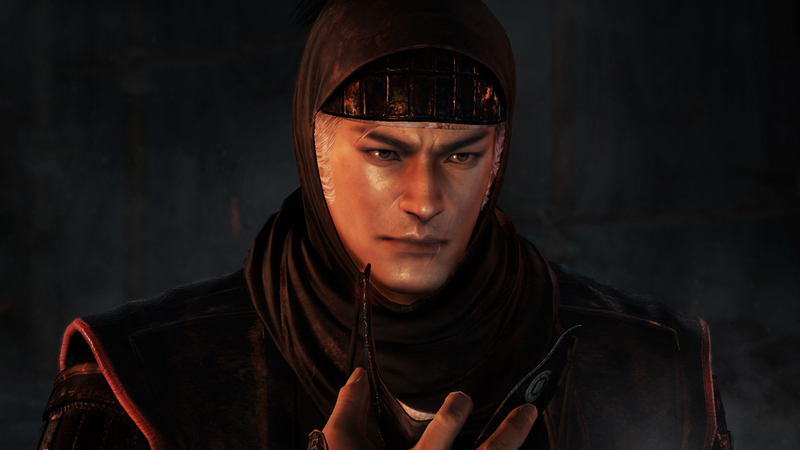 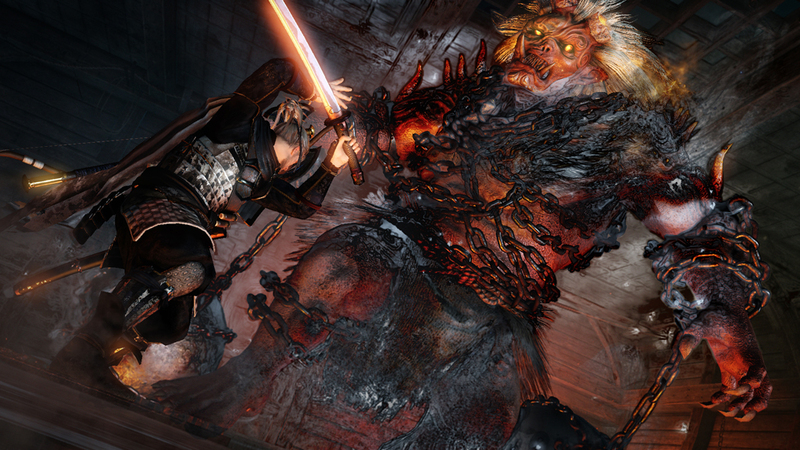 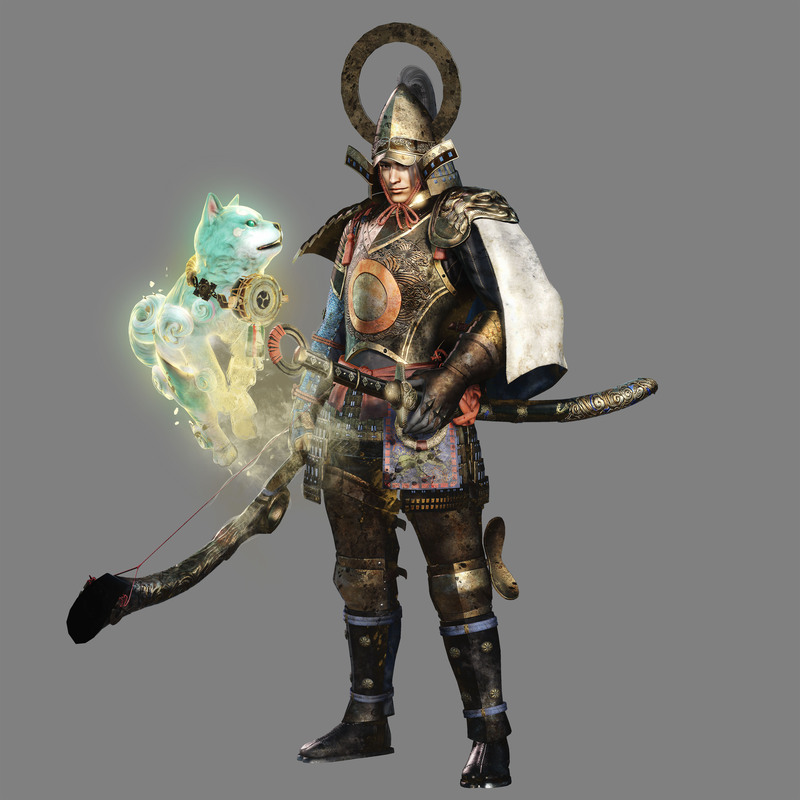 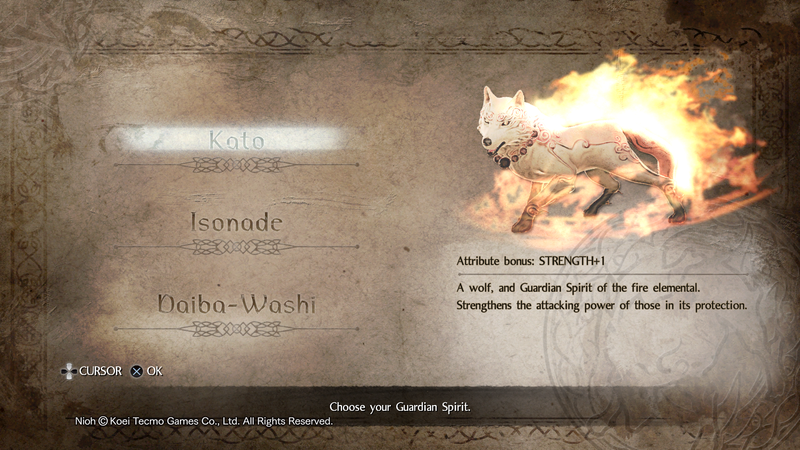 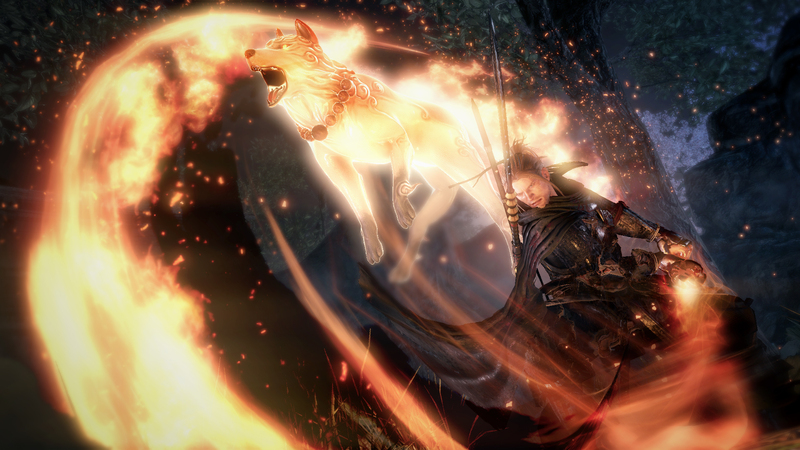 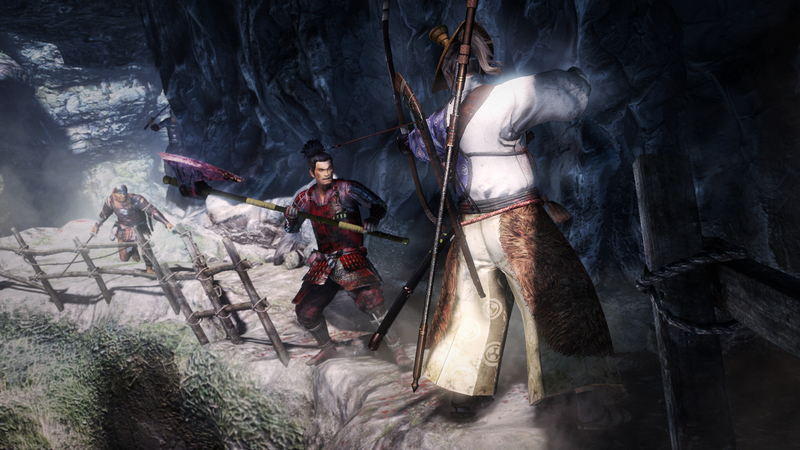 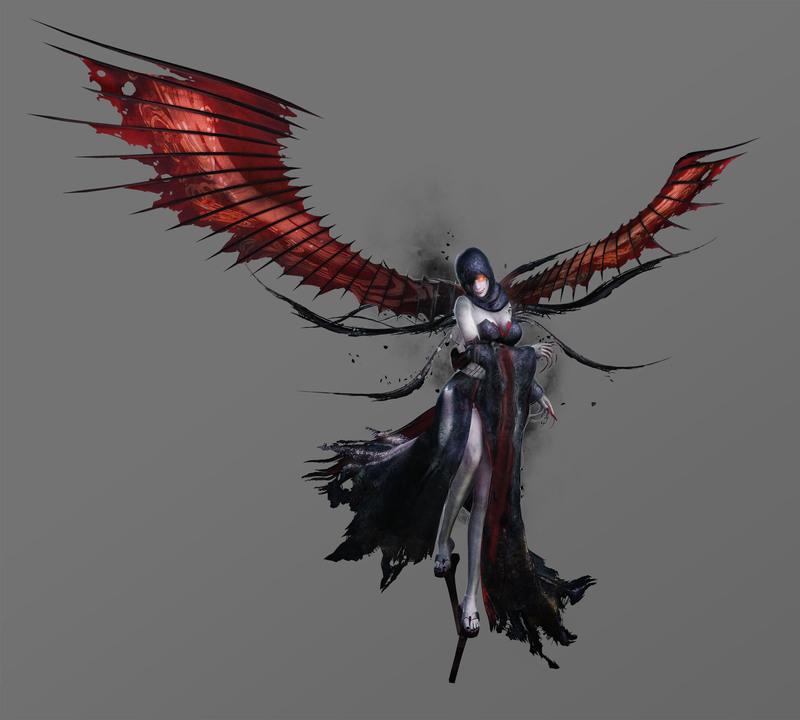 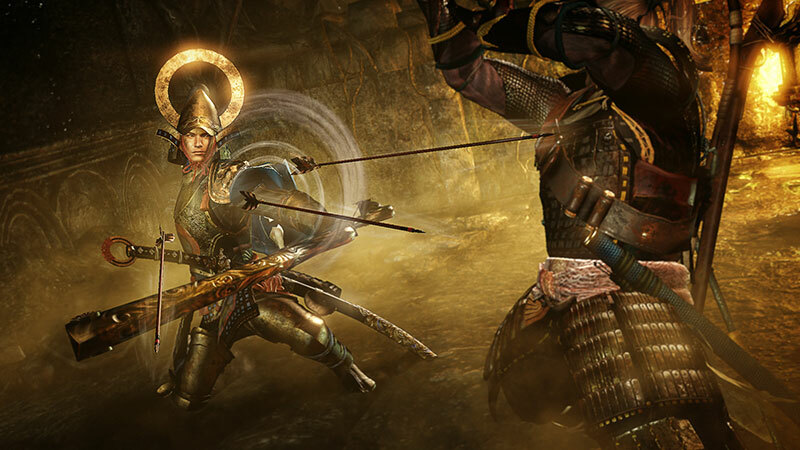 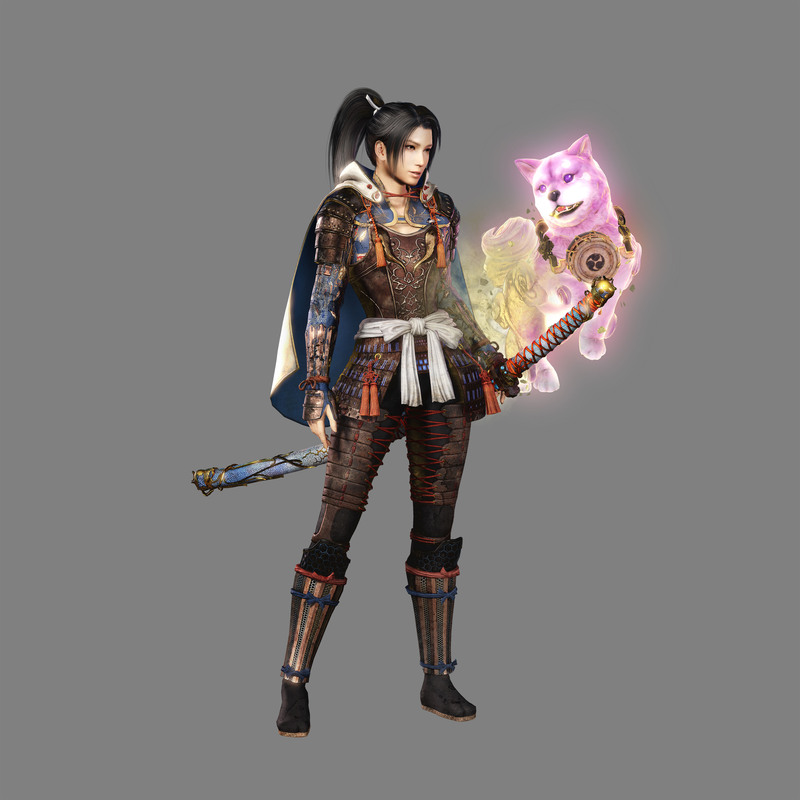 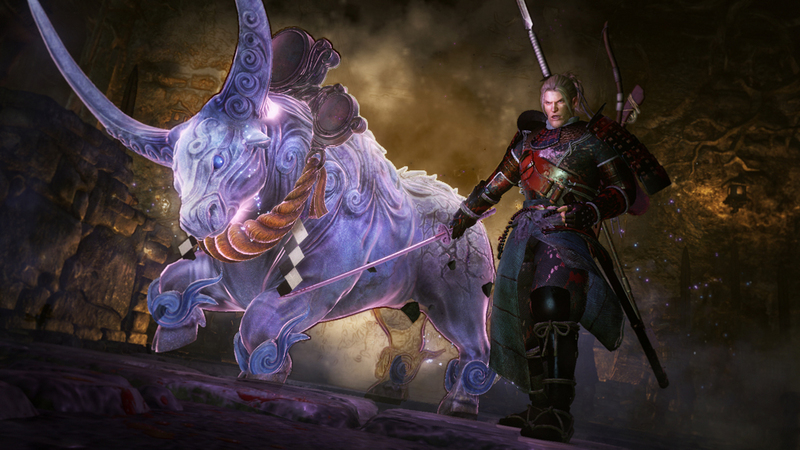 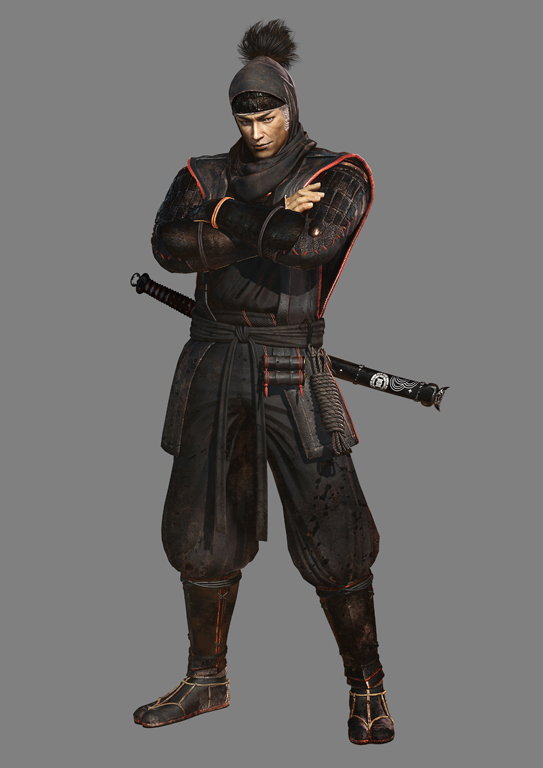 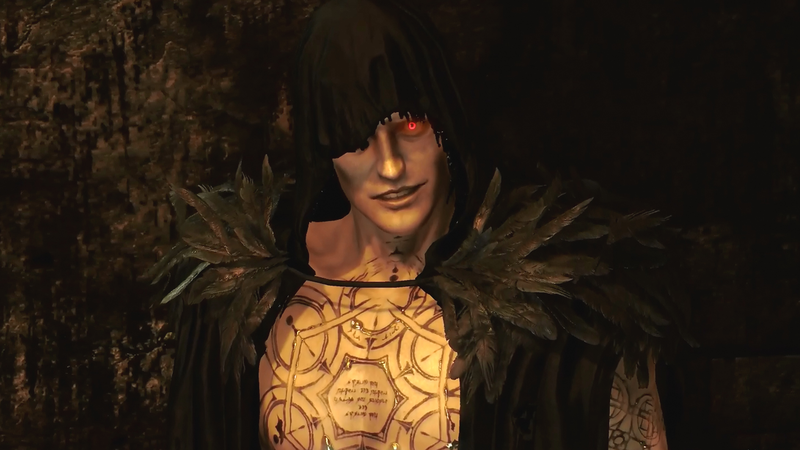 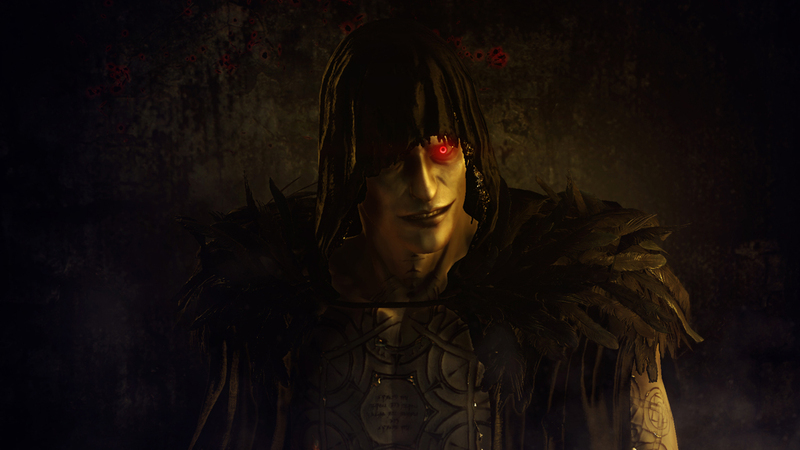 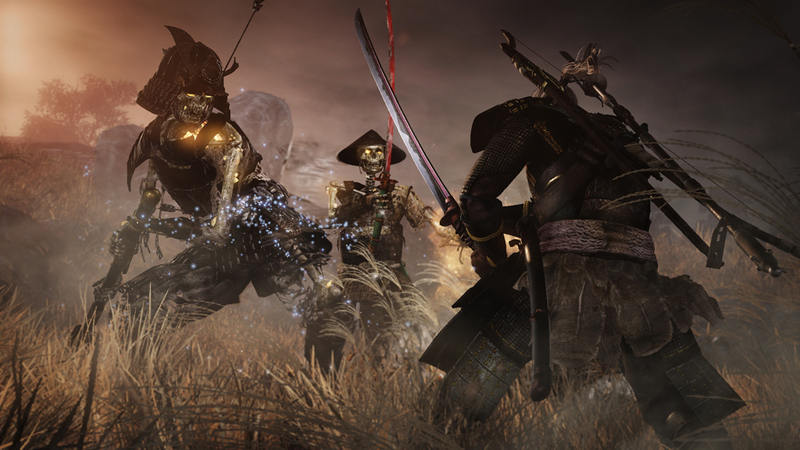 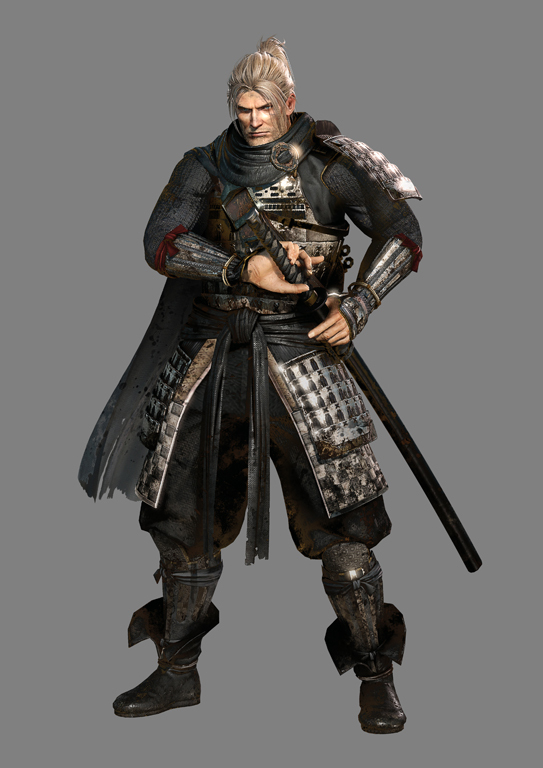 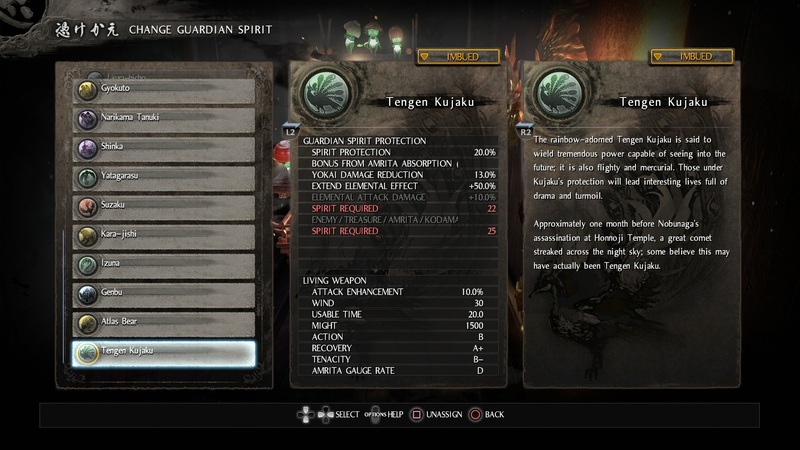 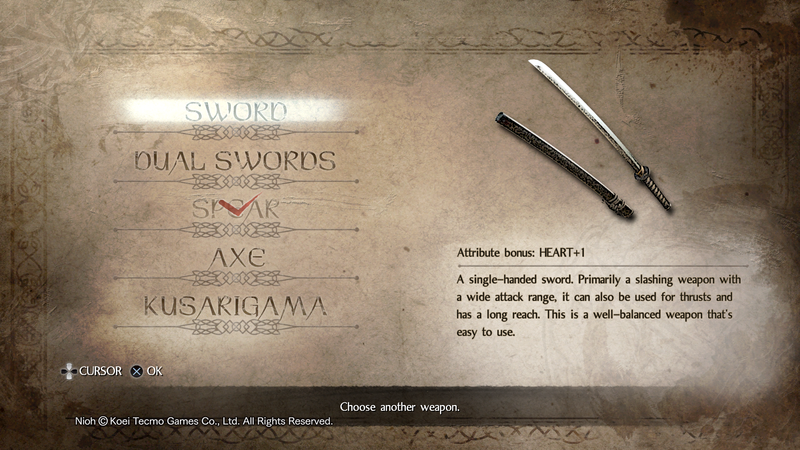 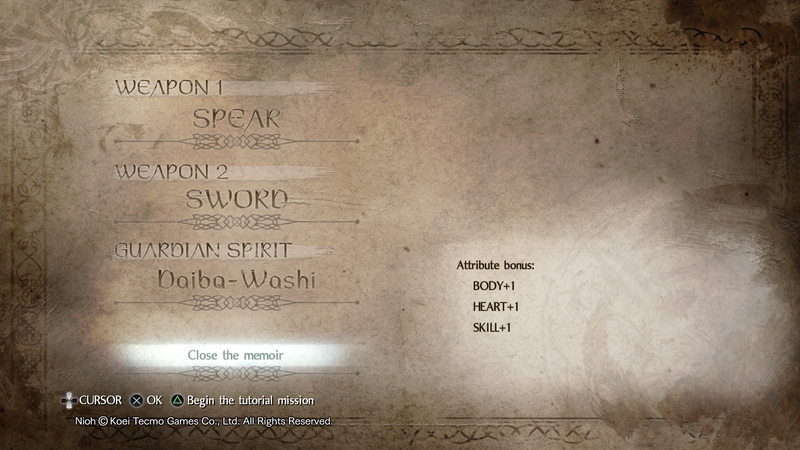 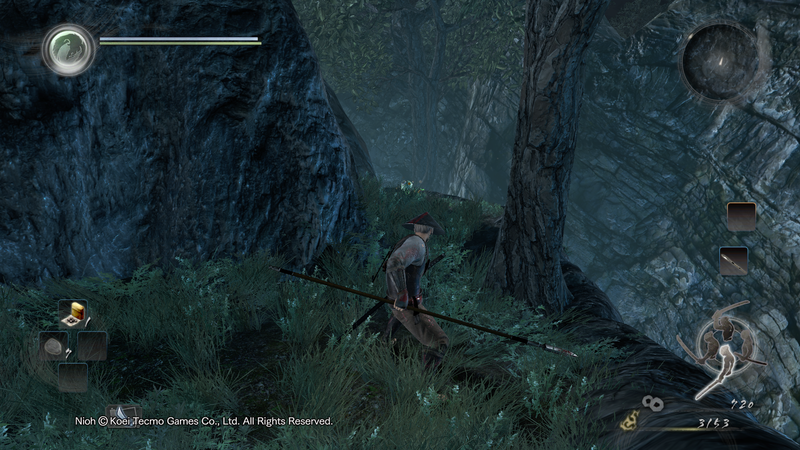 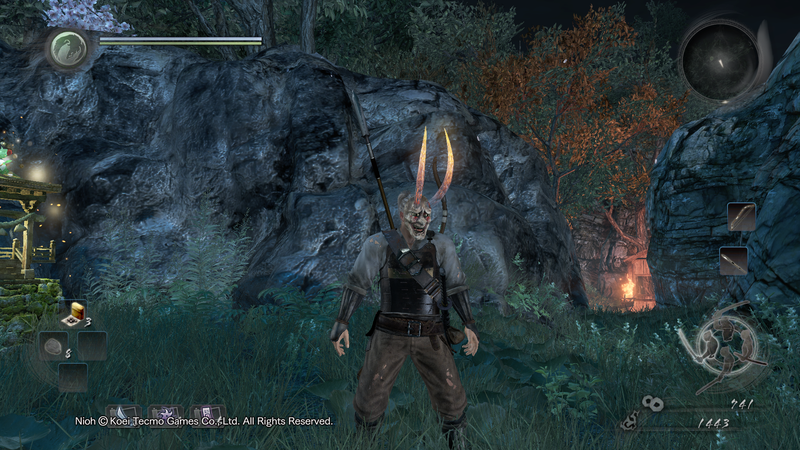 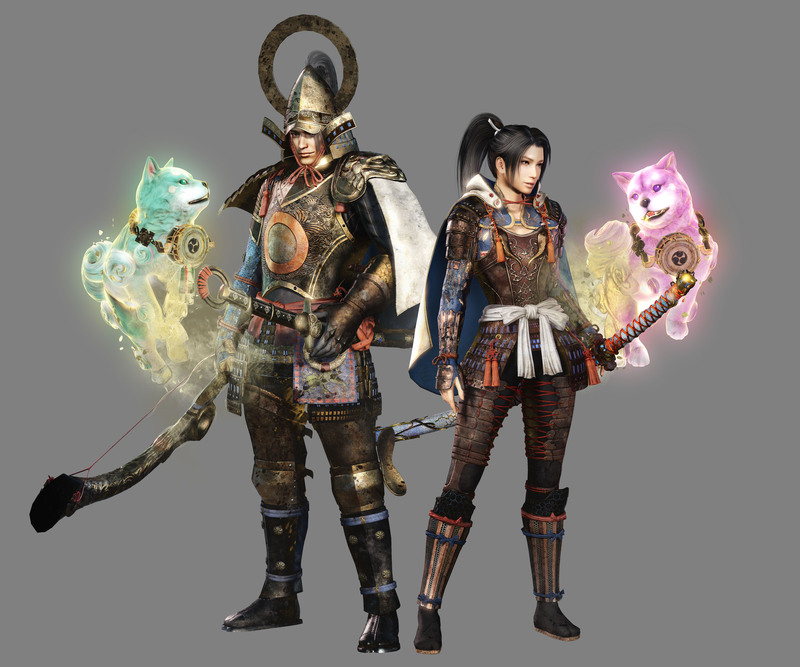 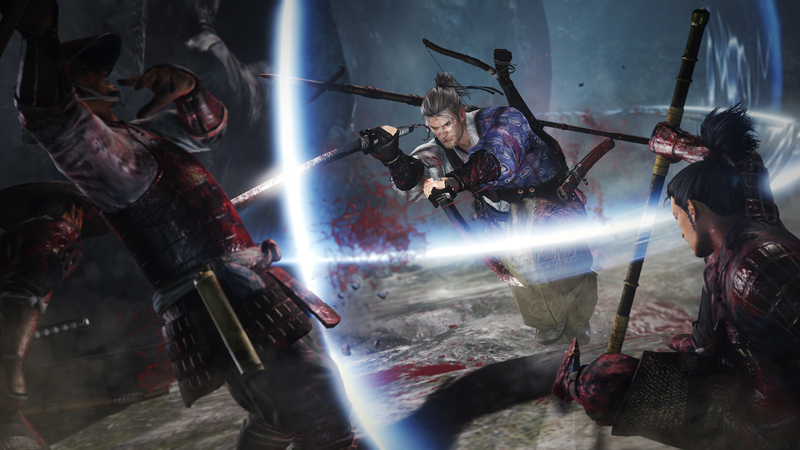 The new IP from Koei Tecmo has a strong outing. 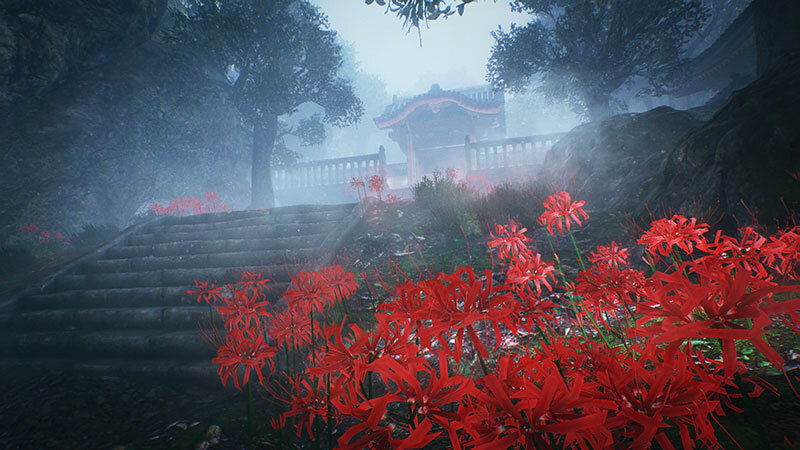 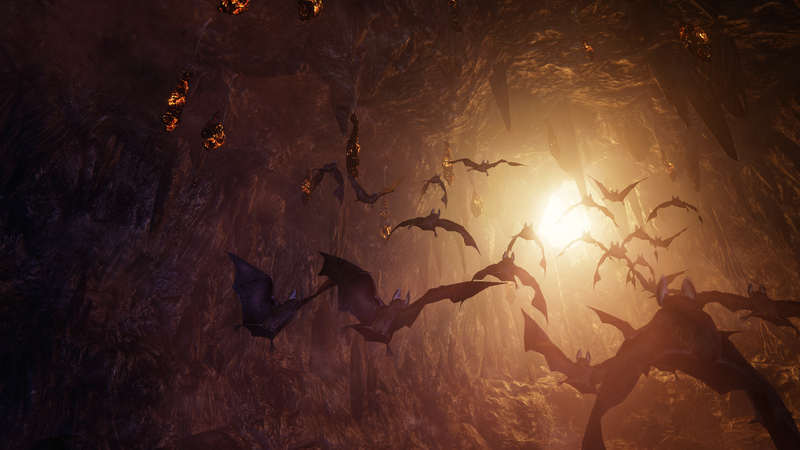 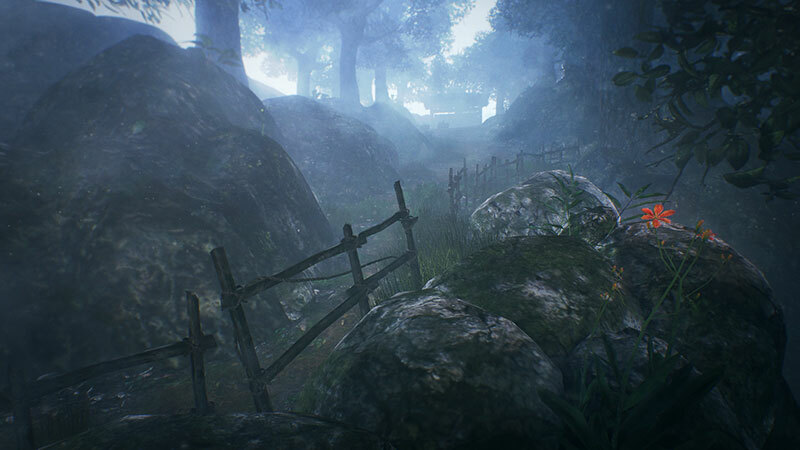 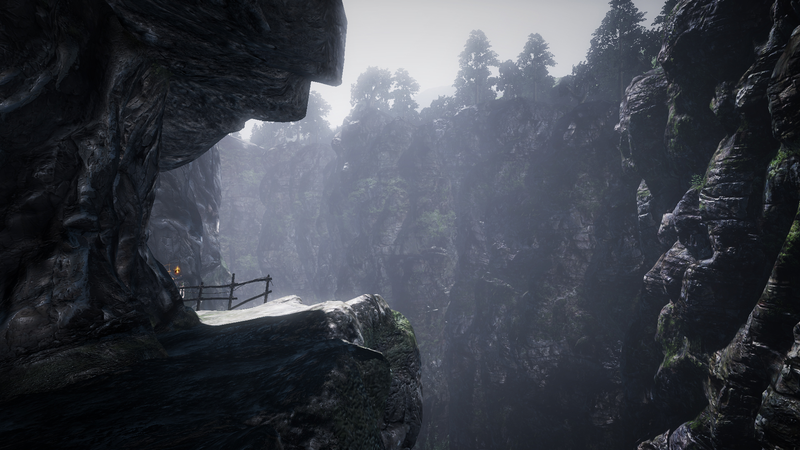 Out on Steam in November 7.